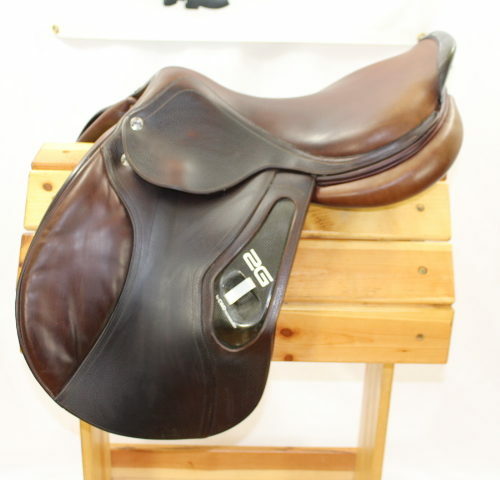 2006 Butet in Excellent Condition! 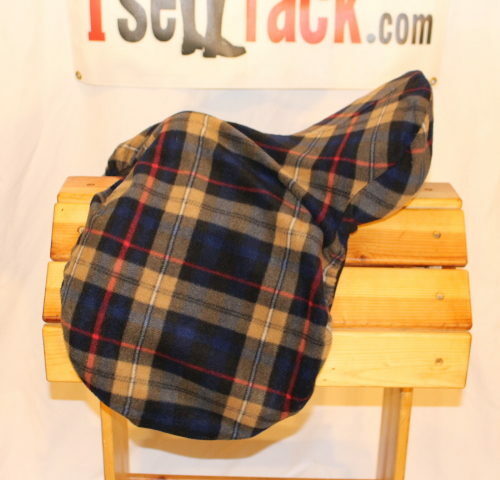 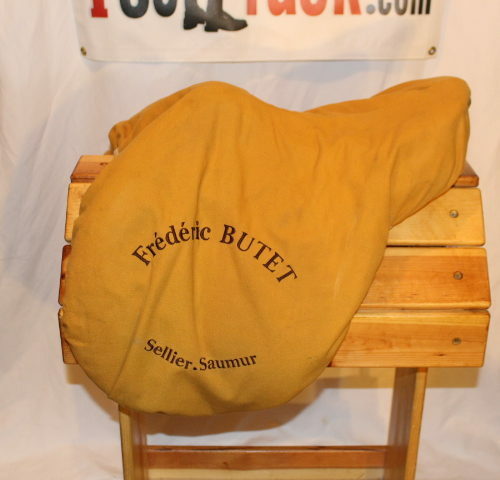 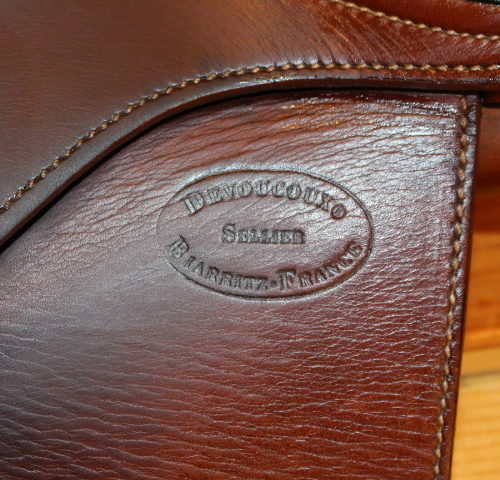 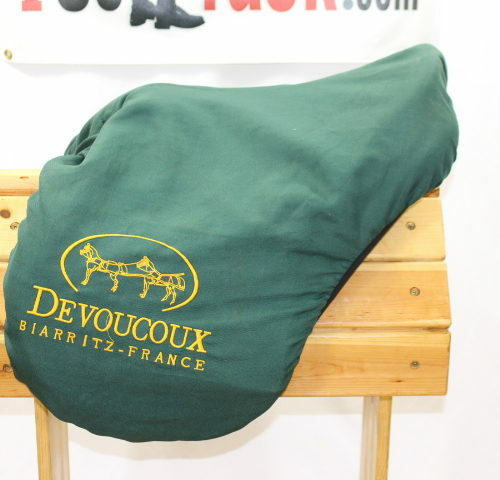 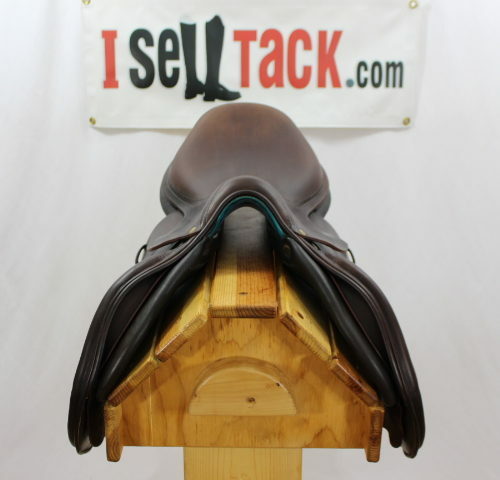 FULL BUFFALO DEVOUCOUX OLDARA FOR SALE! 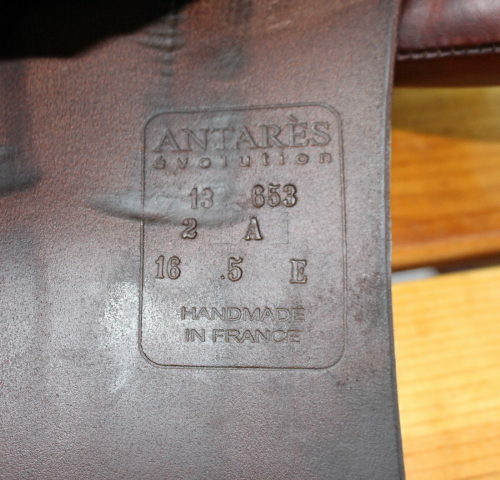 Hard to find full calf Antares! 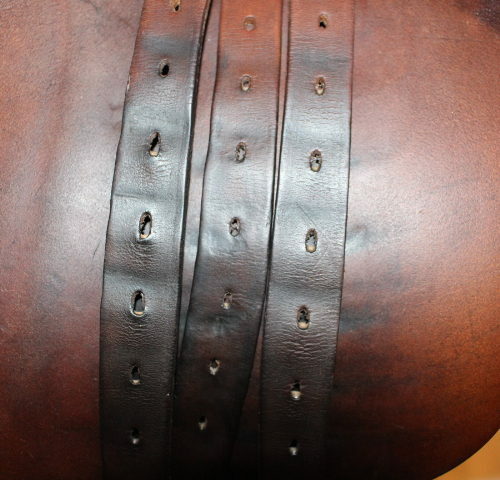 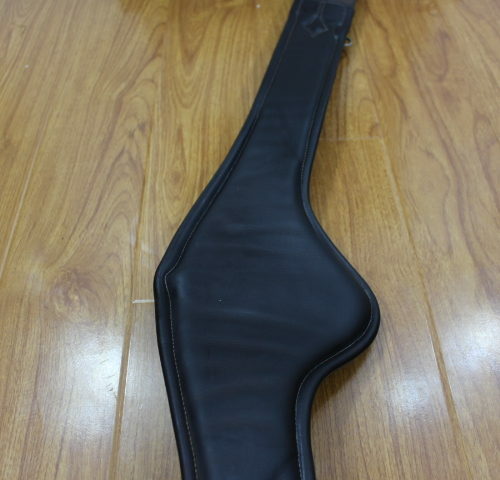 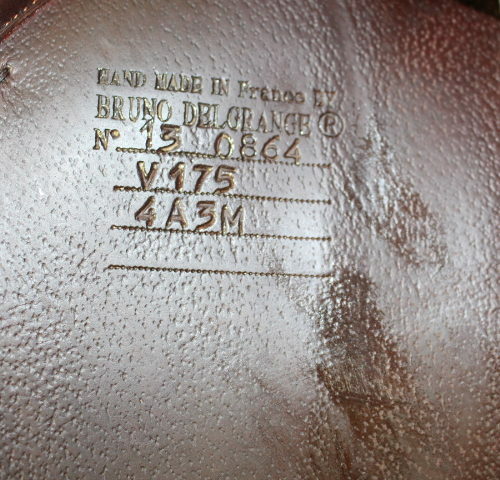 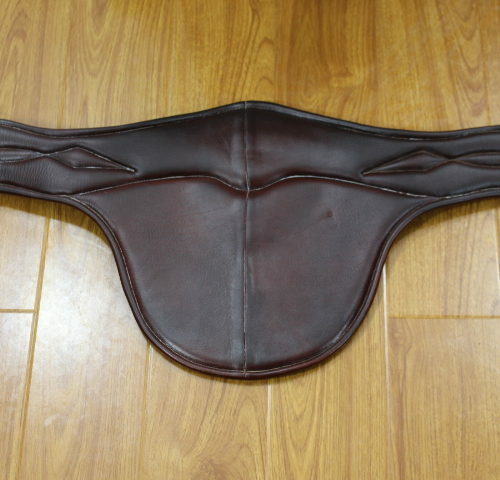 17″ 3A flaps. 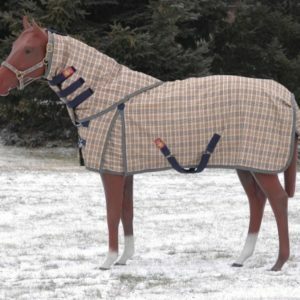 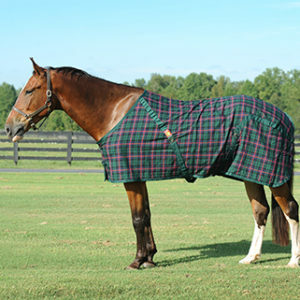 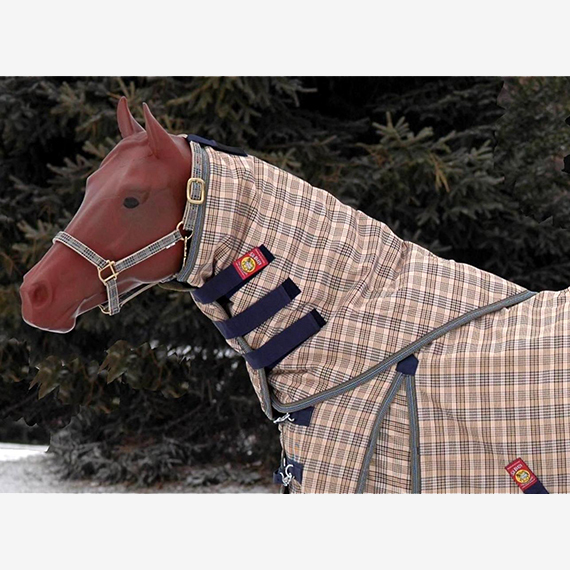 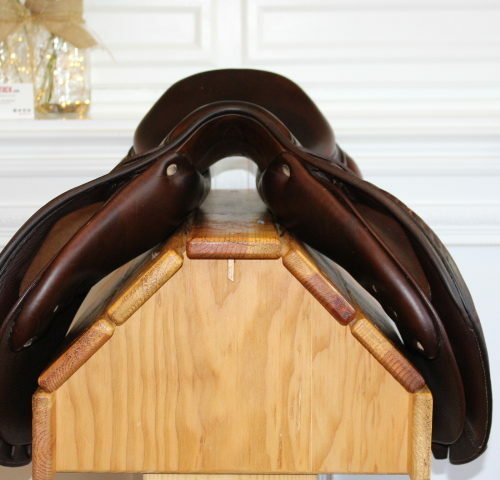 Tree/panels to fit a variety of horses. 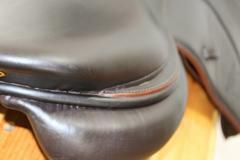 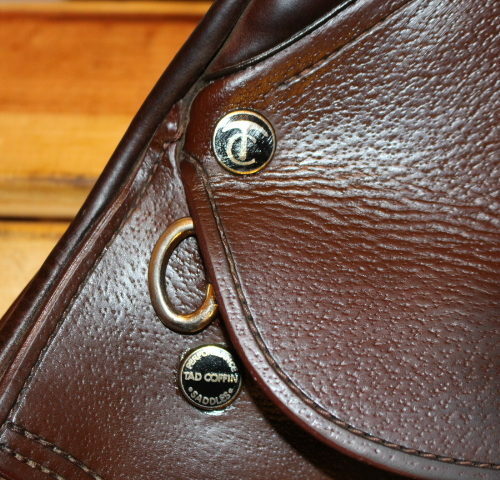 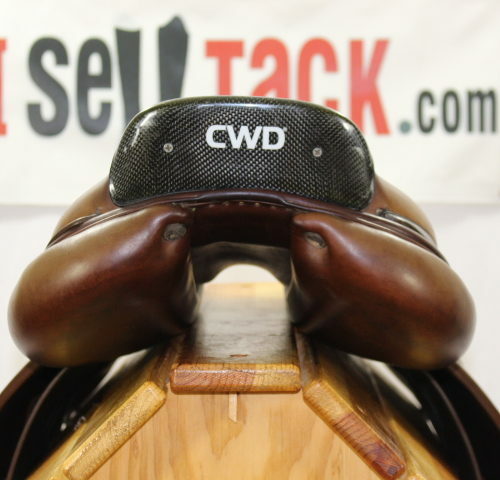 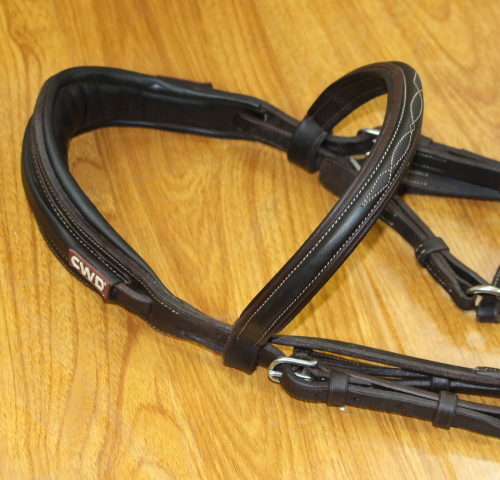 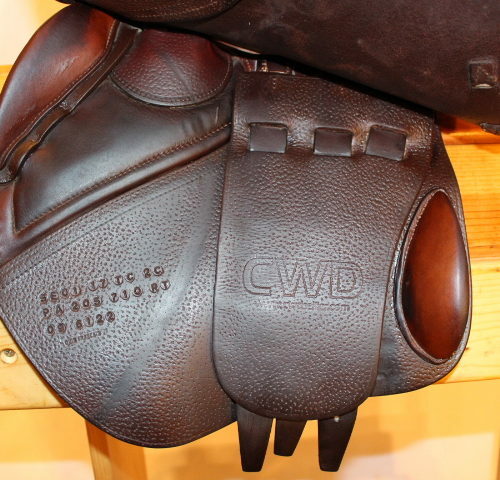 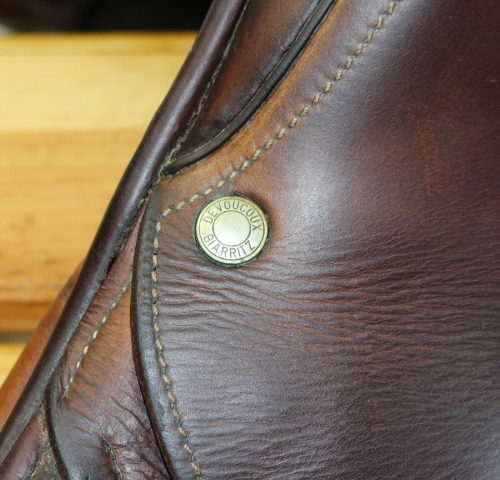 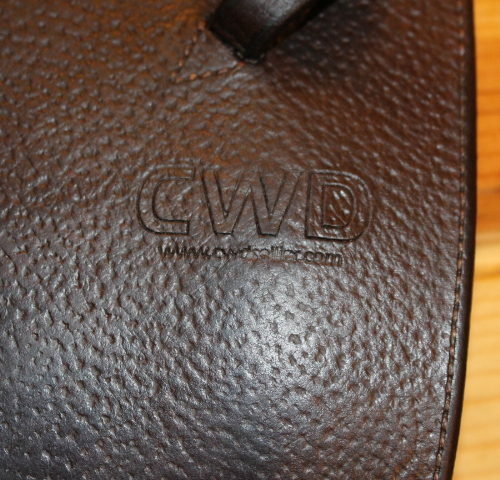 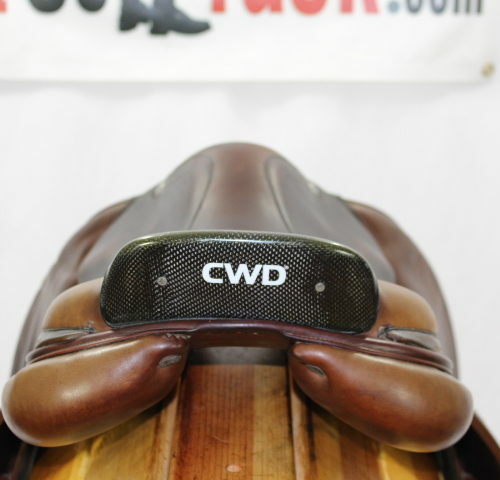 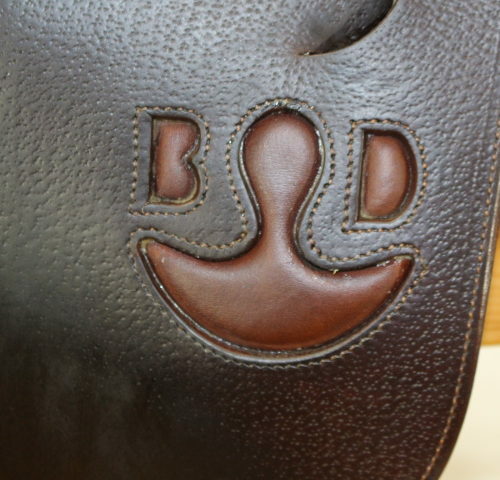 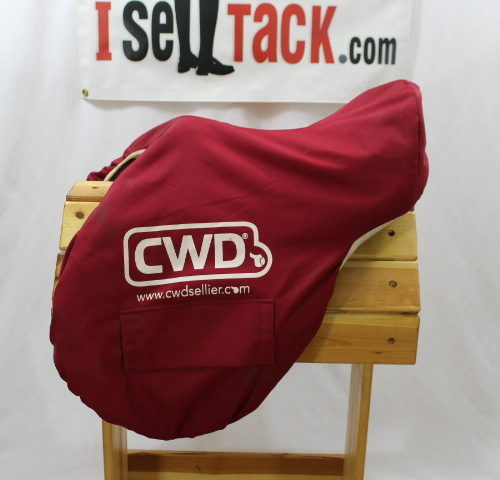 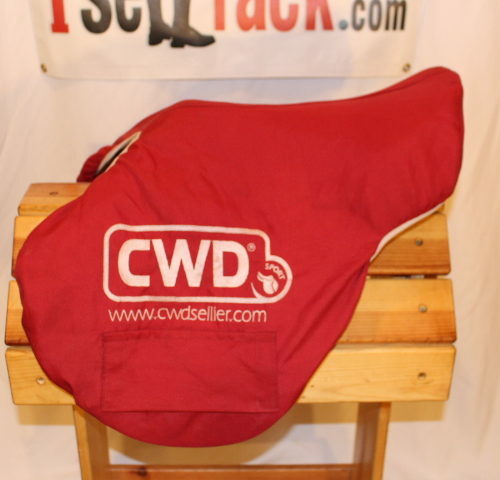 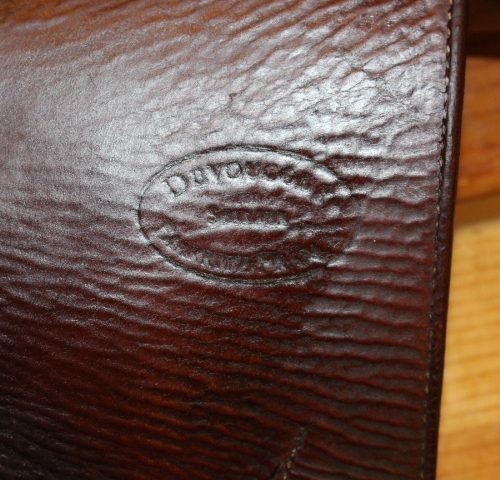 Lovely CWD SE01 For Sale, Balanced and Grippy! 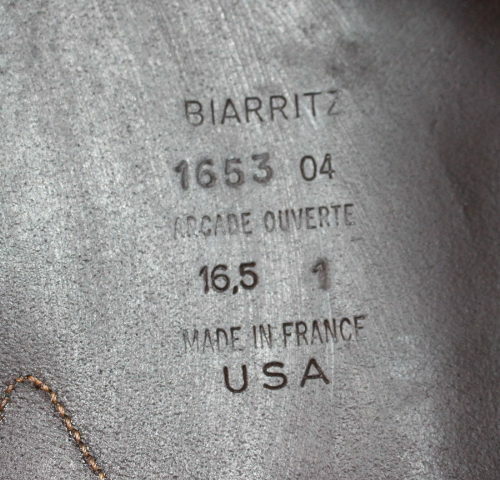 Full calf, grippy Devoucoux Biarritz. 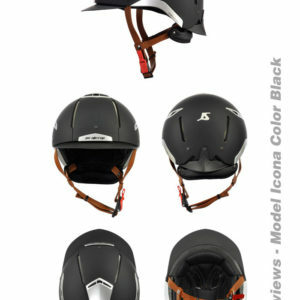 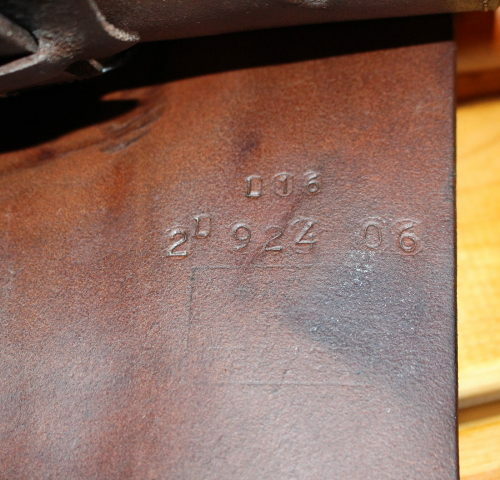 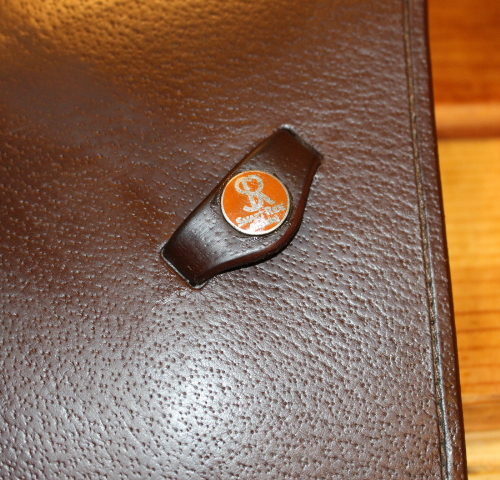 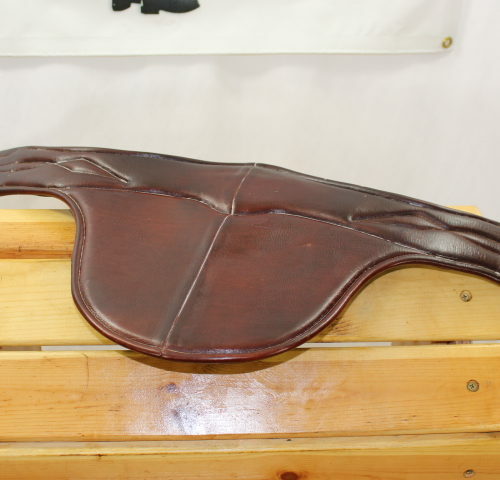 17.5″ with 2A flaps! 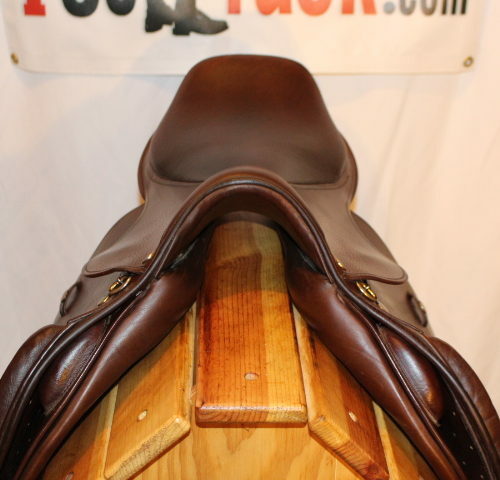 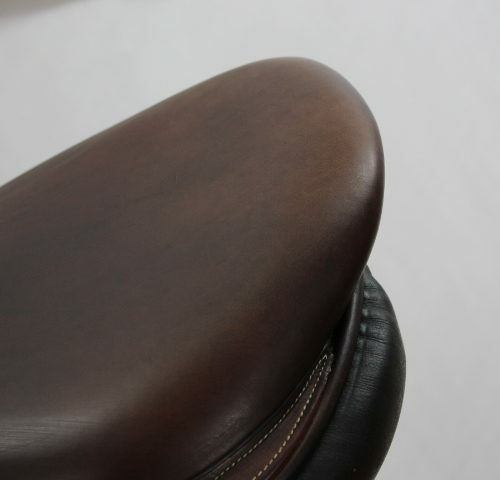 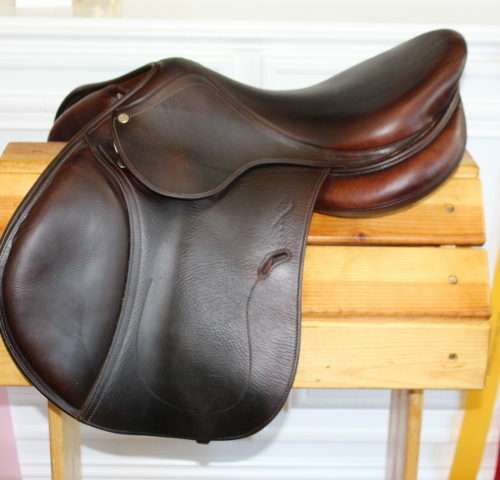 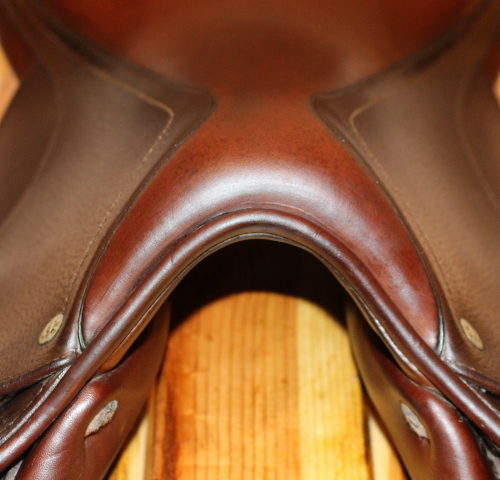 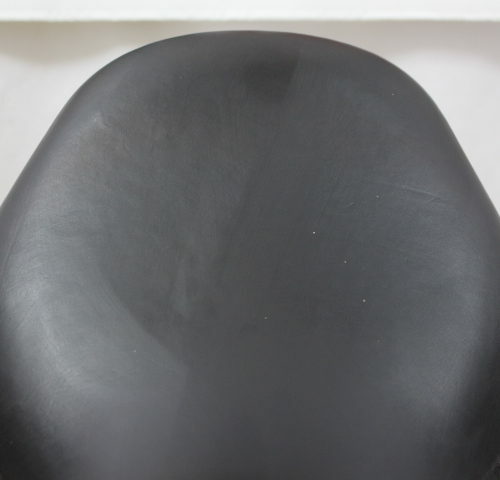 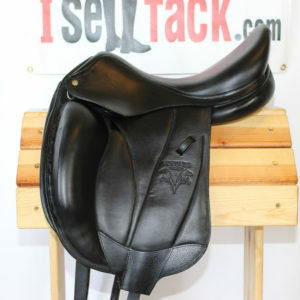 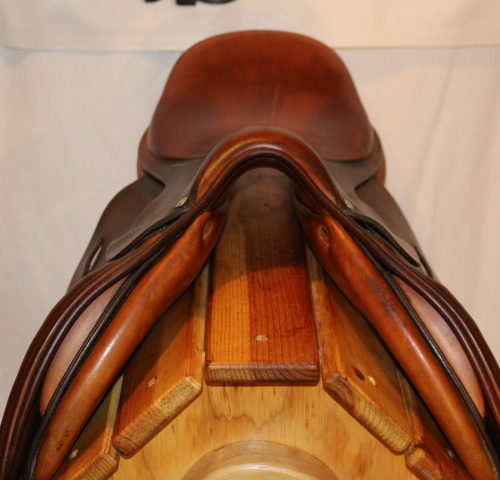 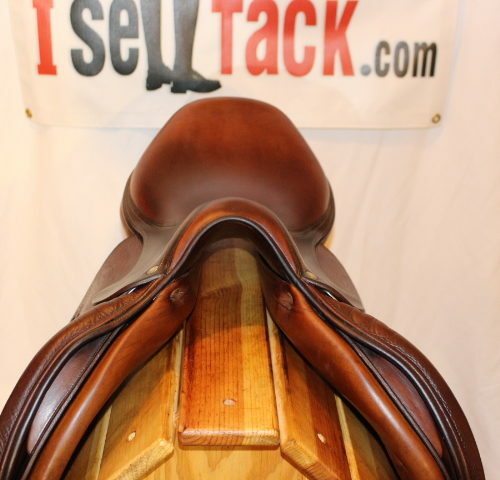 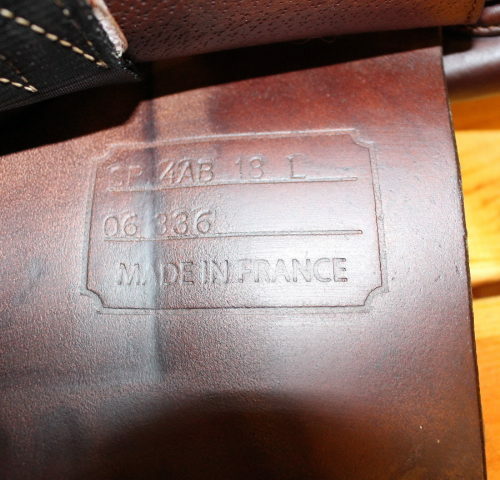 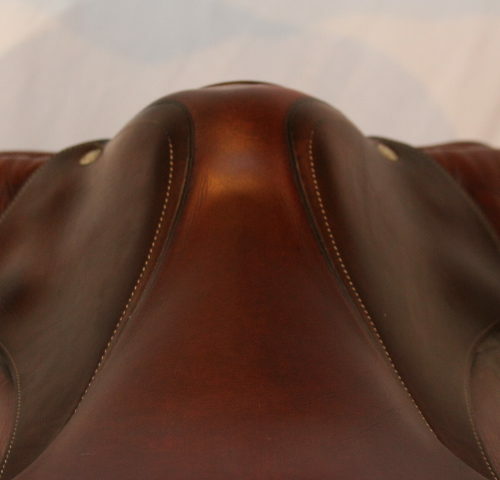 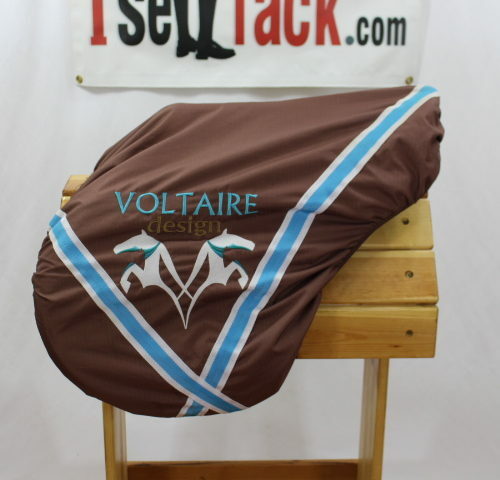 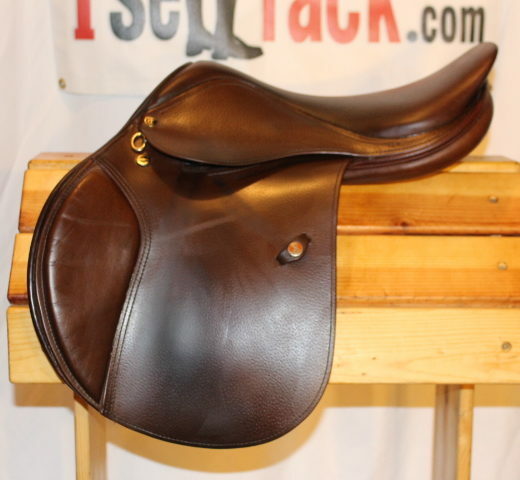 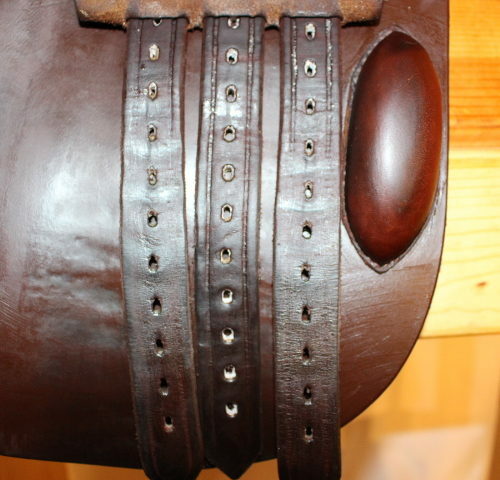 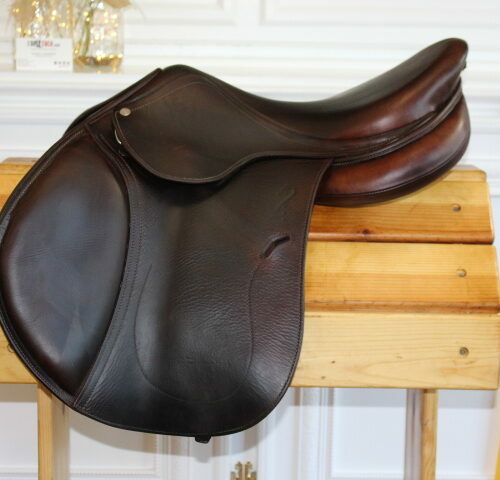 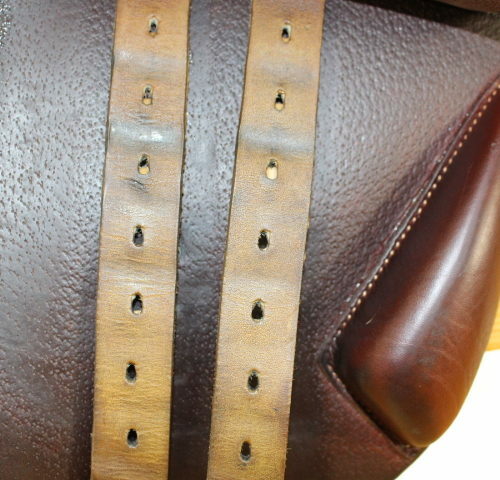 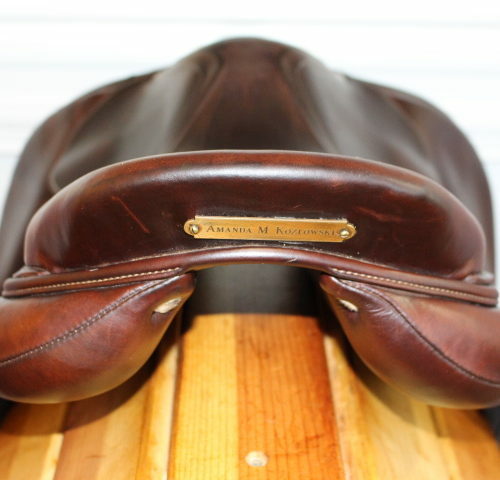 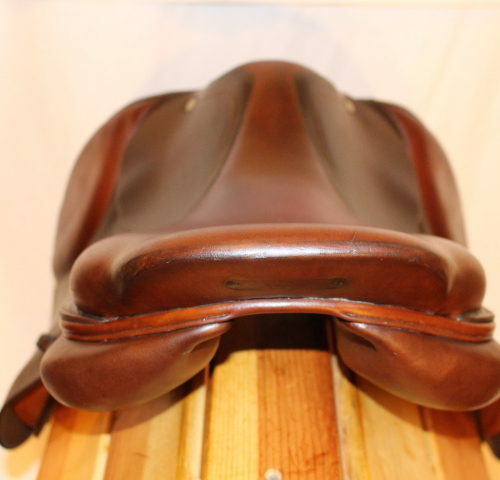 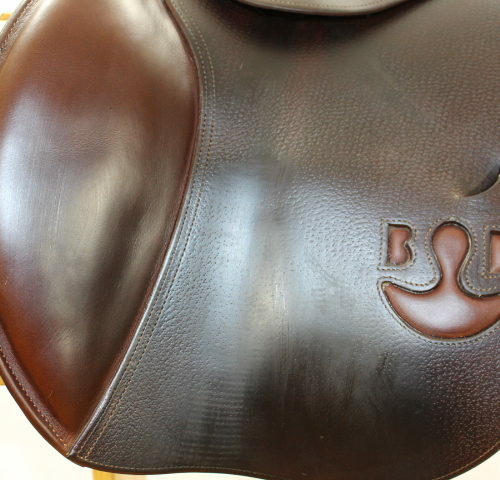 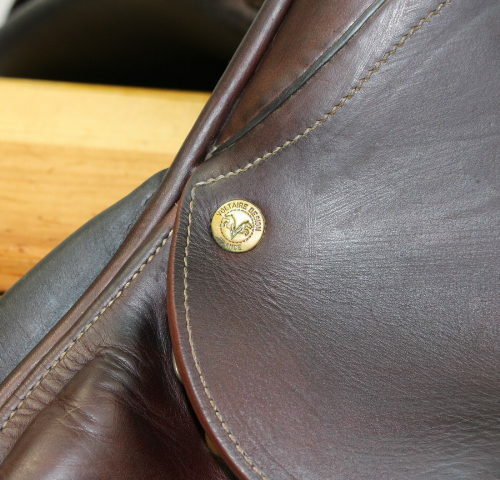 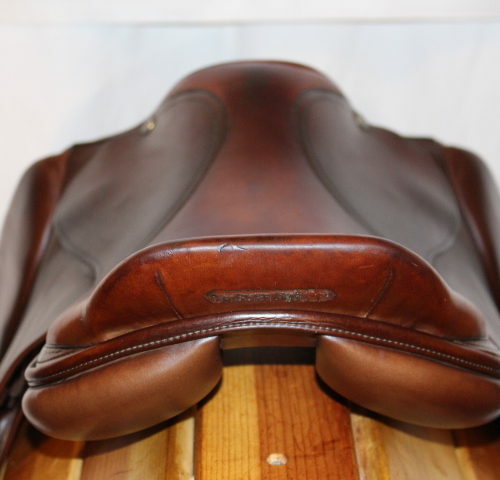 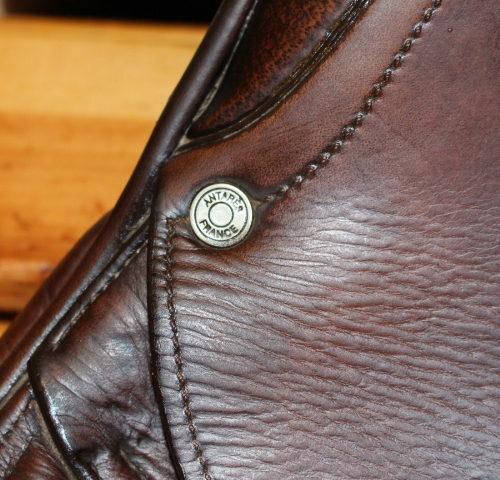 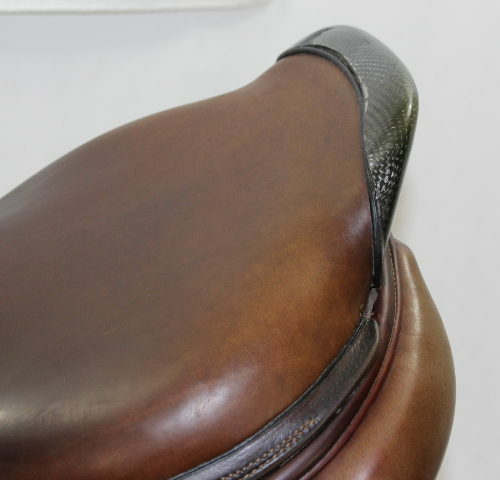 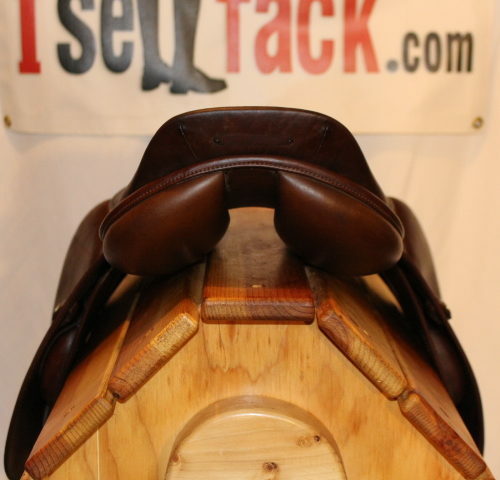 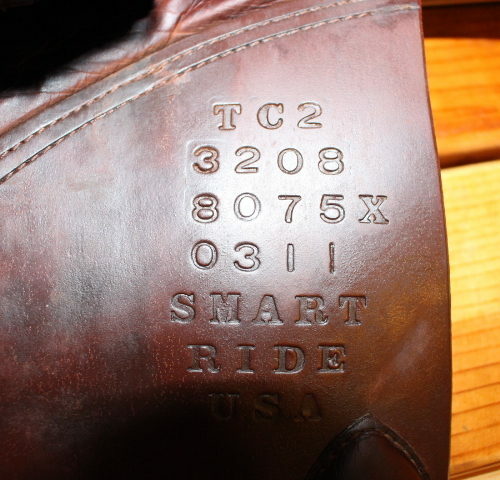 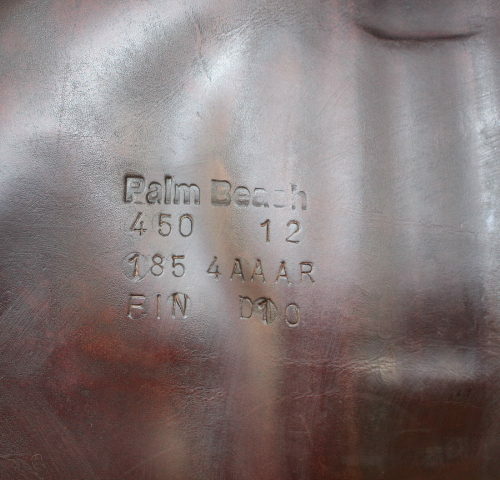 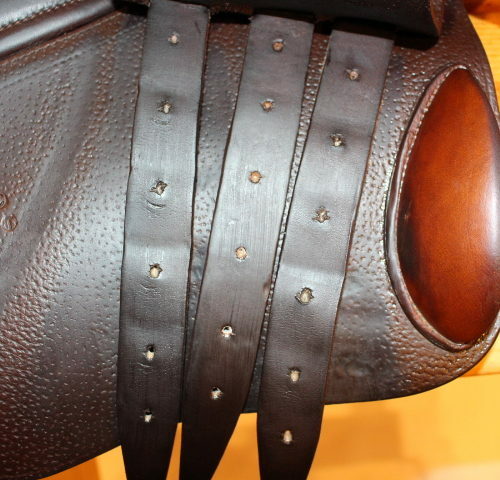 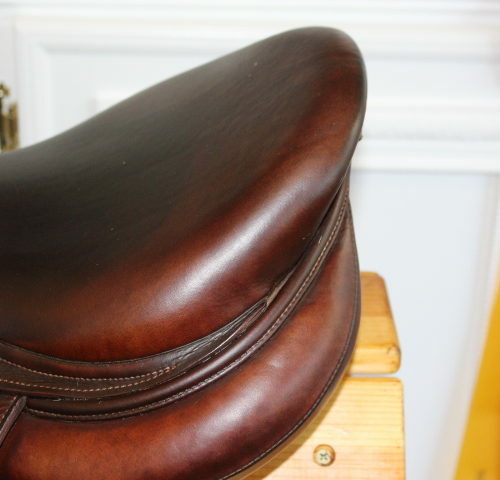 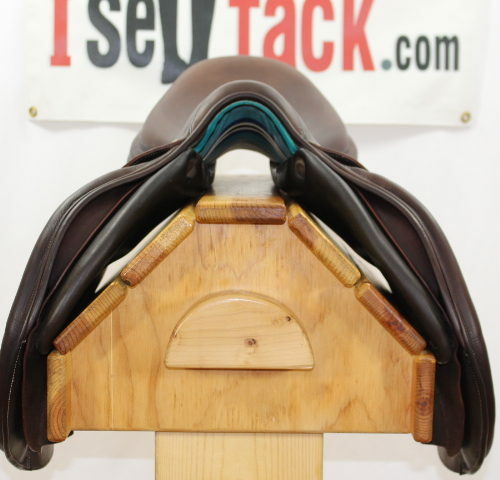 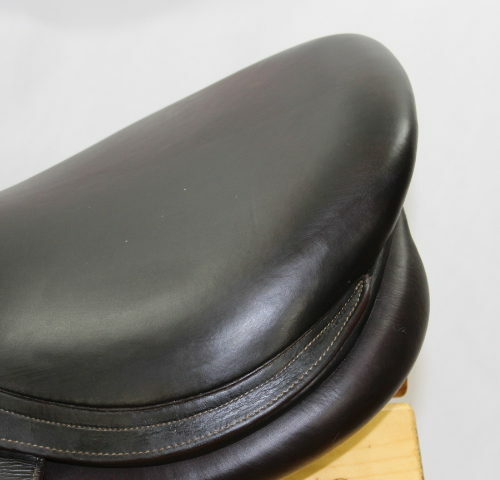 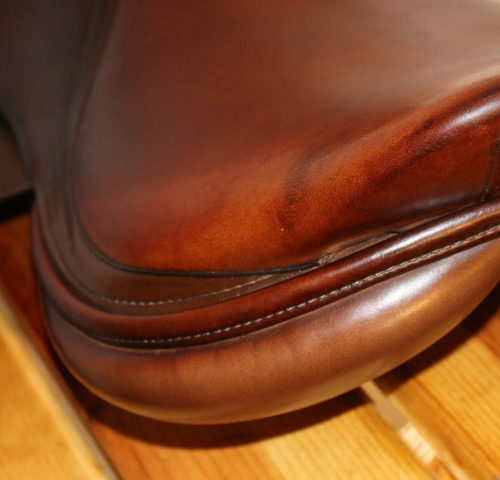 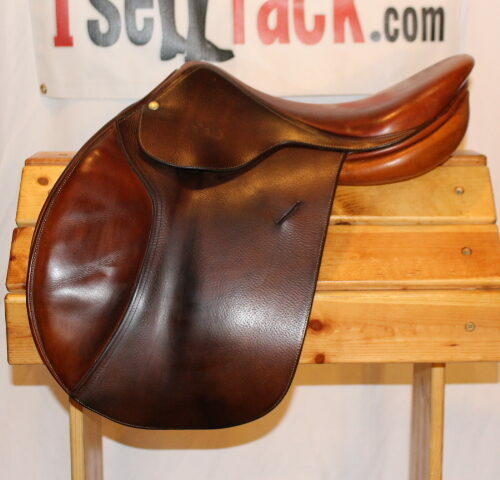 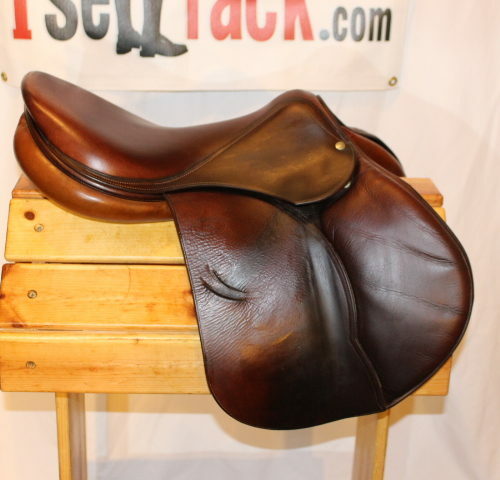 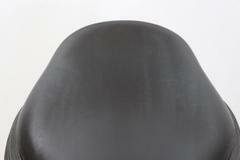 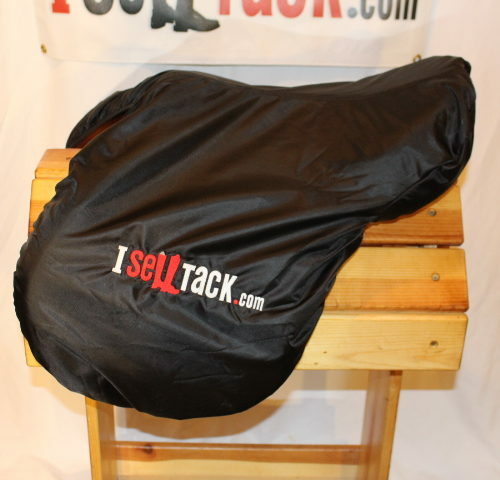 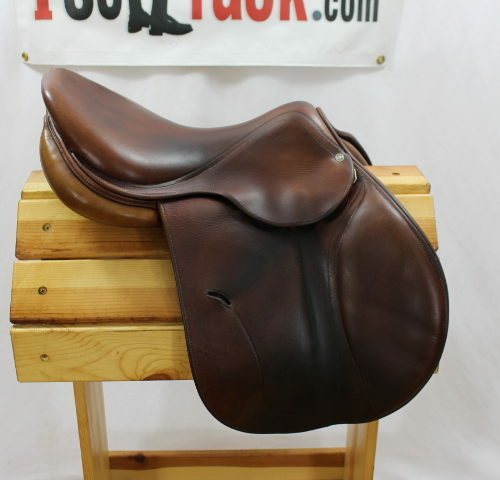 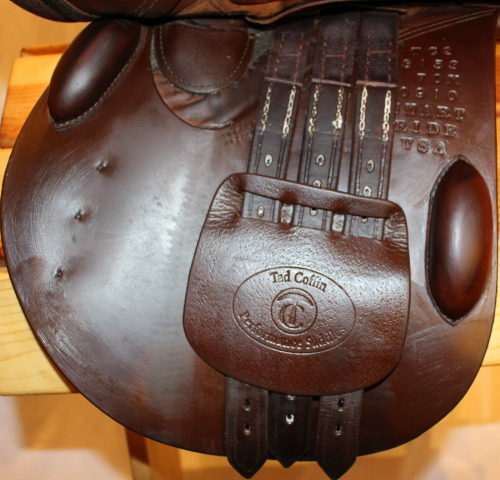 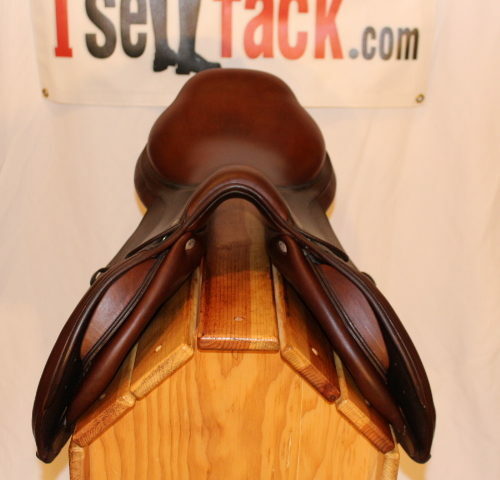 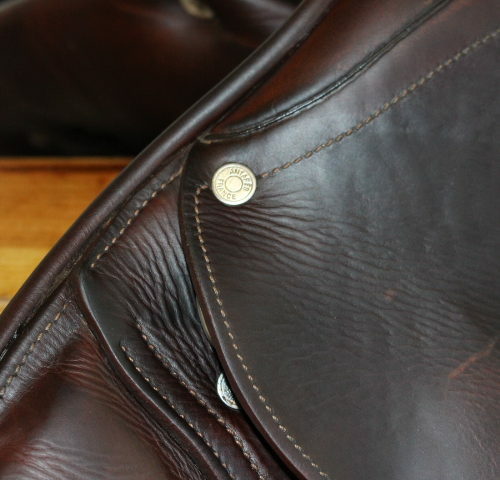 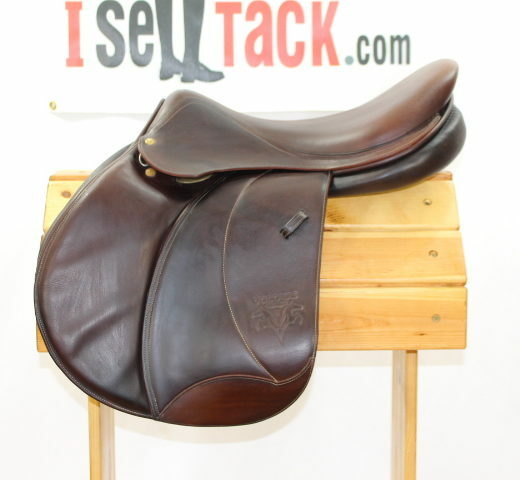 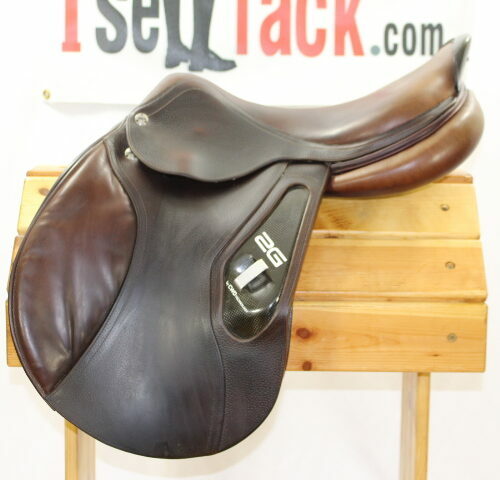 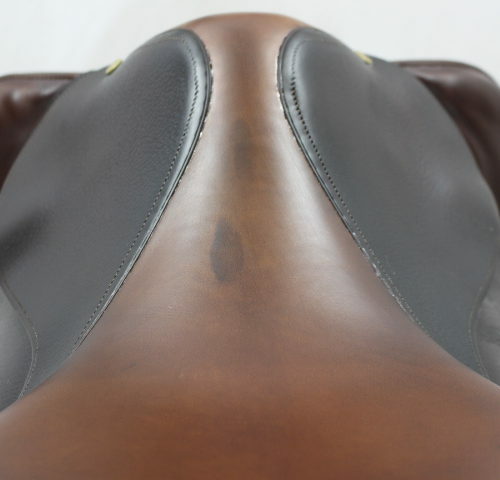 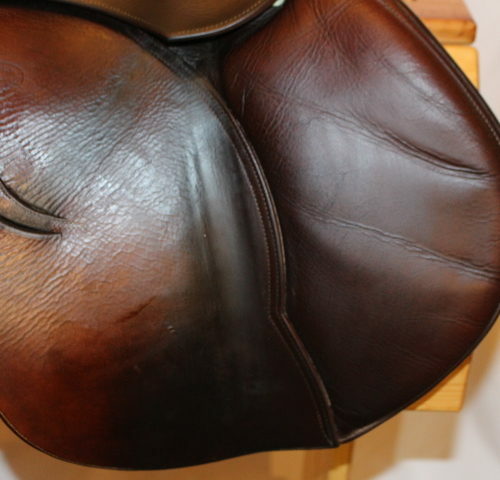 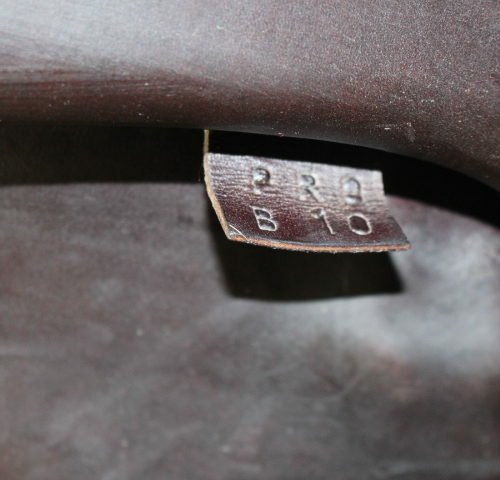 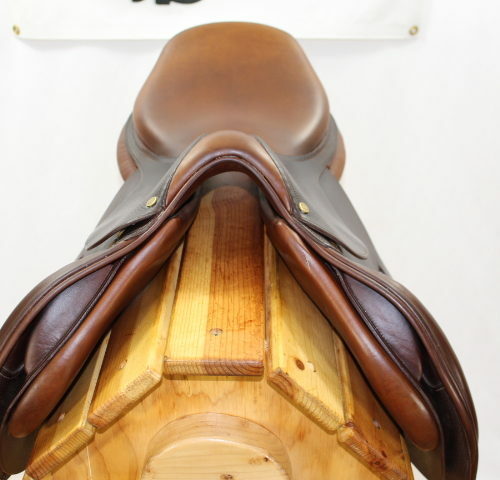 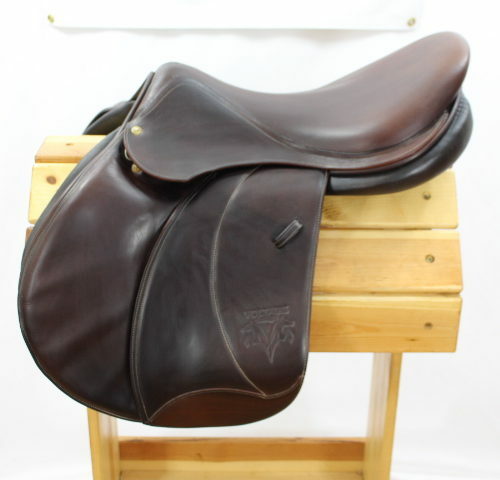 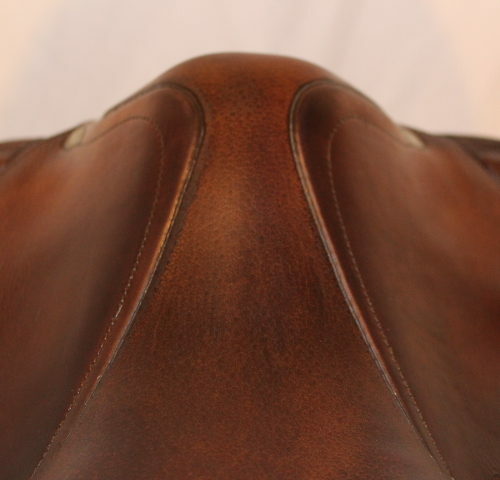 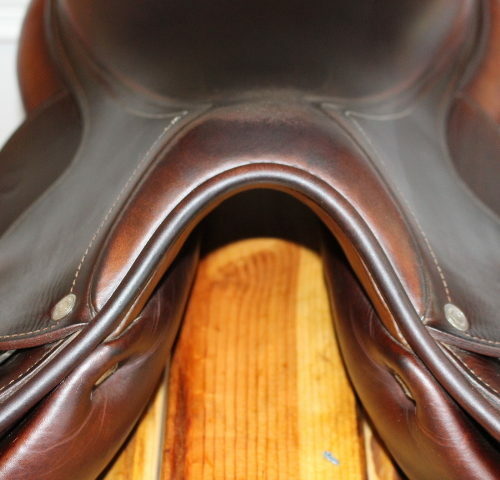 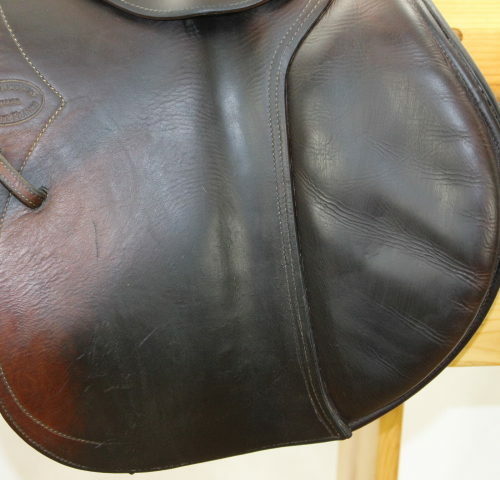 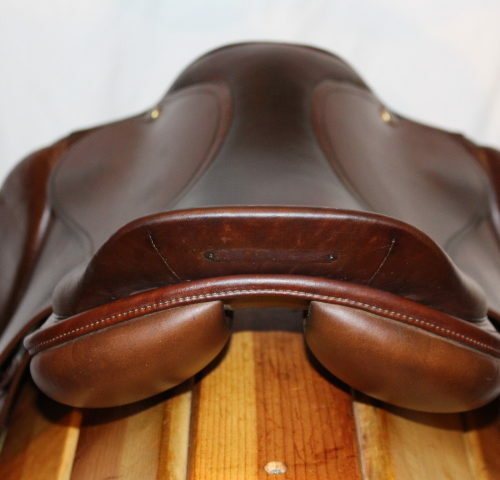 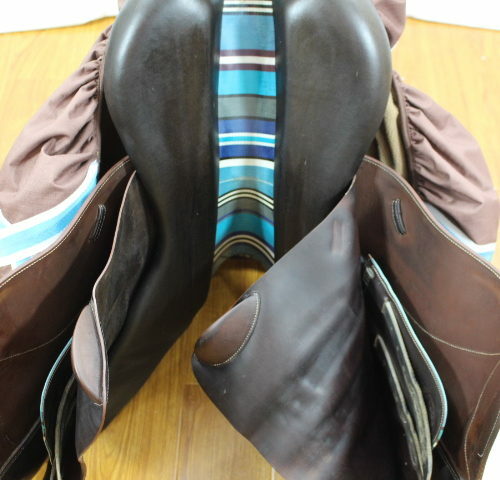 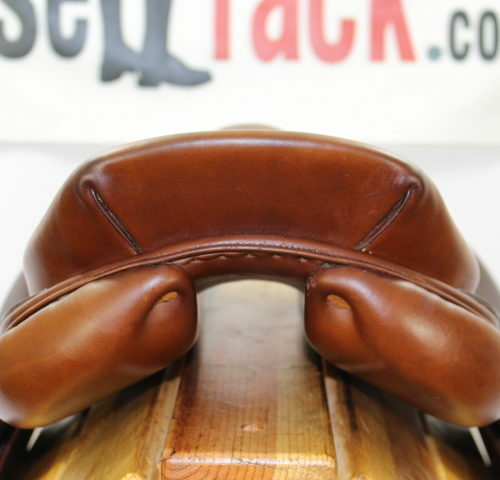 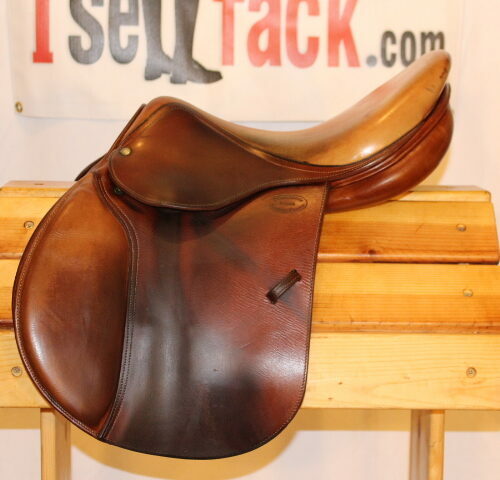 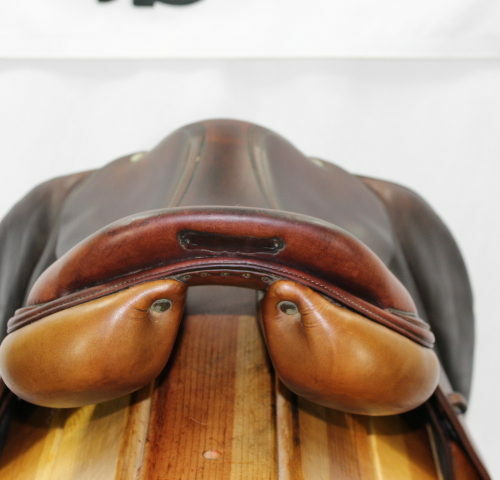 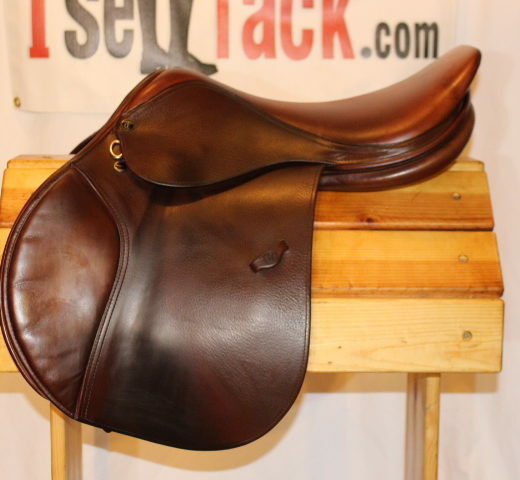 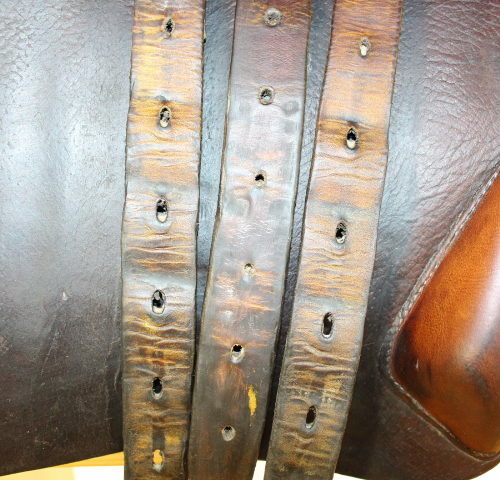 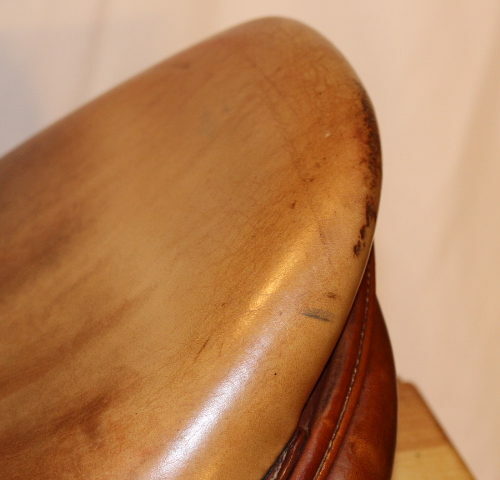 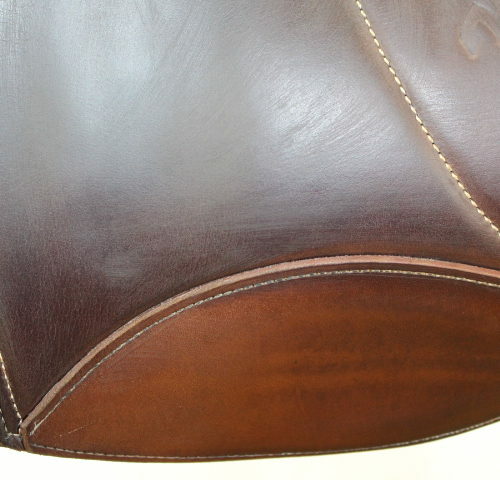 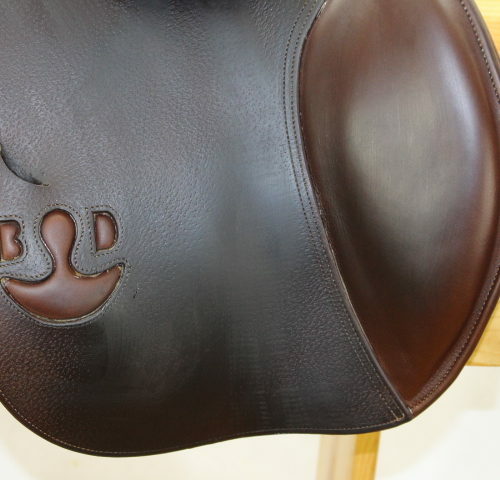 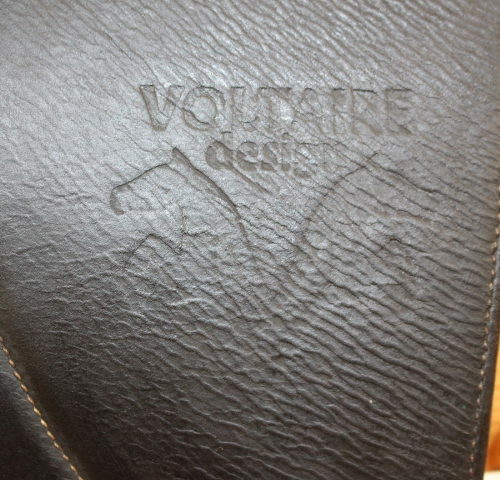 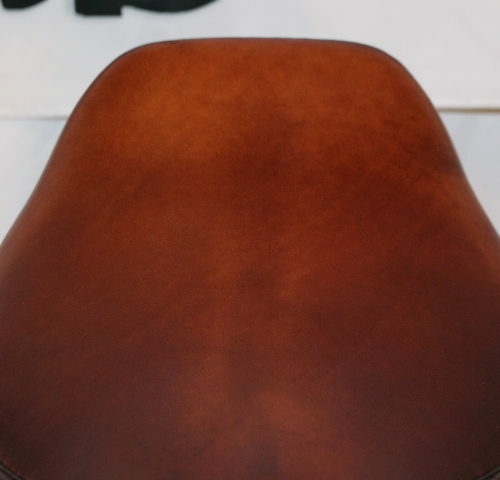 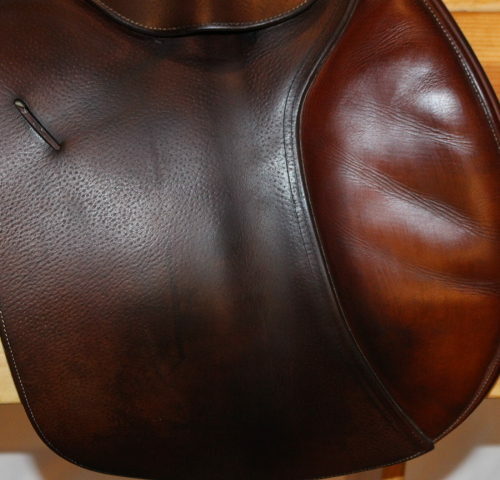 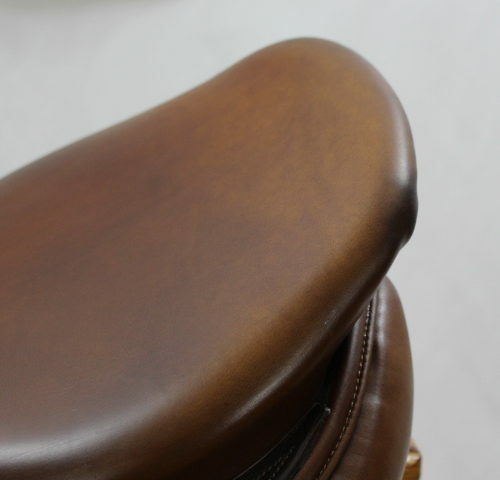 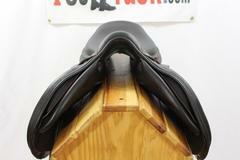 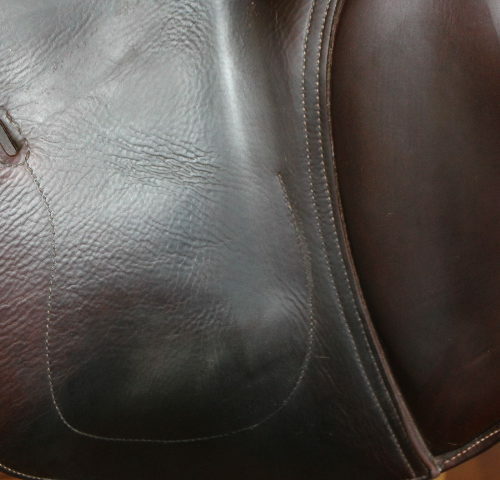 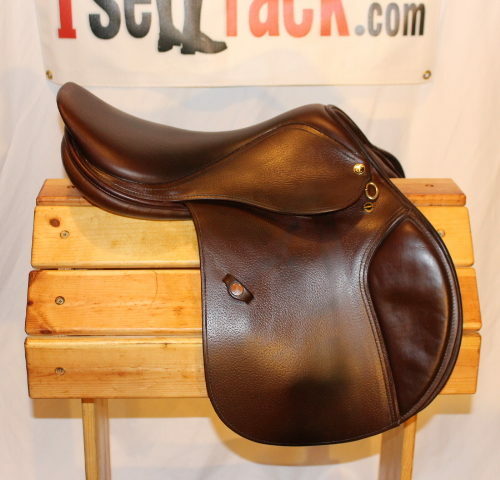 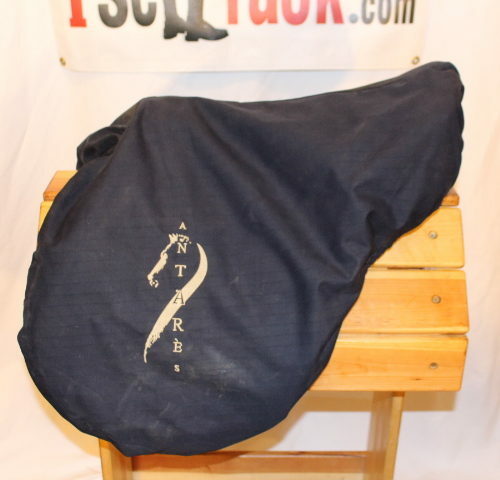 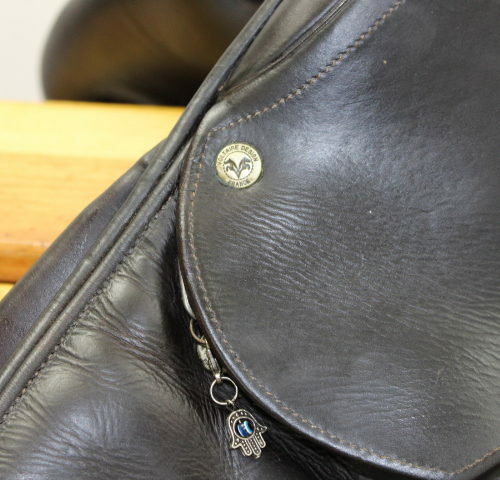 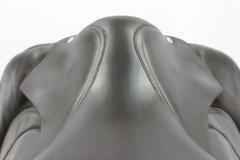 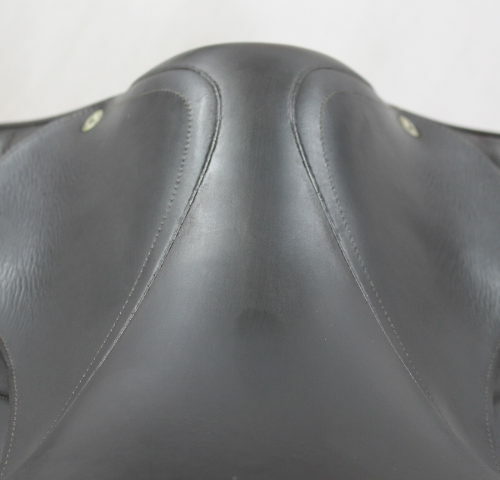 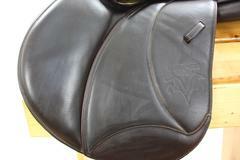 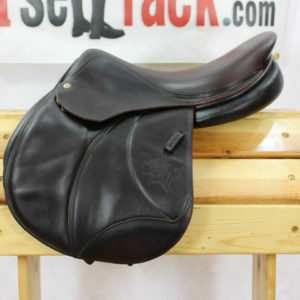 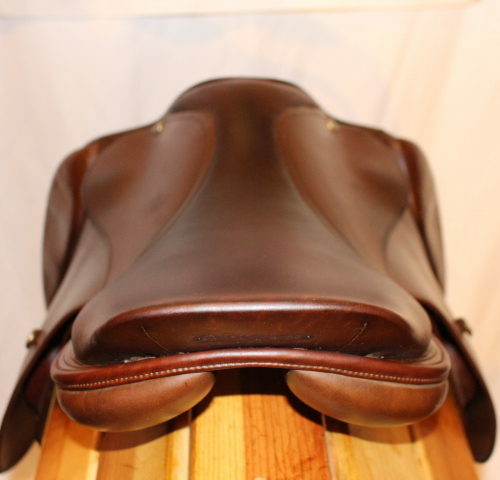 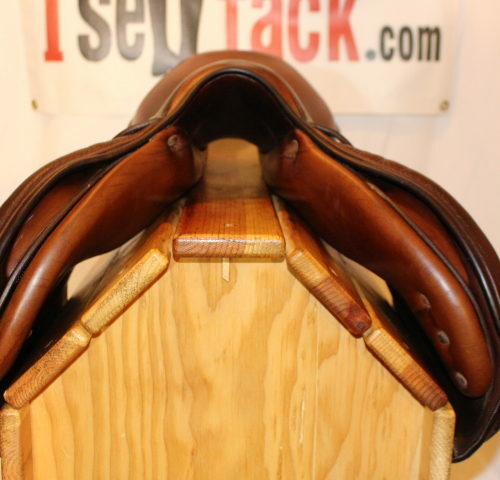 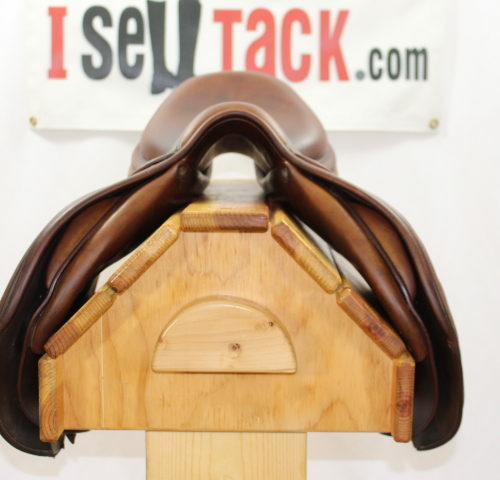 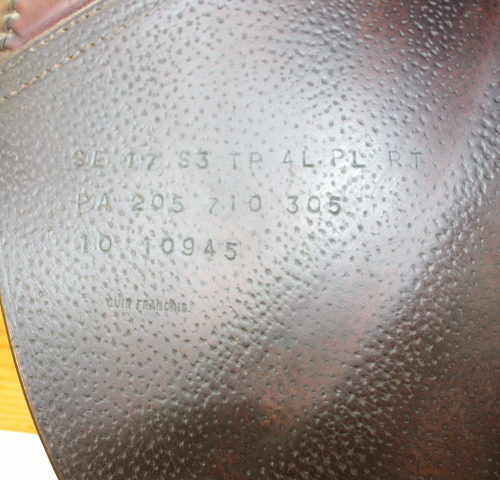 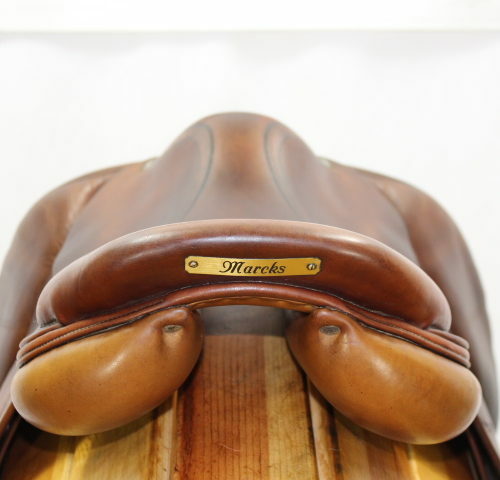 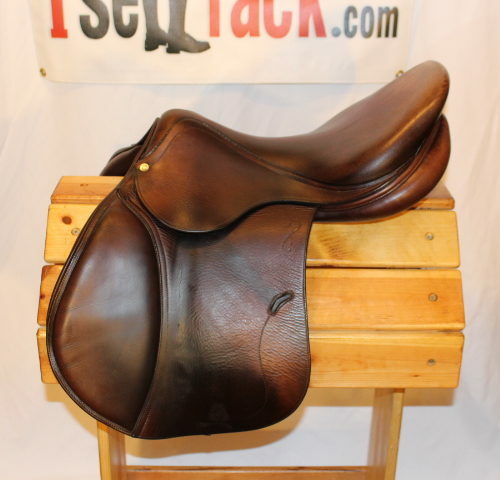 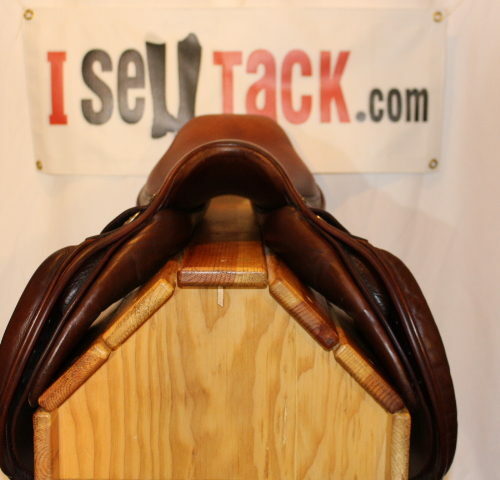 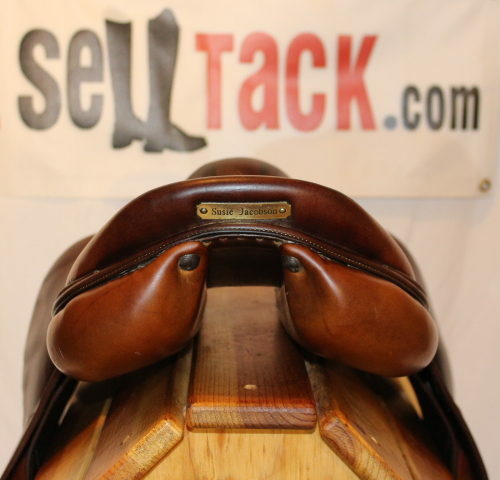 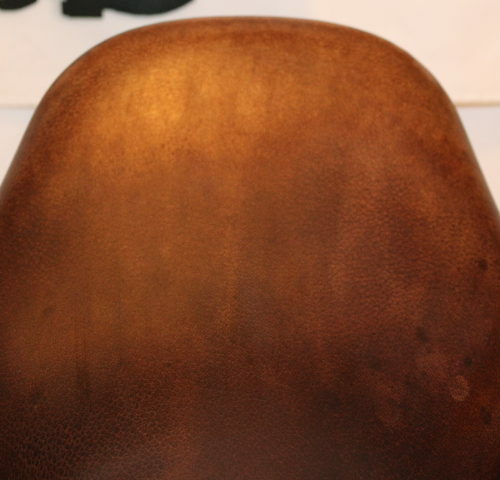 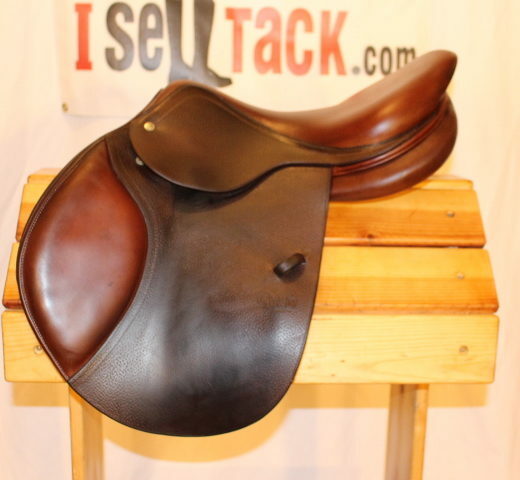 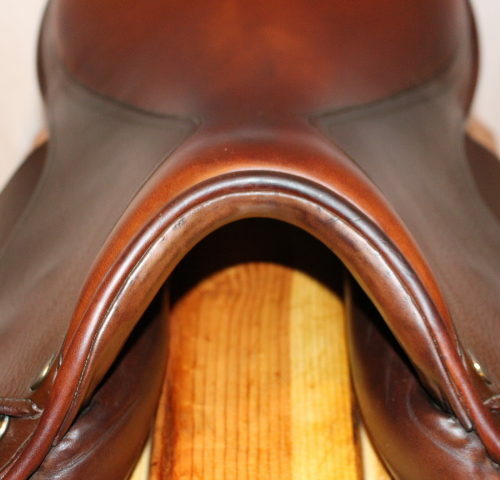 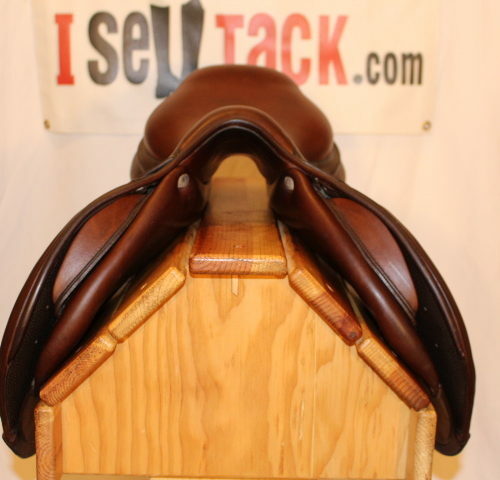 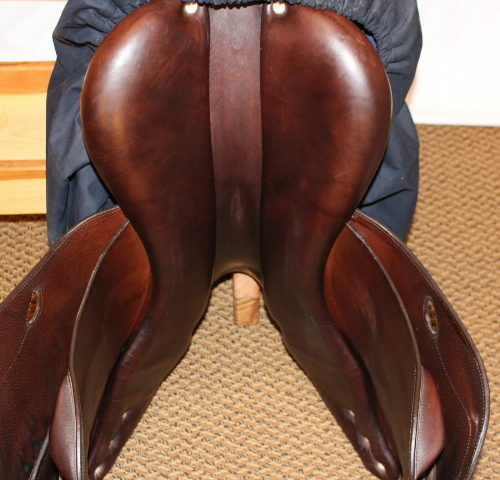 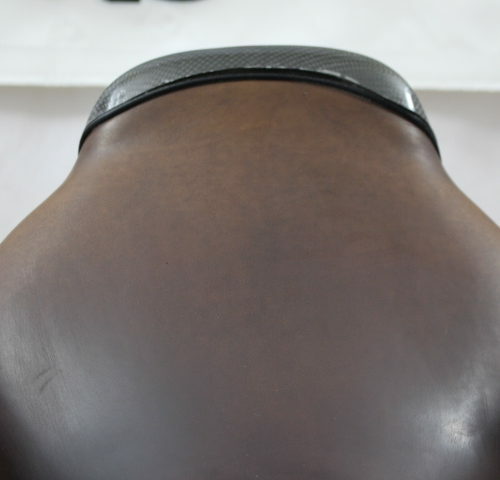 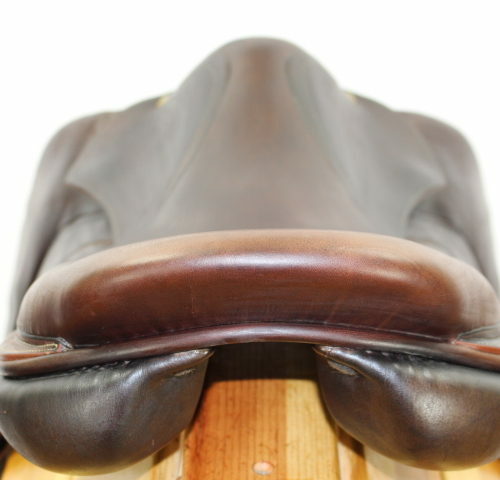 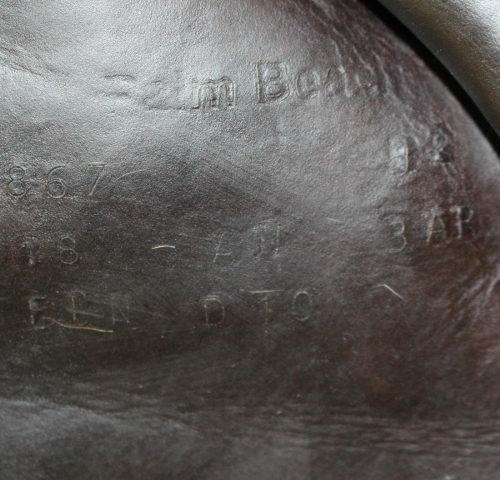 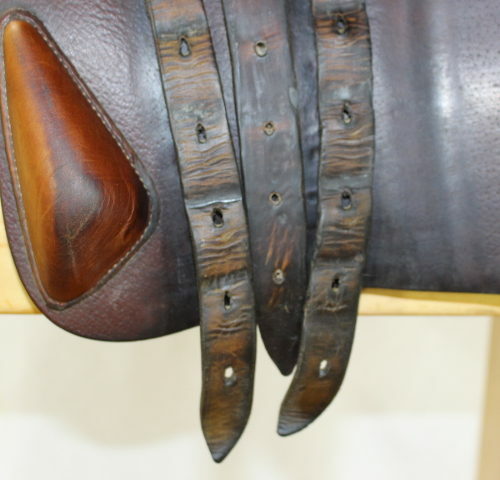 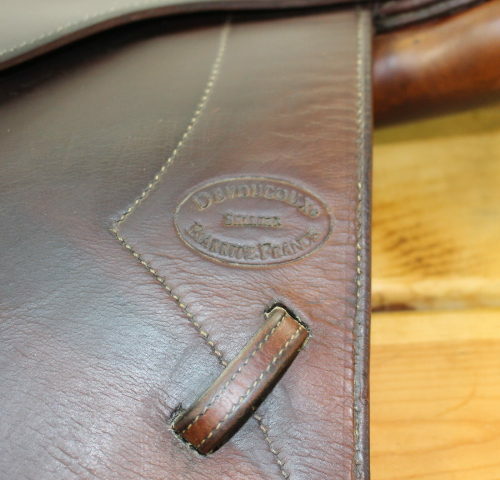 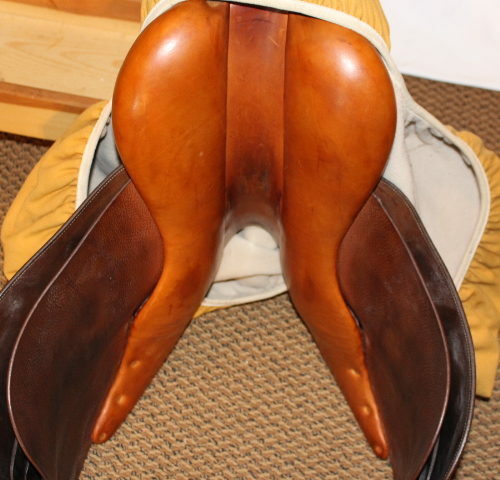 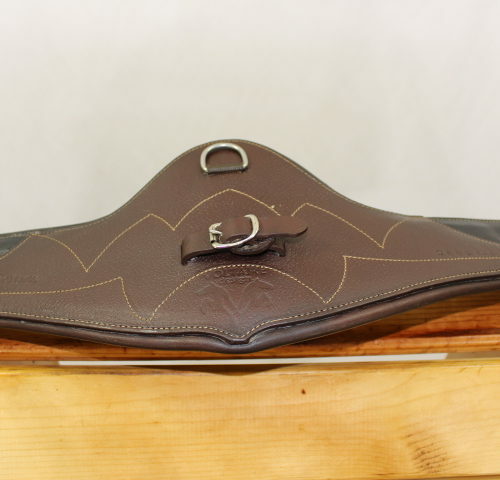 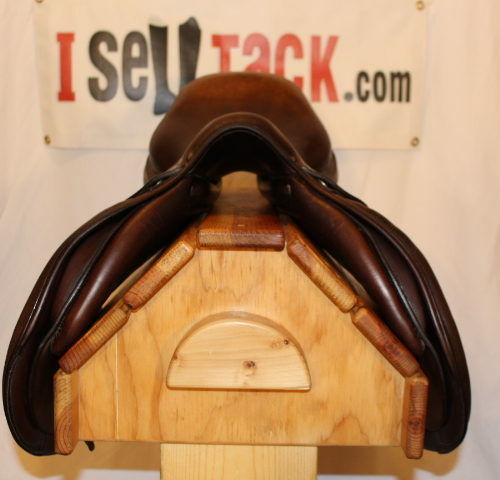 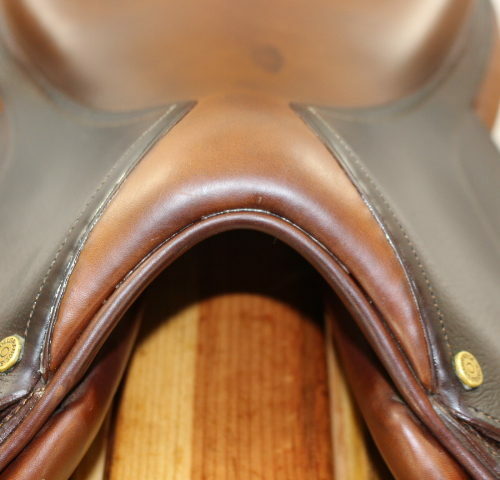 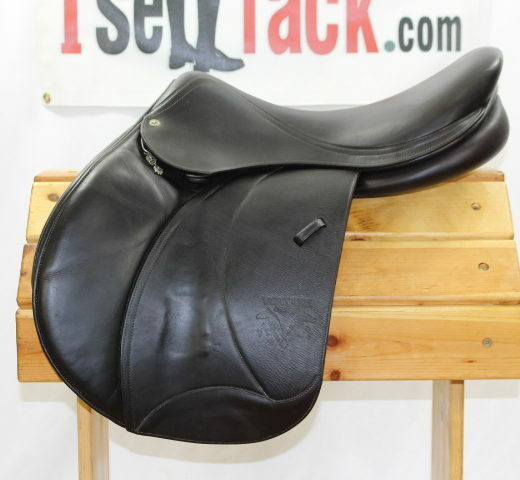 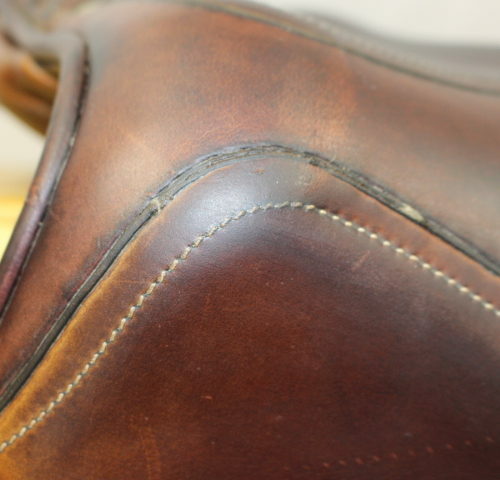 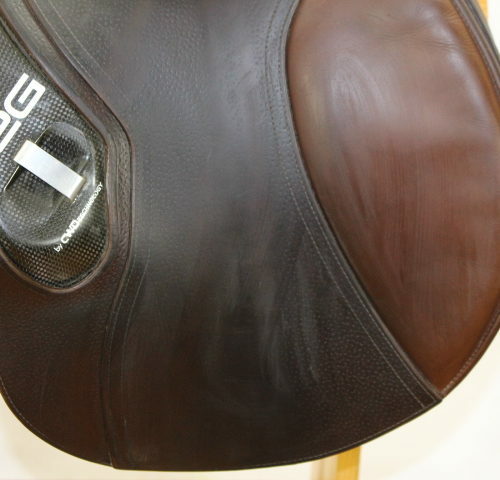 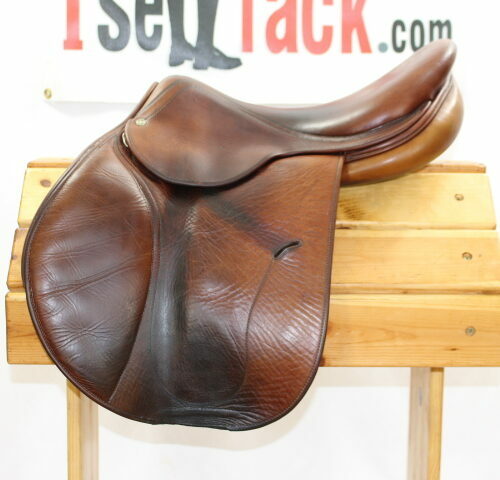 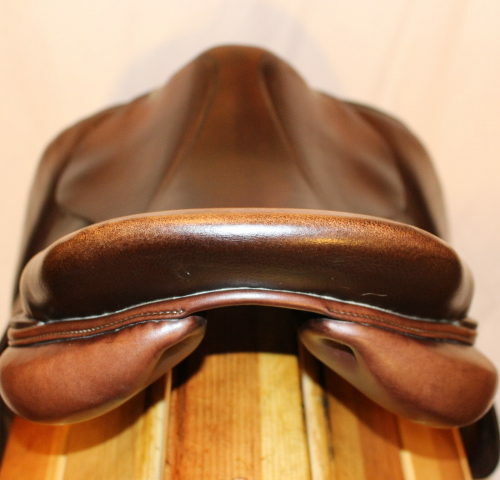 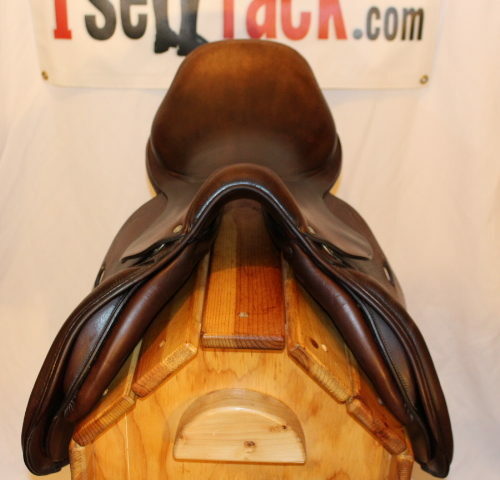 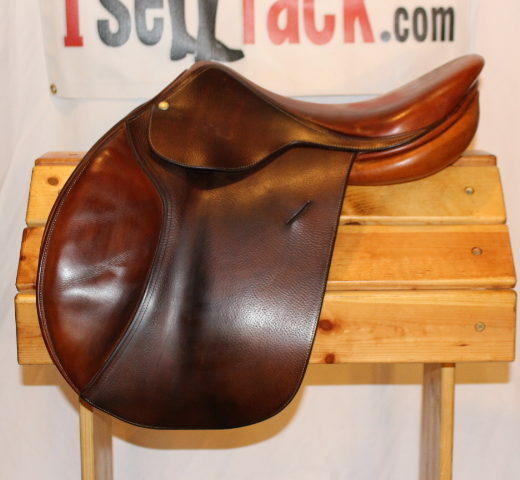 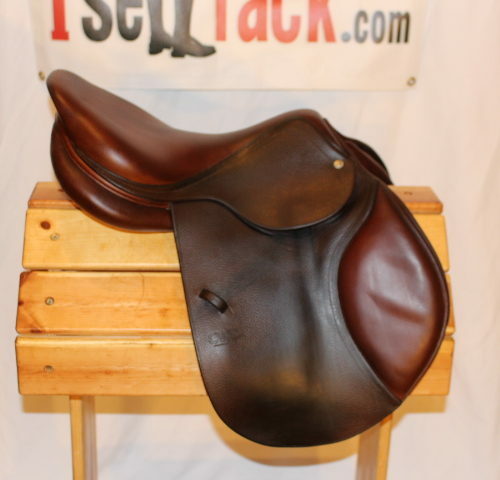 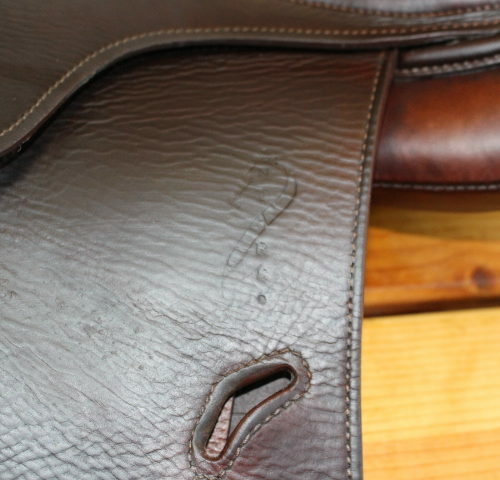 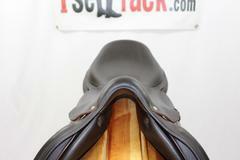 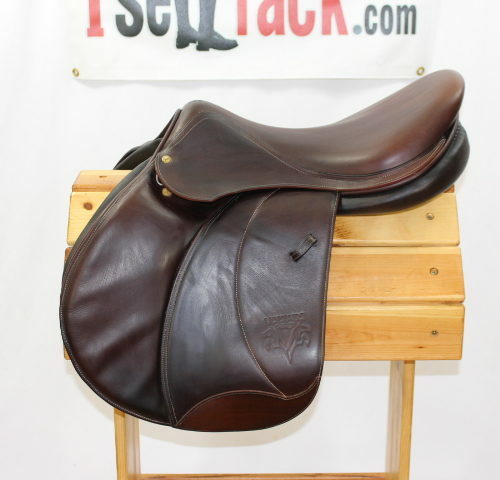 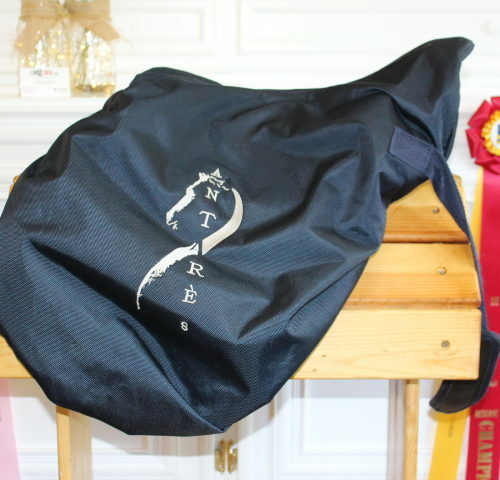 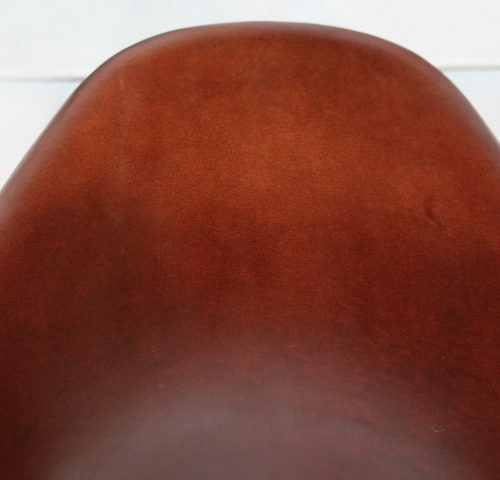 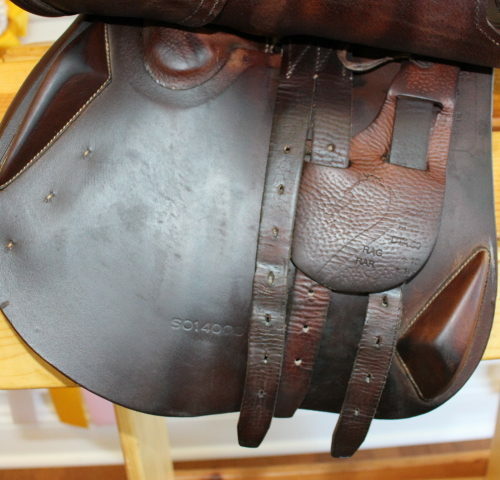 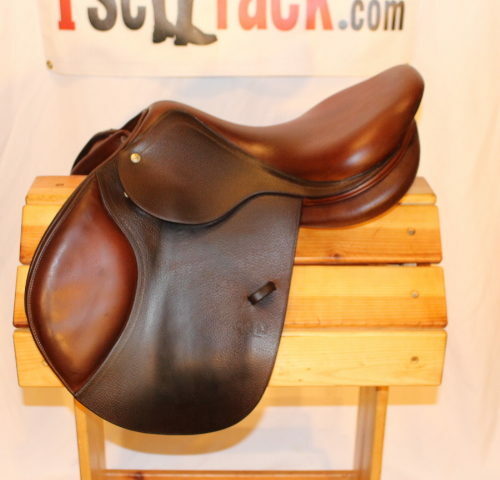 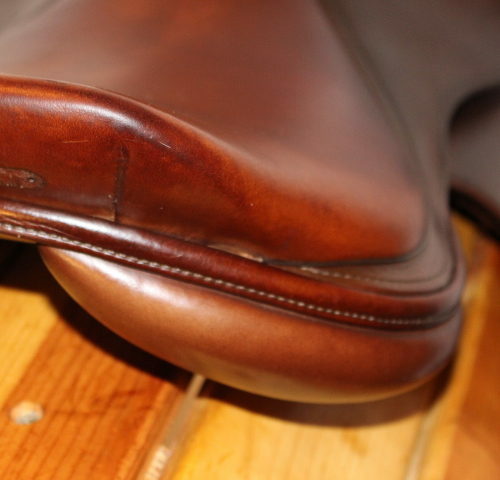 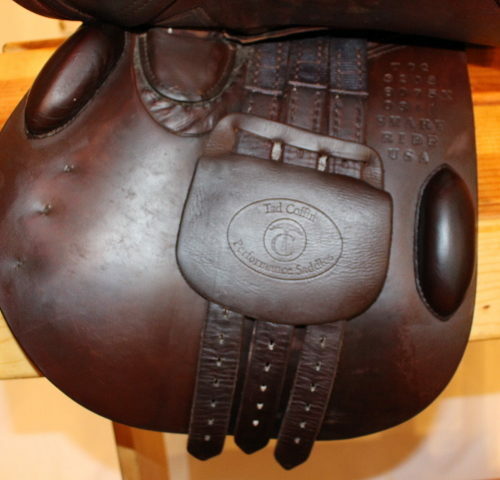 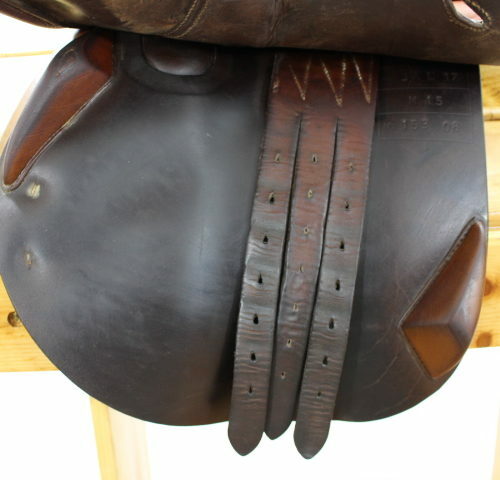 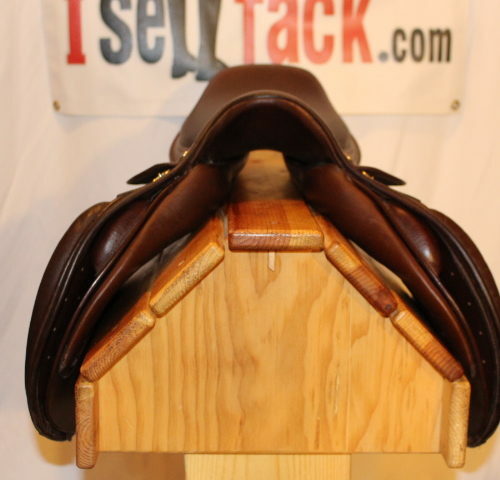 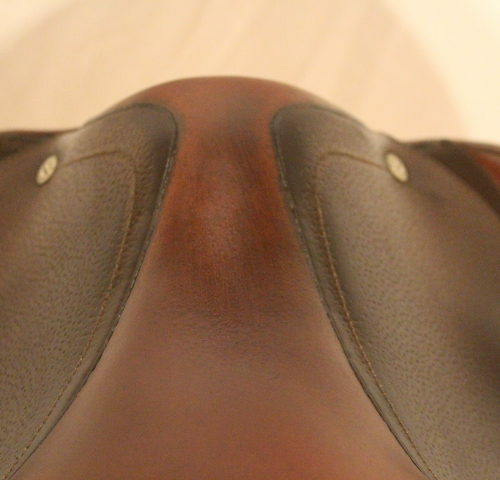 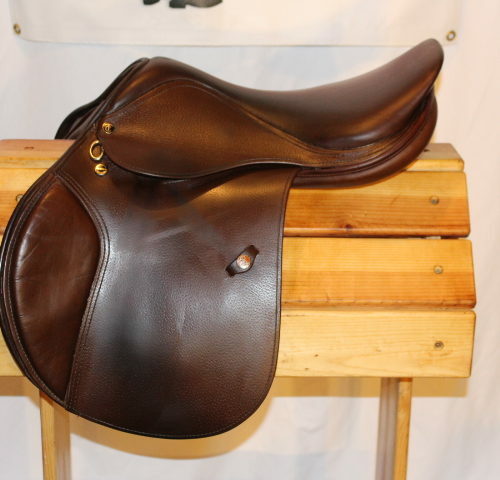 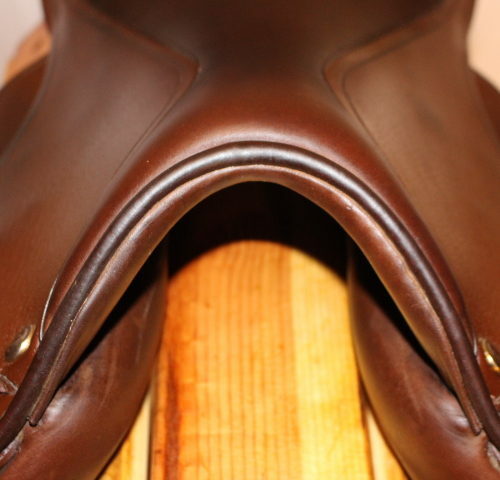 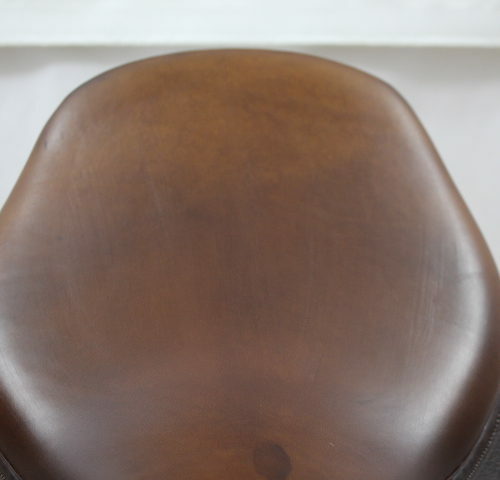 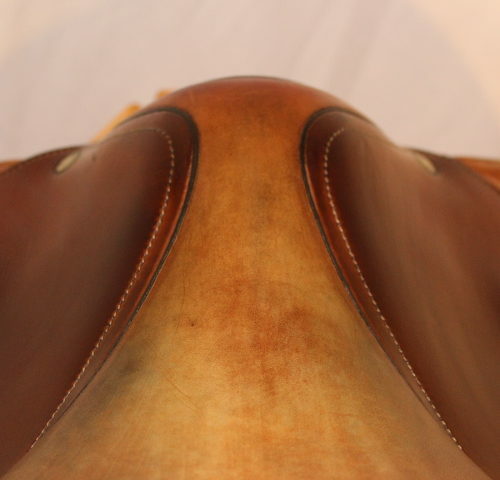 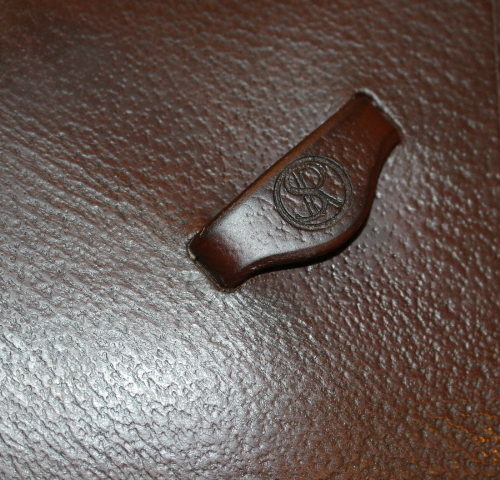 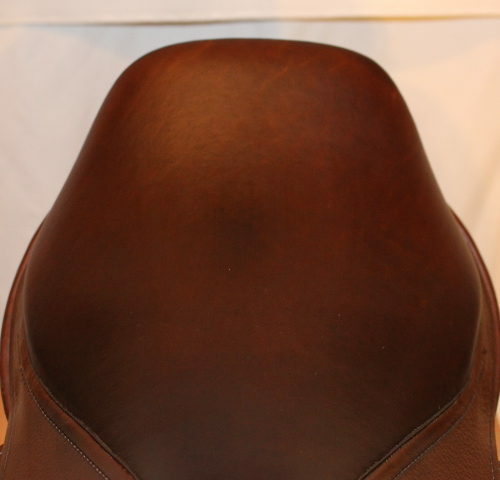 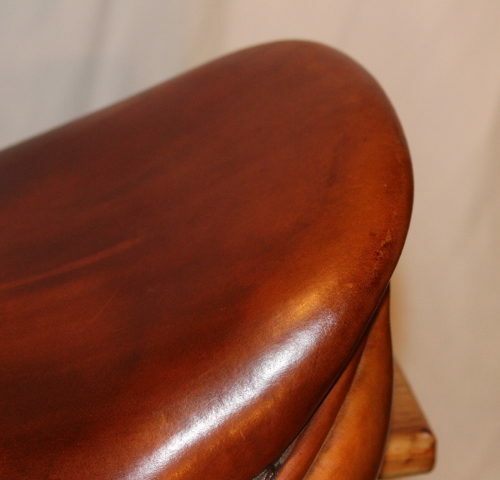 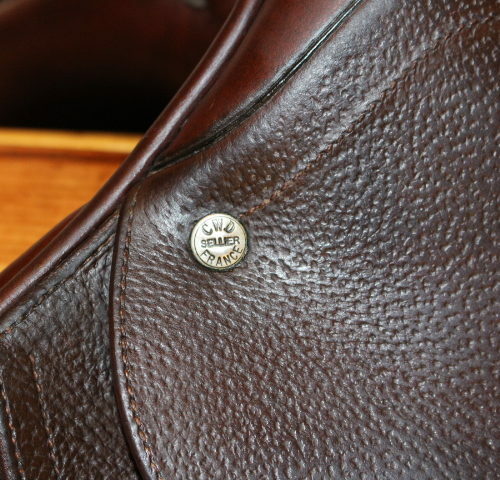 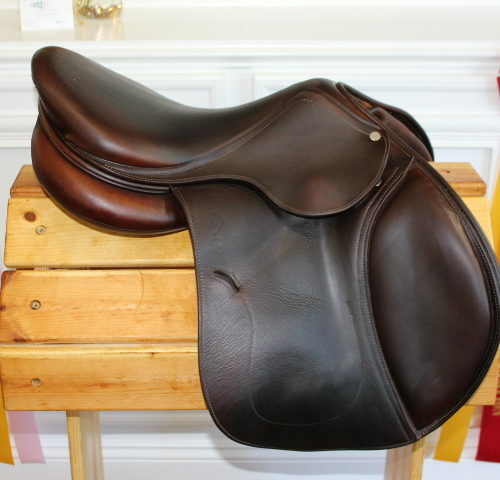 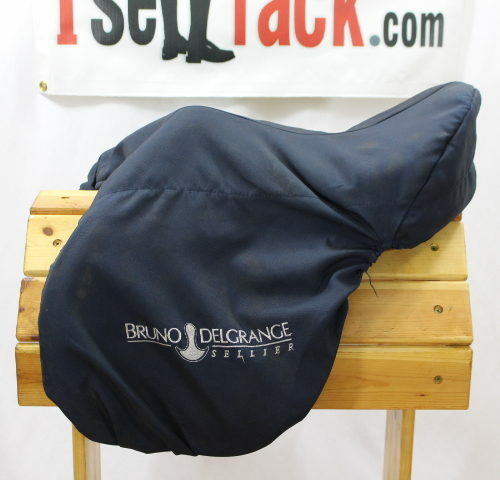 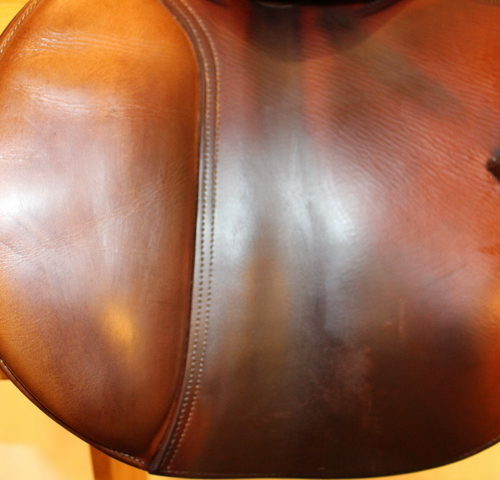 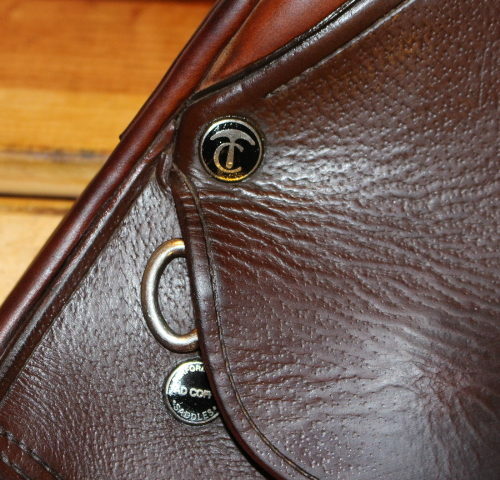 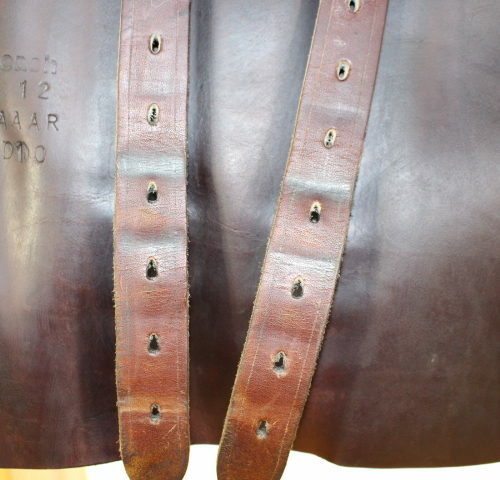 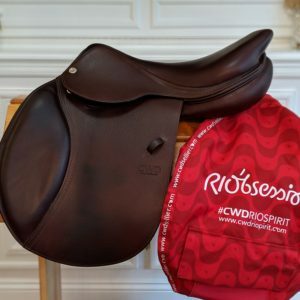 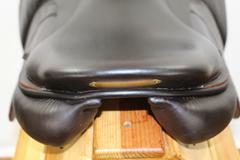 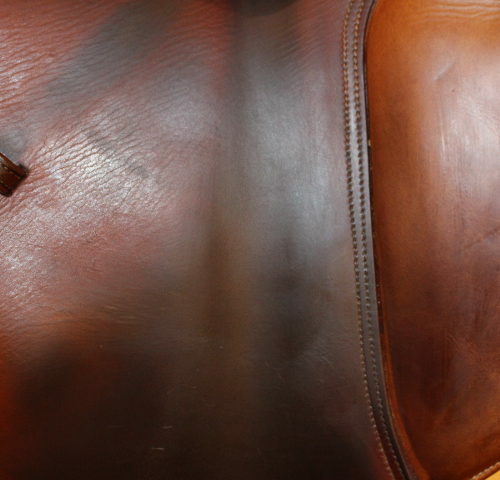 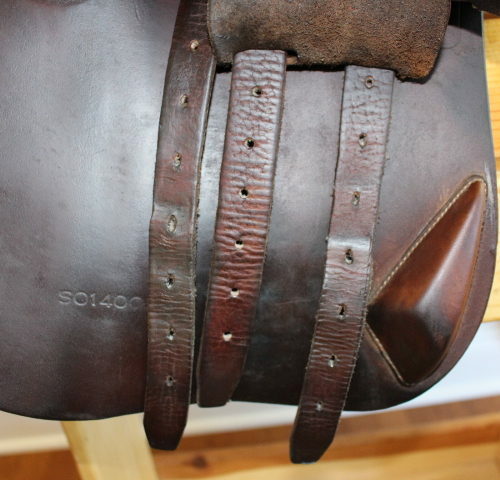 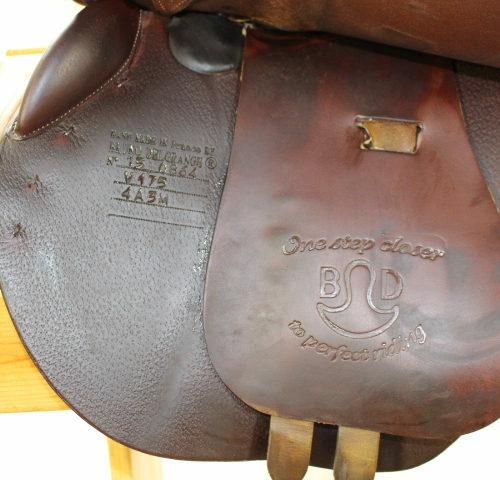 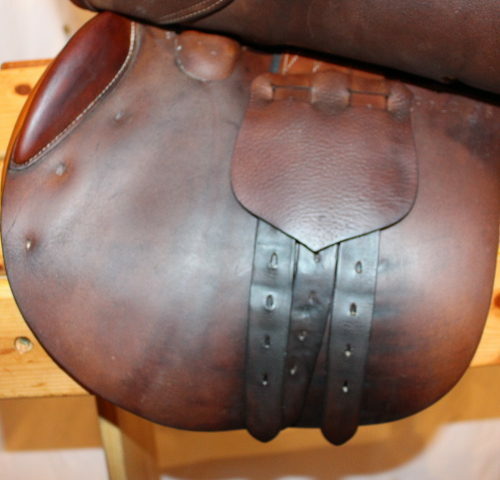 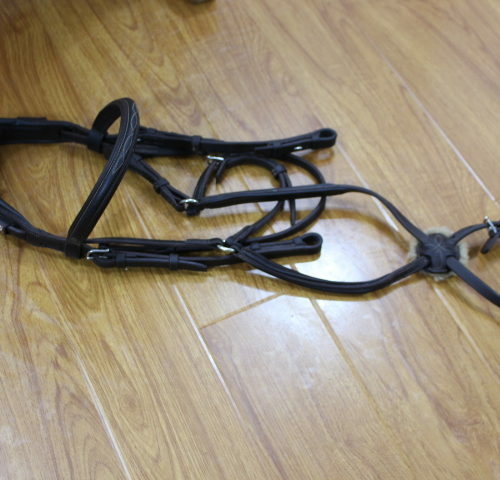 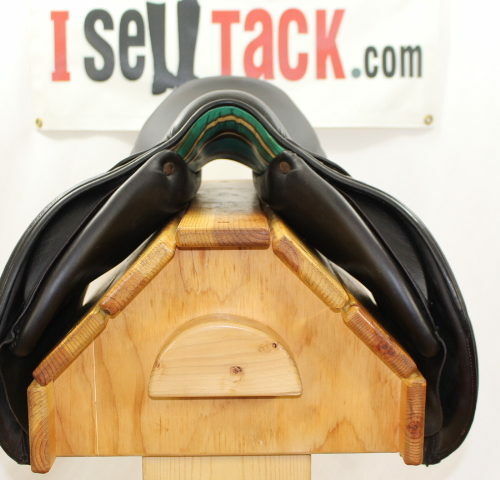 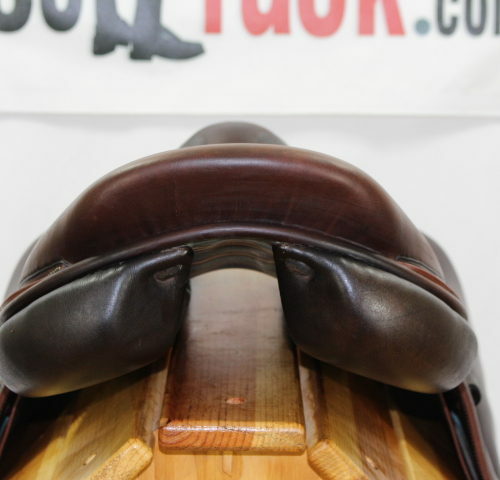 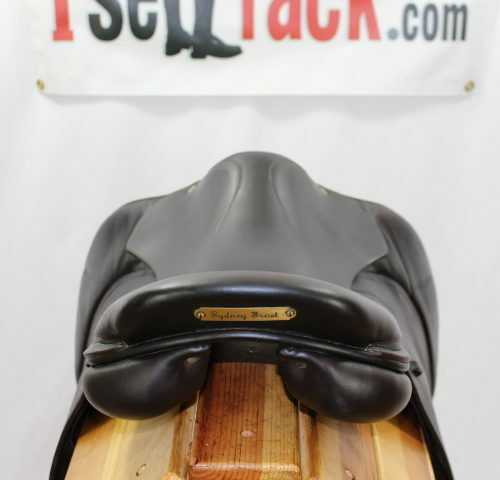 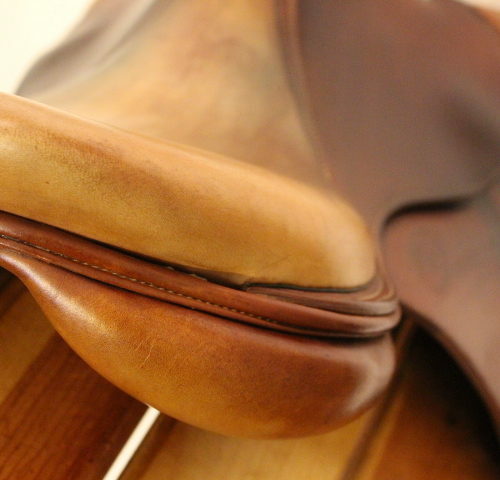 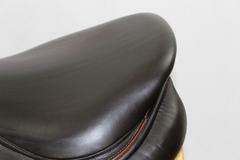 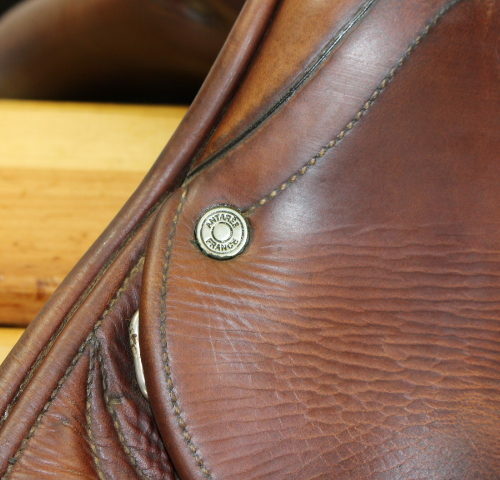 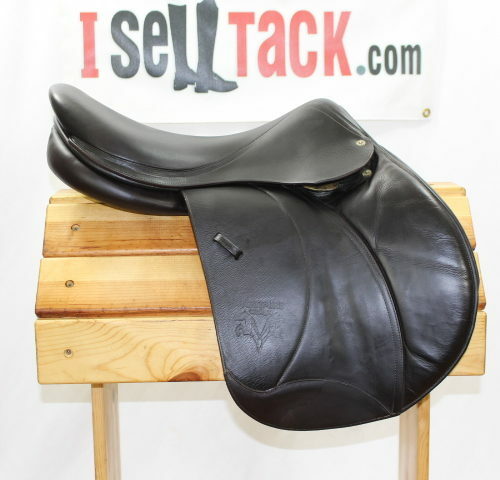 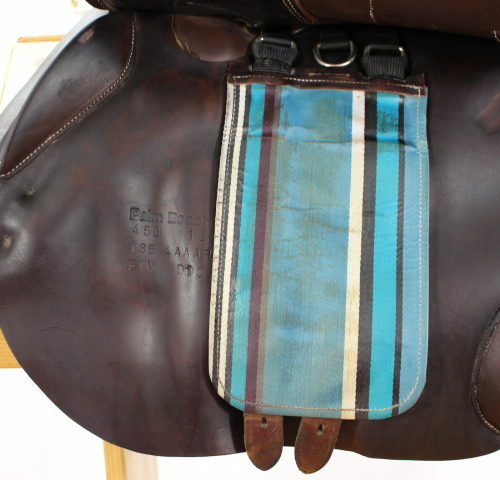 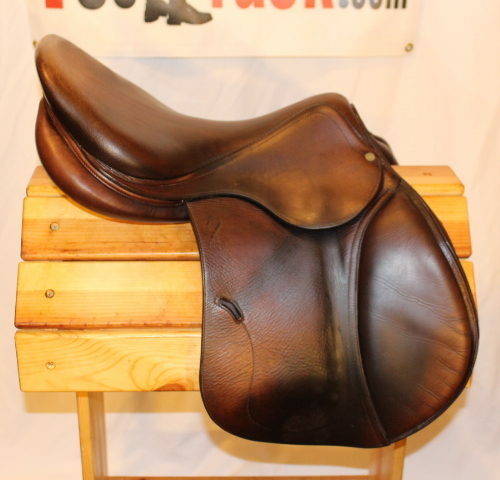 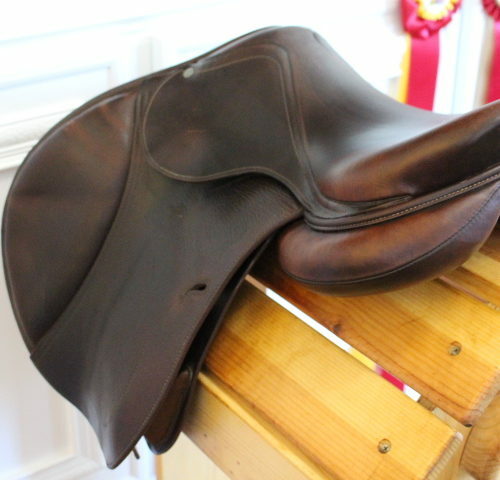 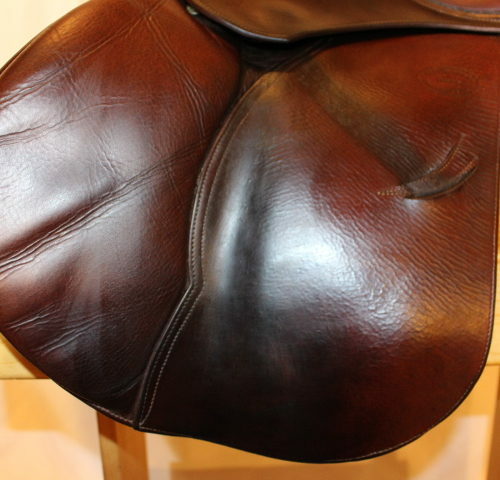 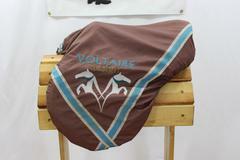 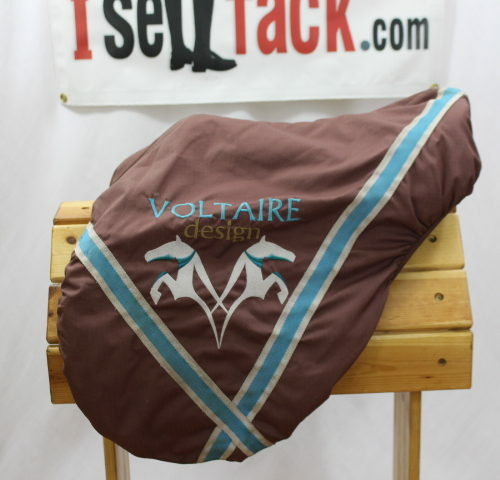 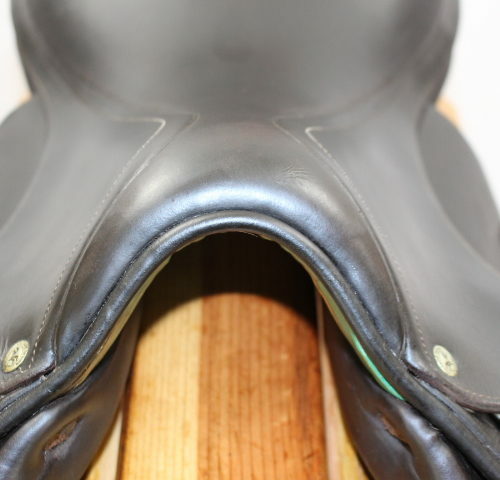 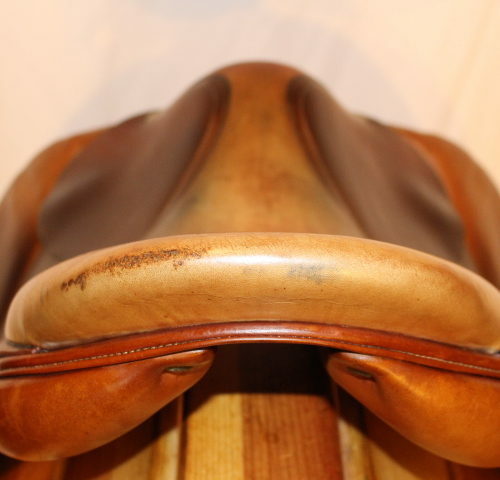 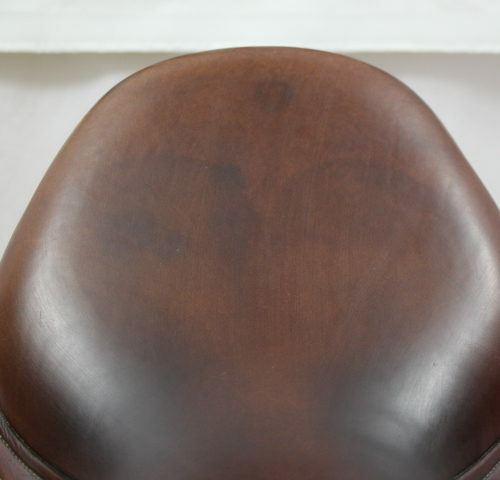 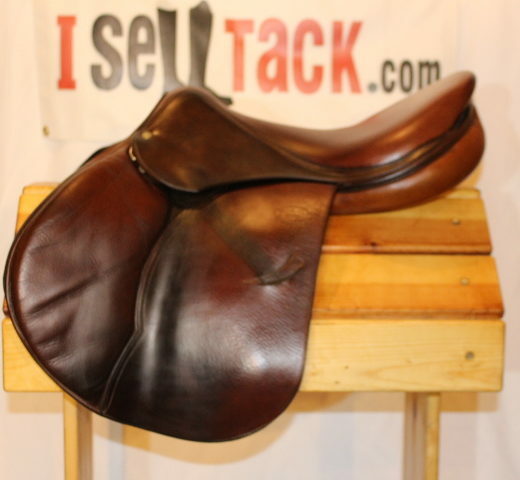 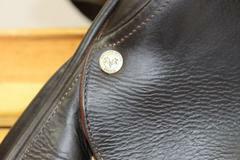 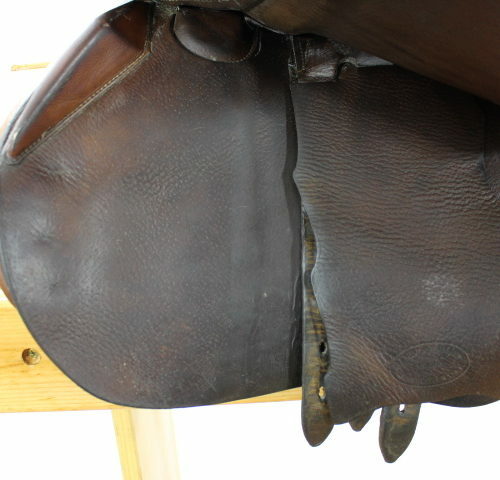 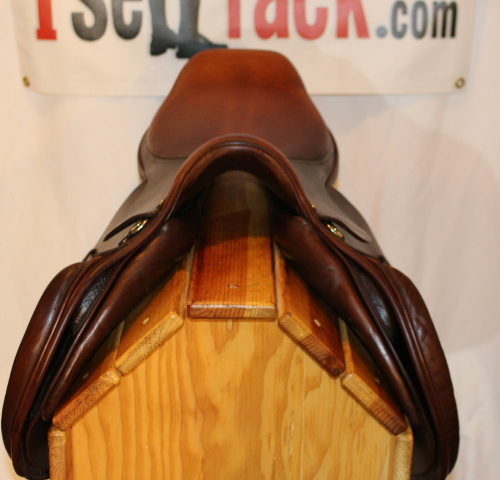 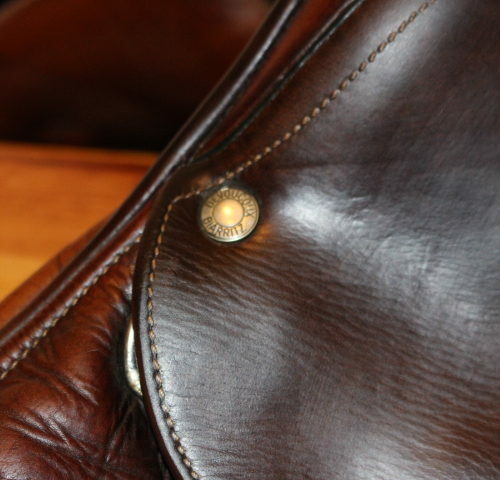 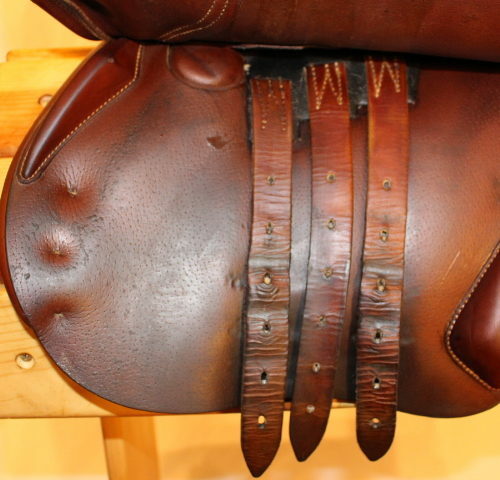 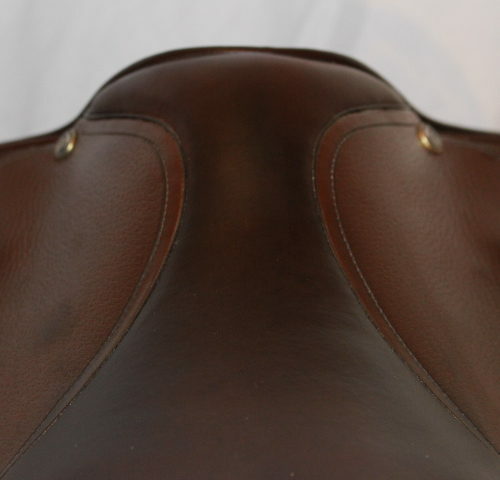 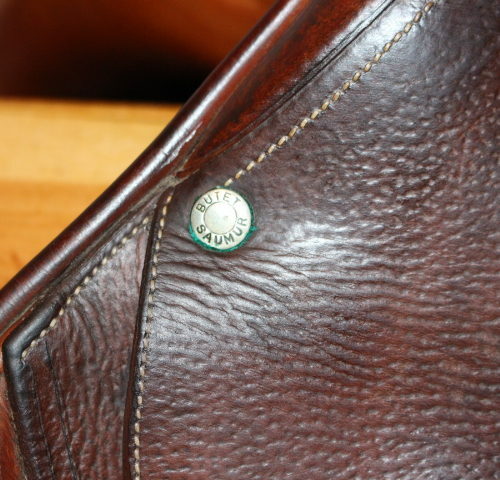 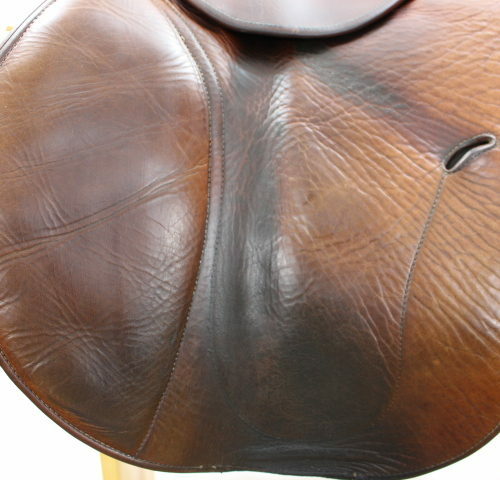 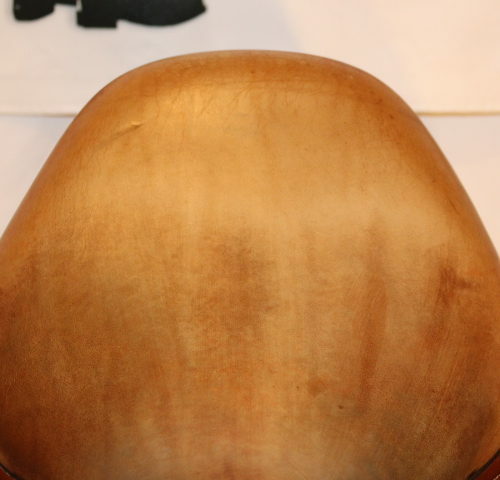 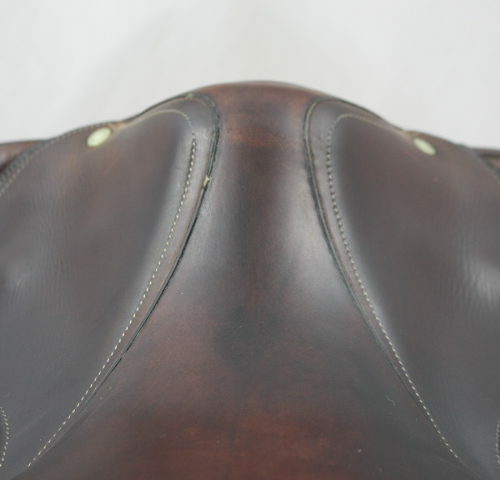 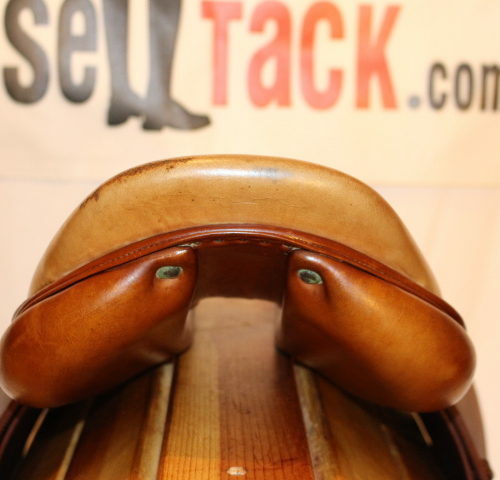 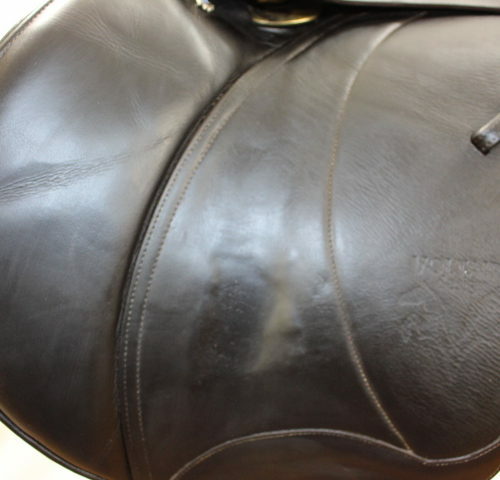 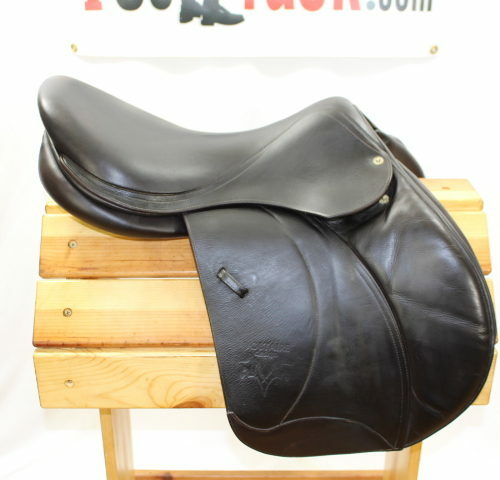 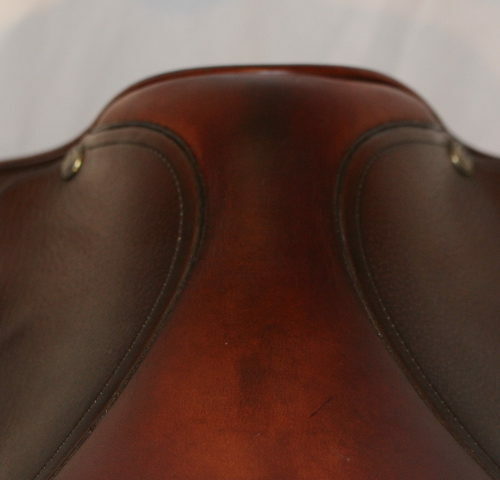 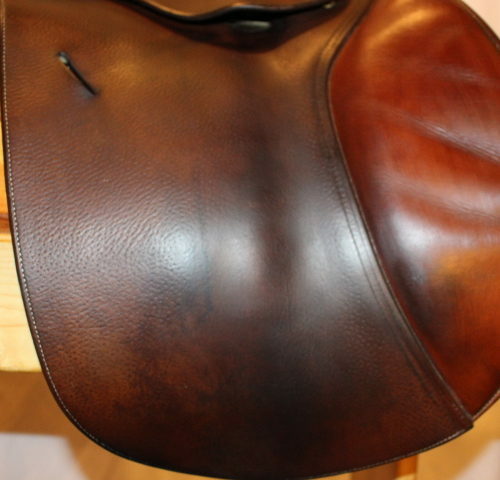 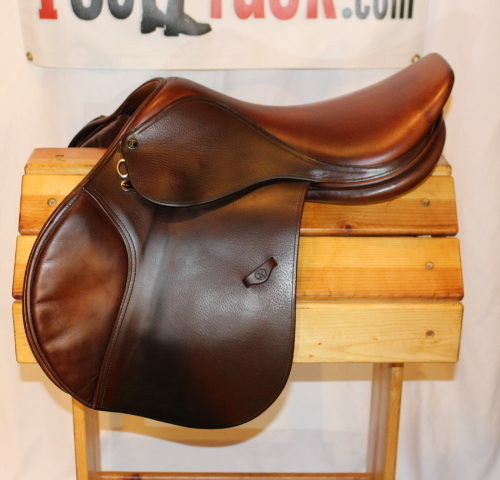 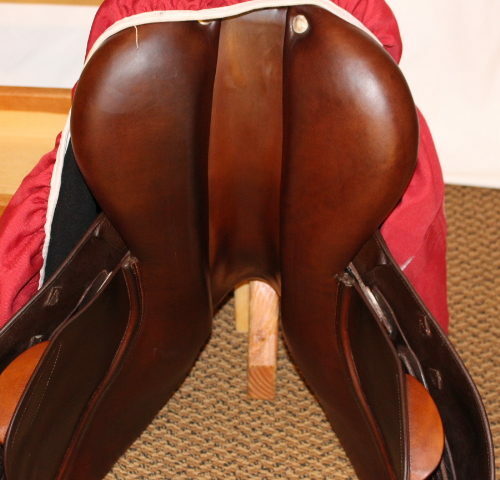 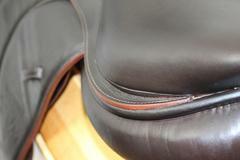 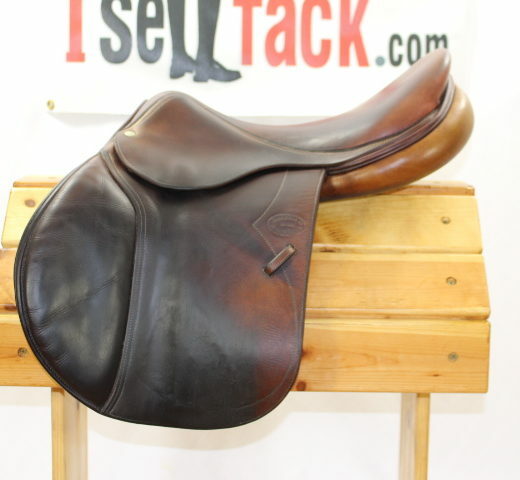 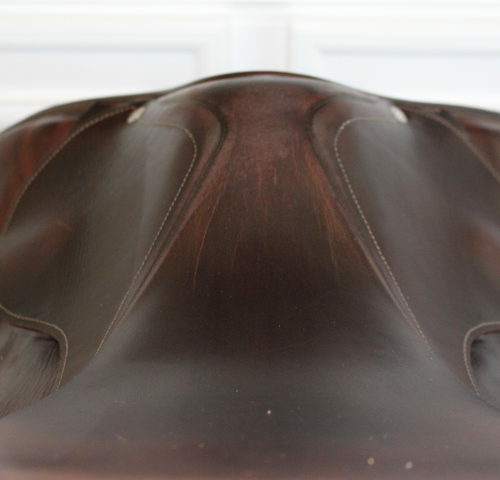 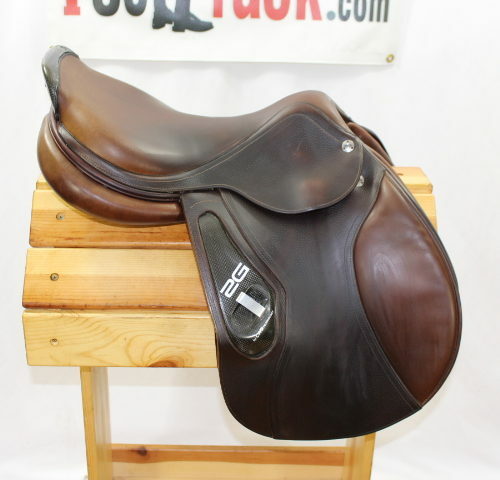 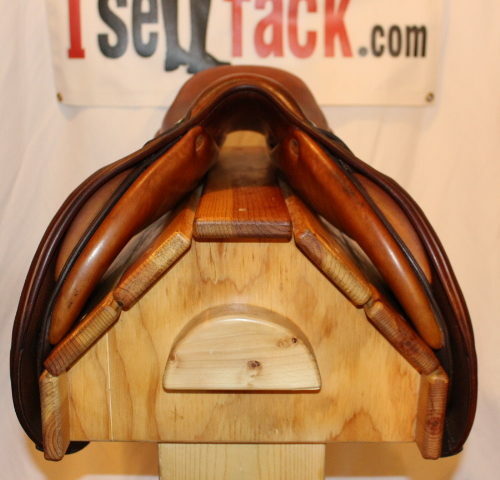 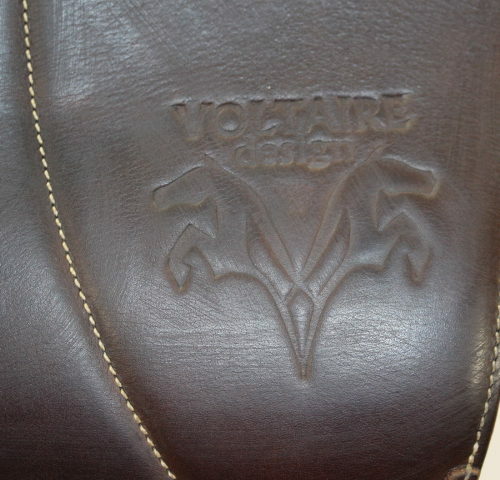 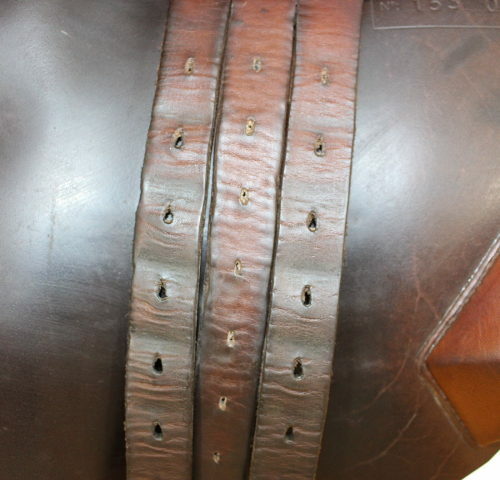 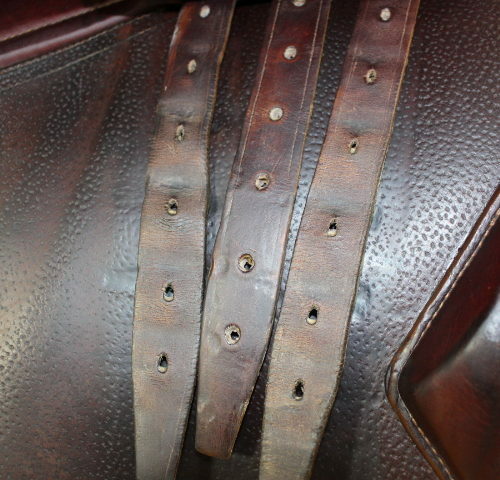 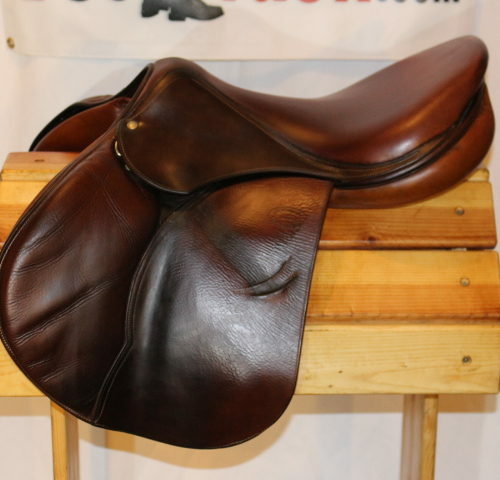 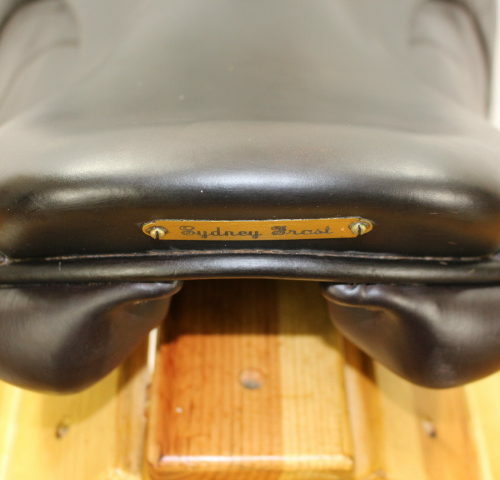 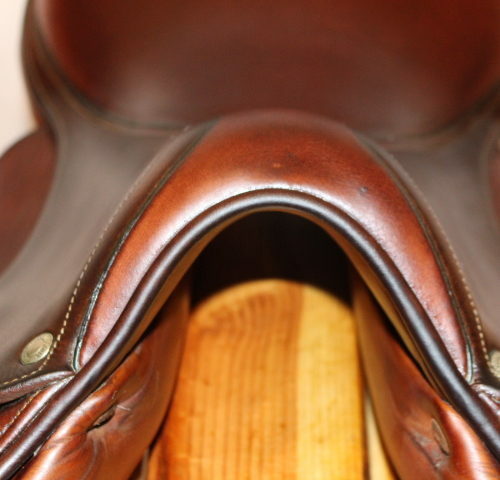 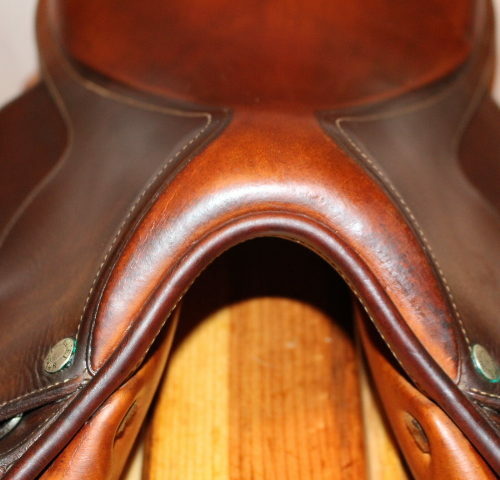 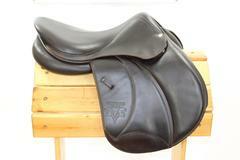 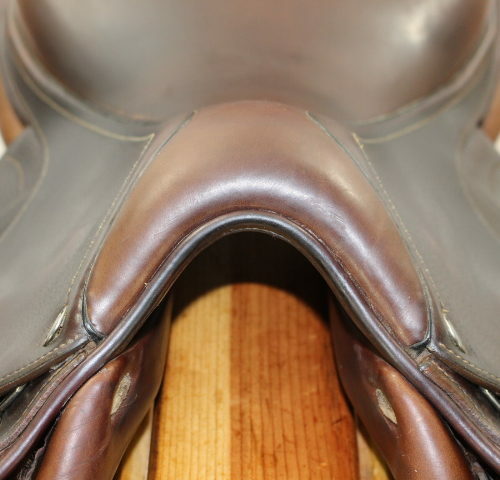 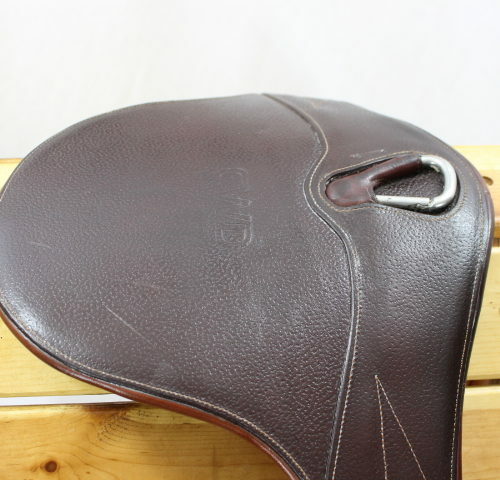 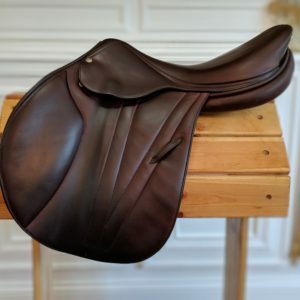 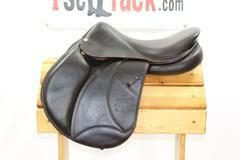 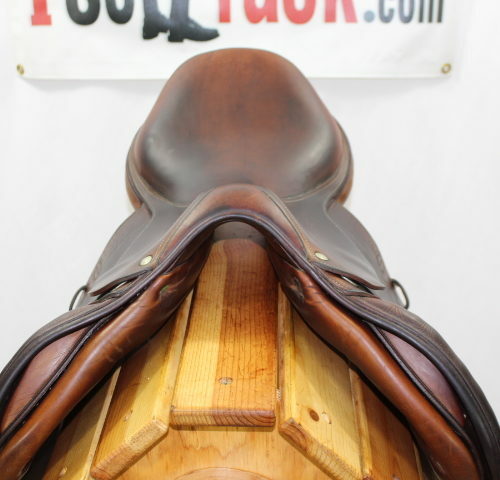 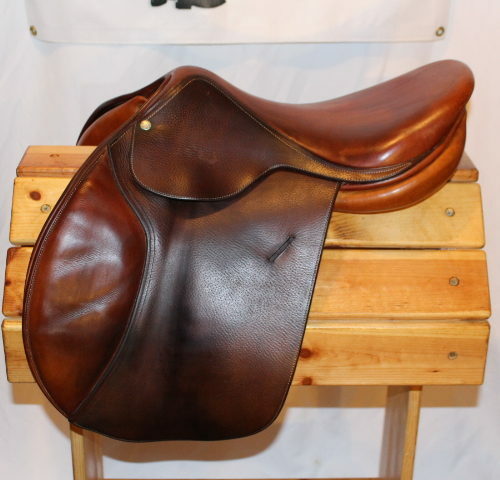 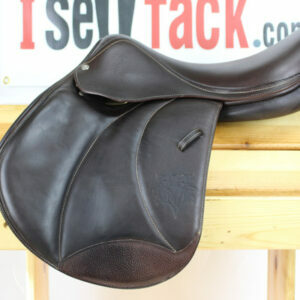 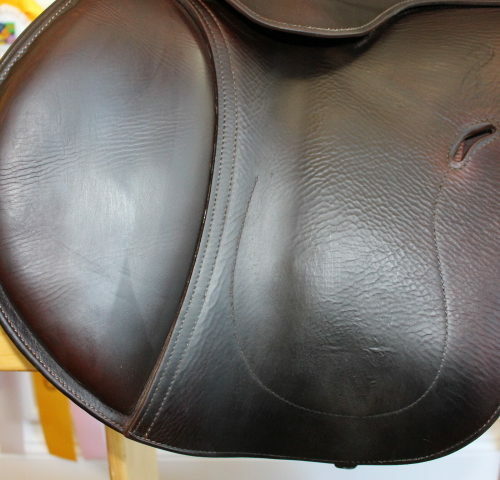 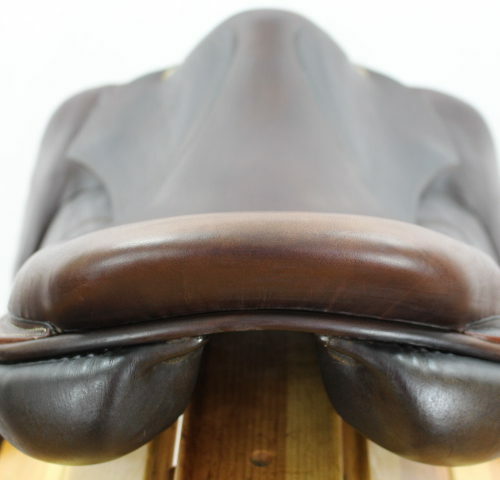 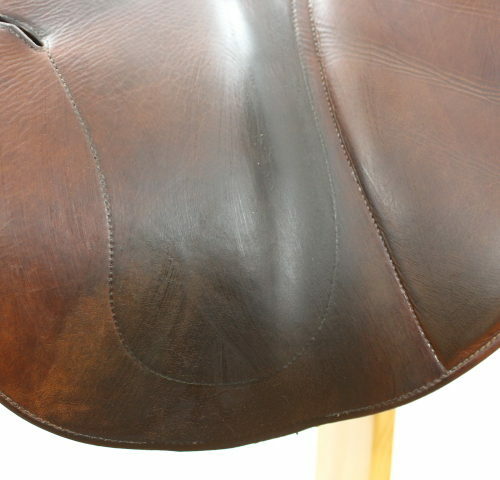 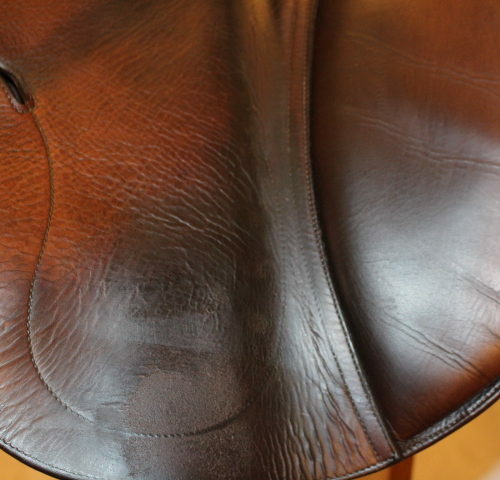 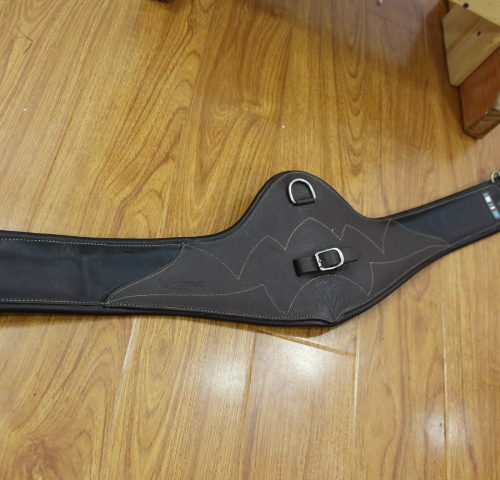 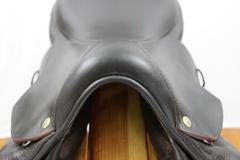 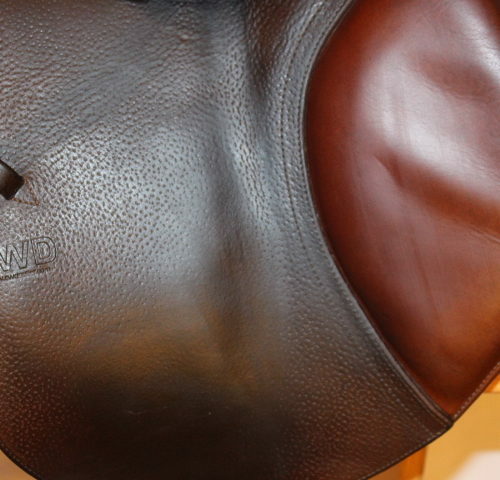 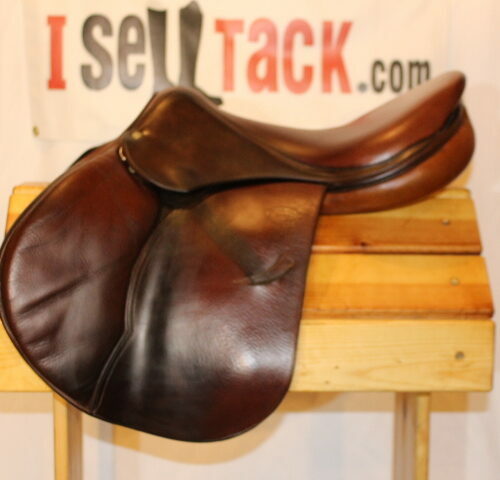 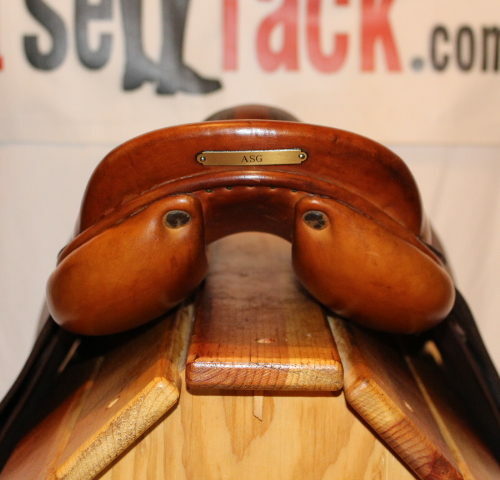 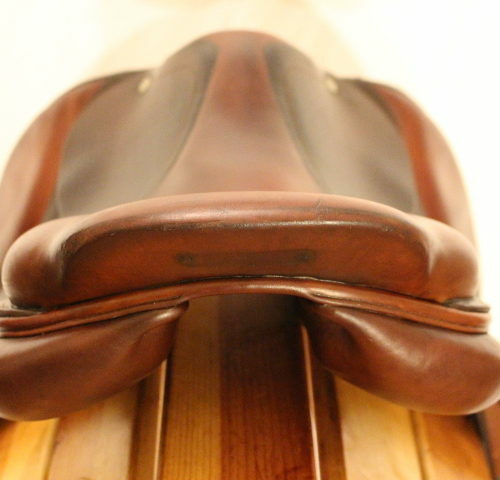 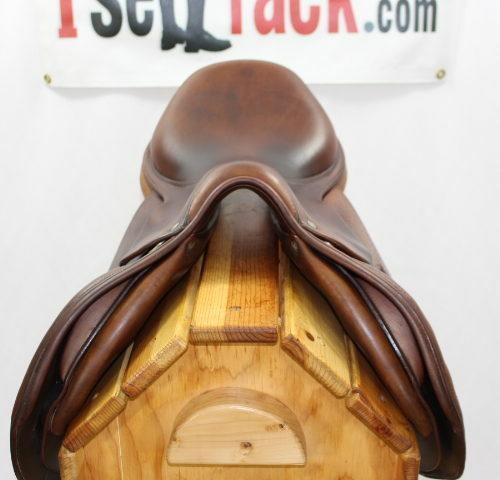 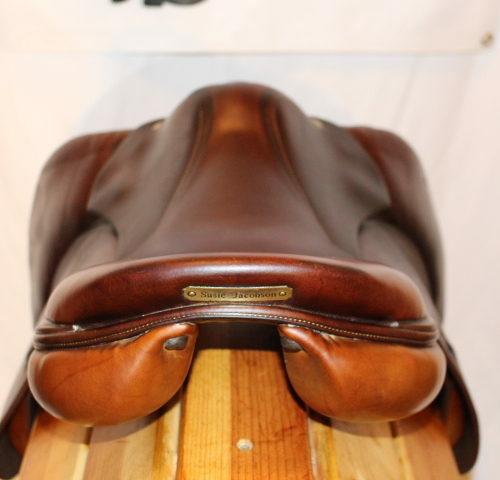 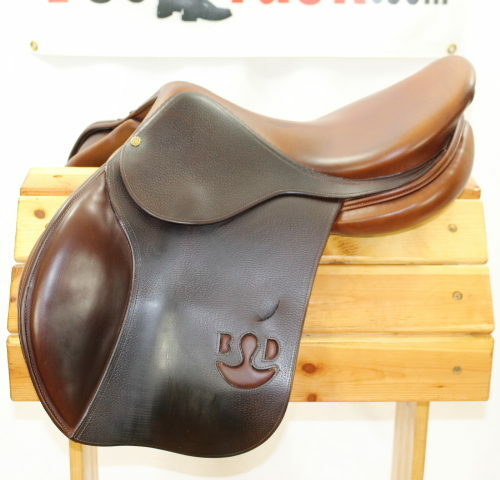 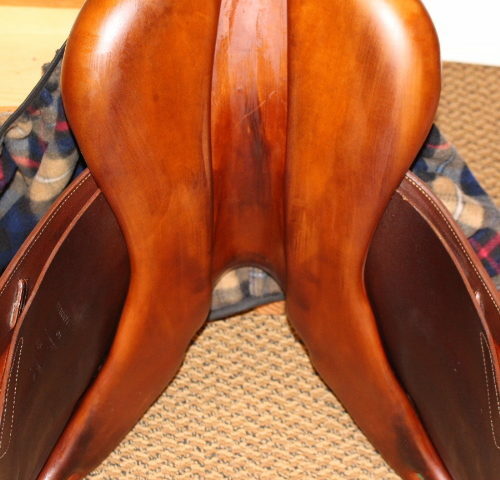 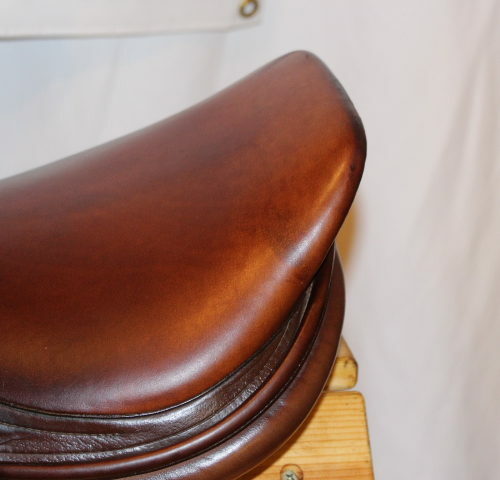 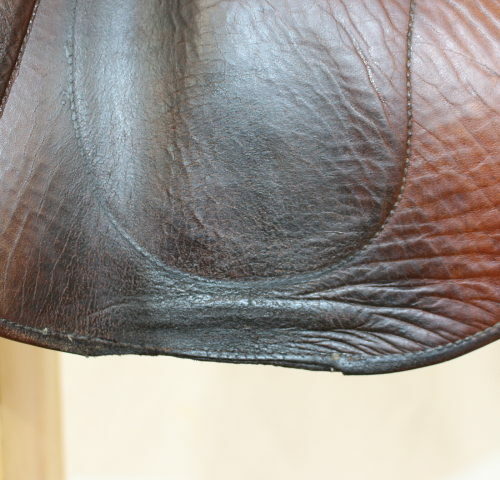 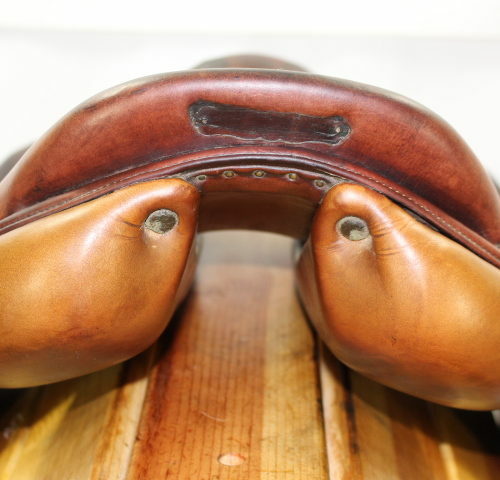 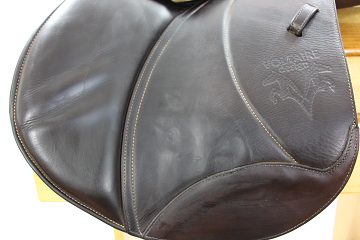 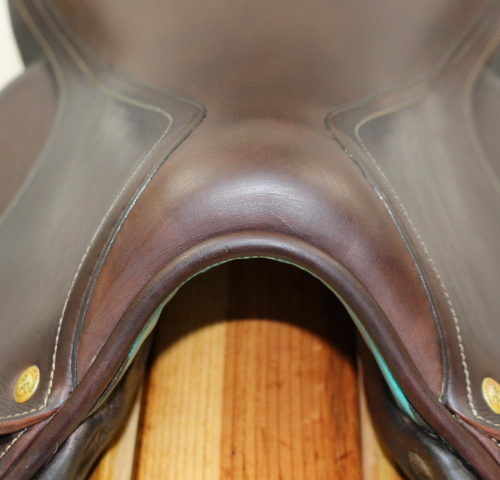 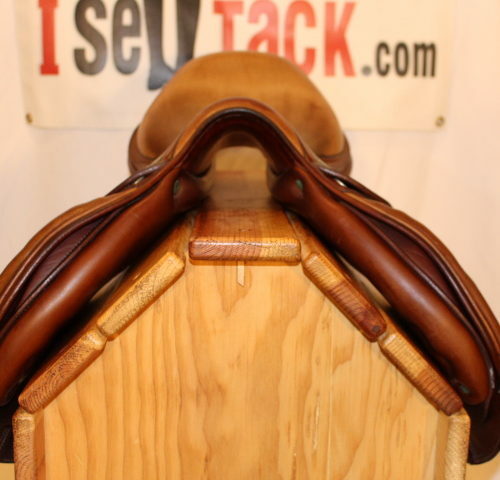 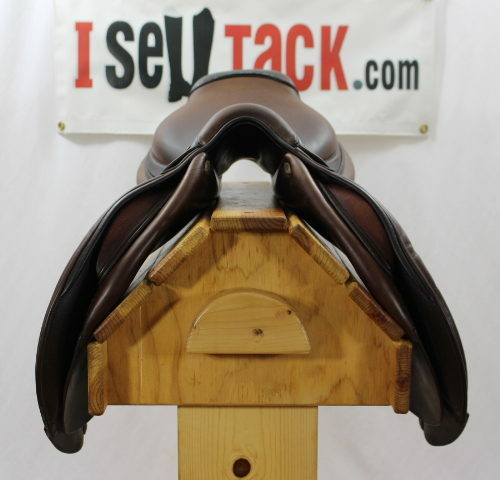 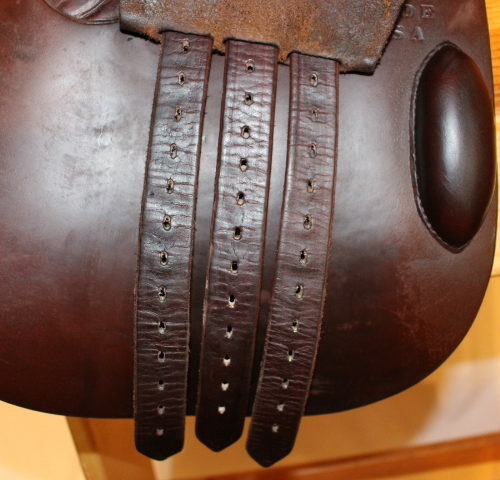 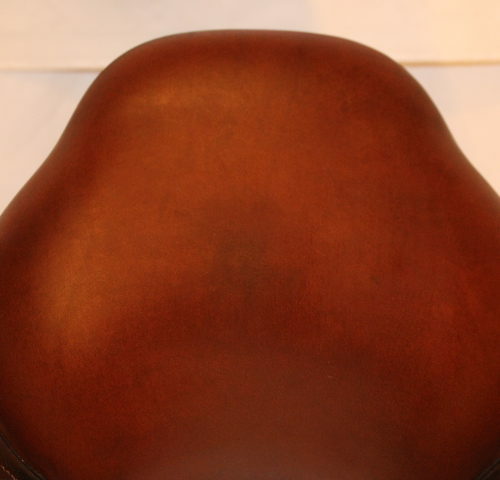 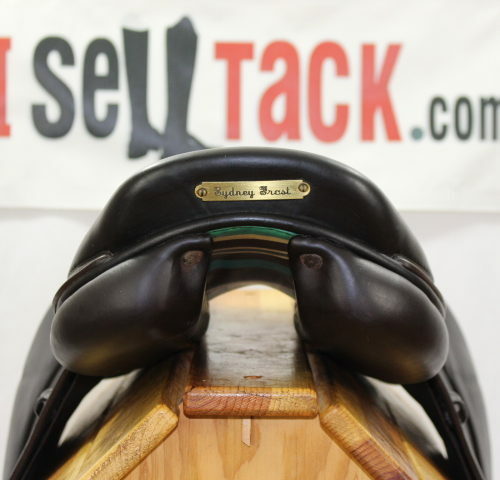 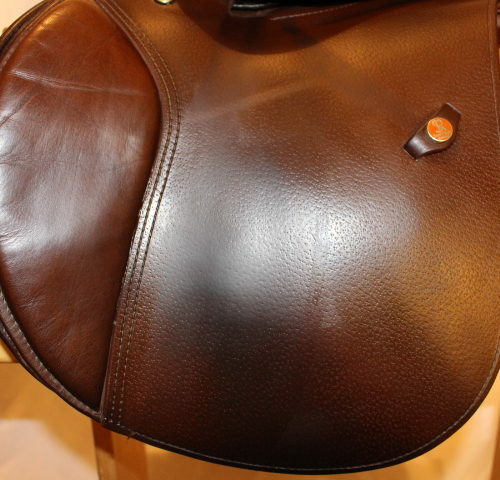 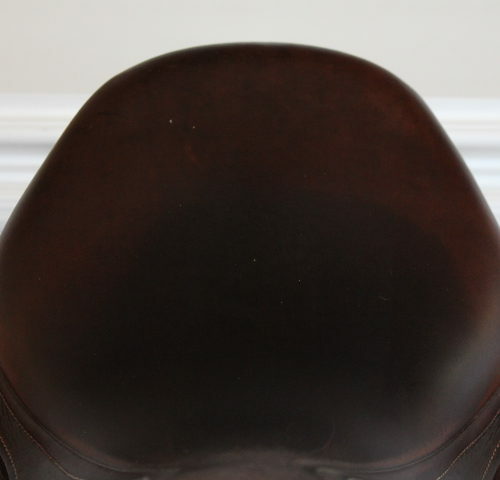 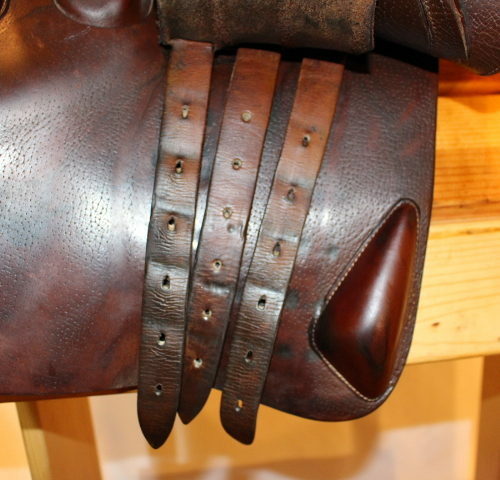 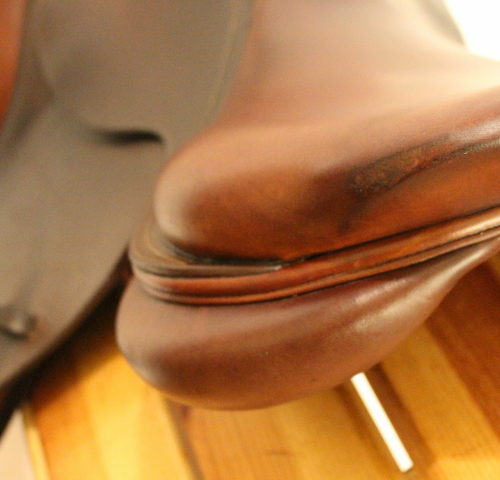 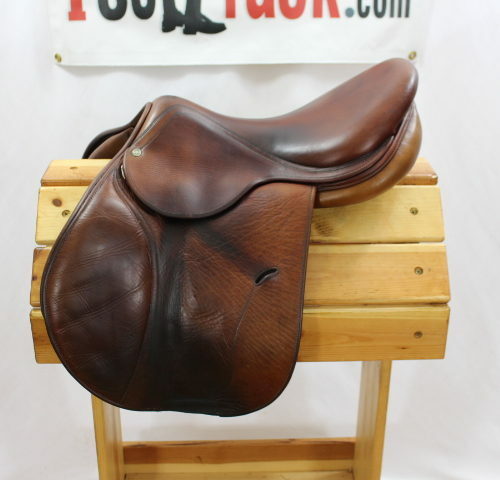 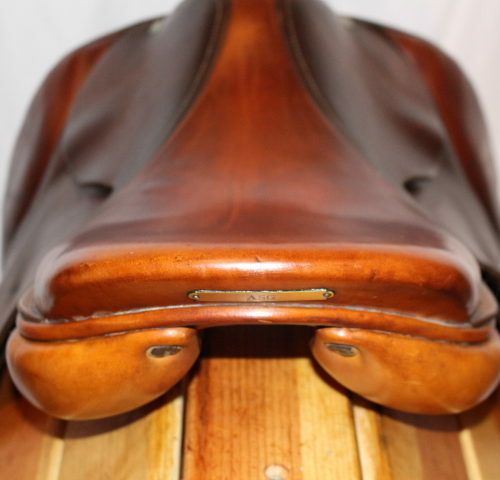 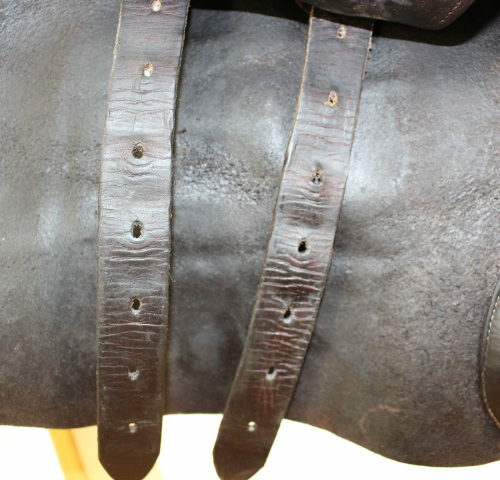 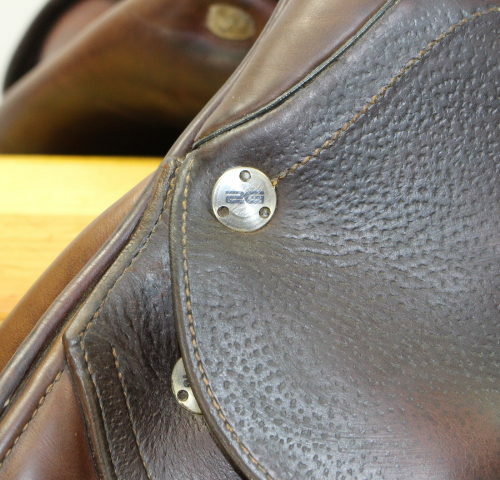 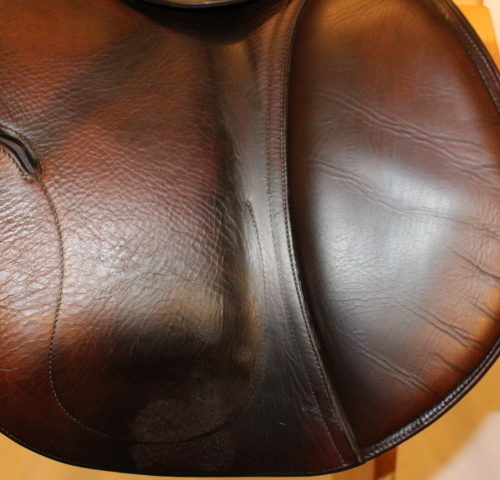 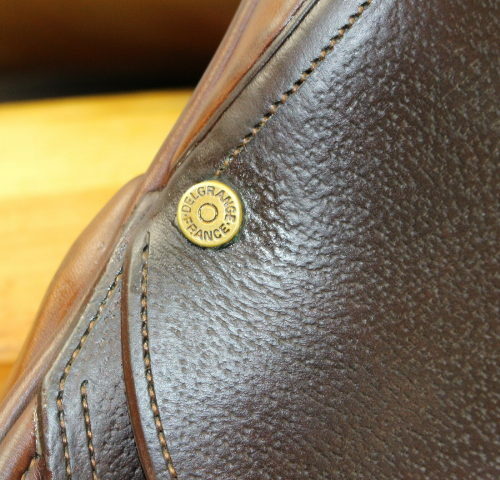 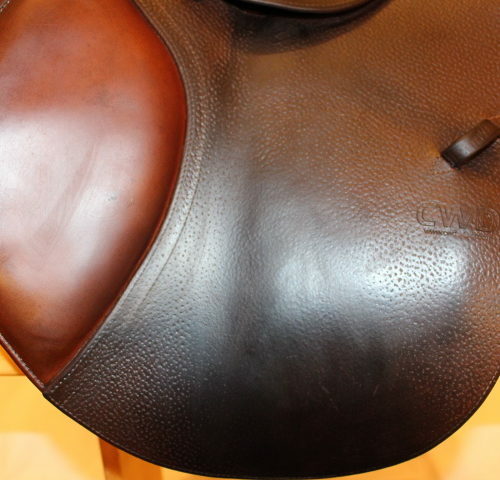 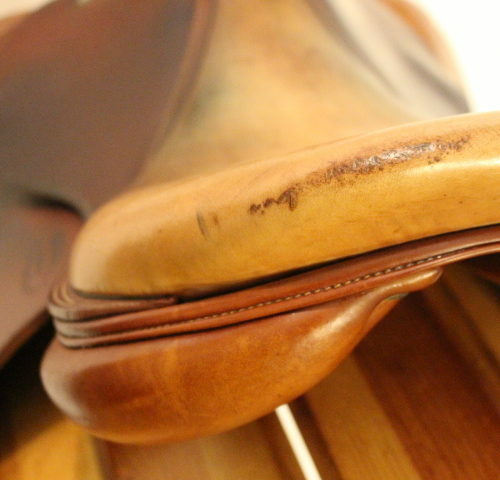 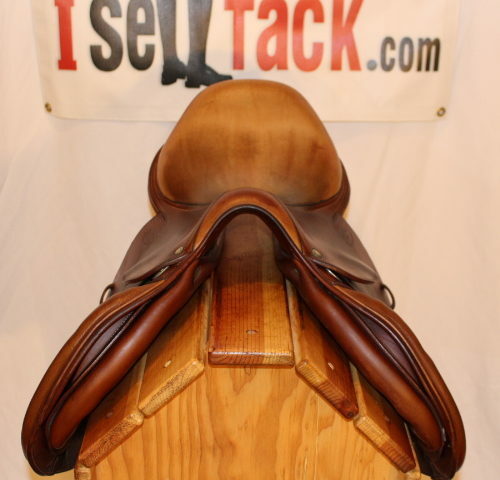 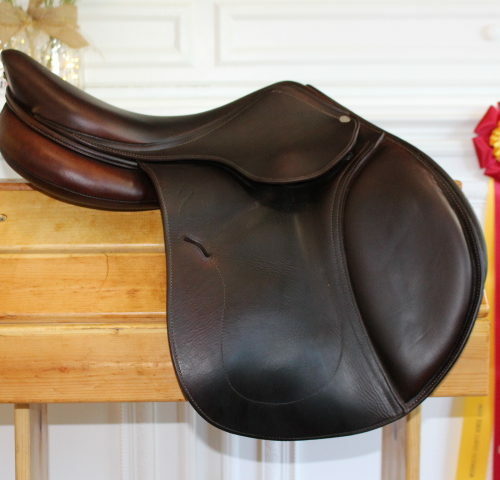 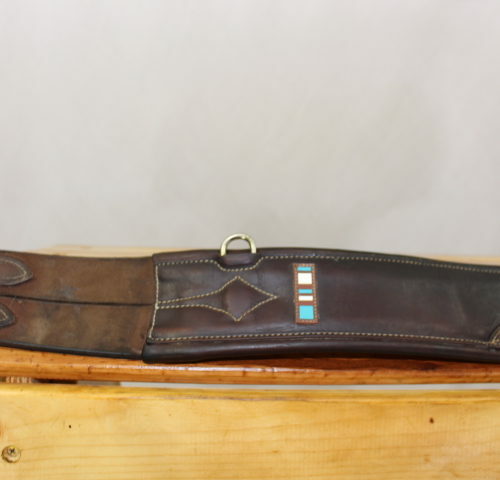 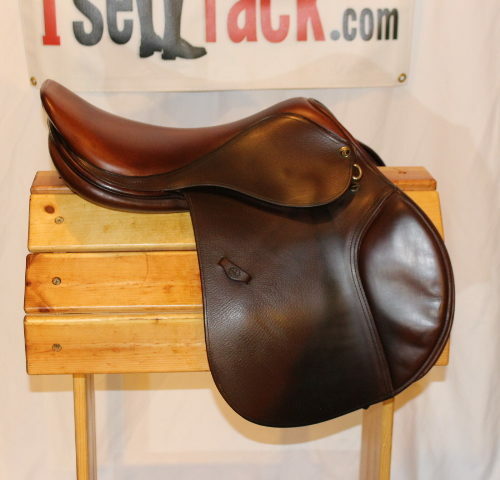 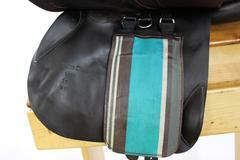 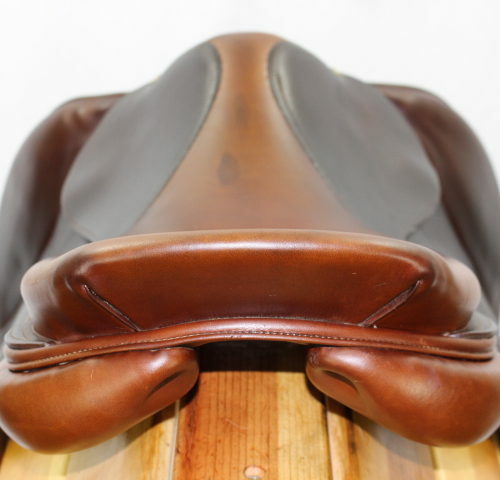 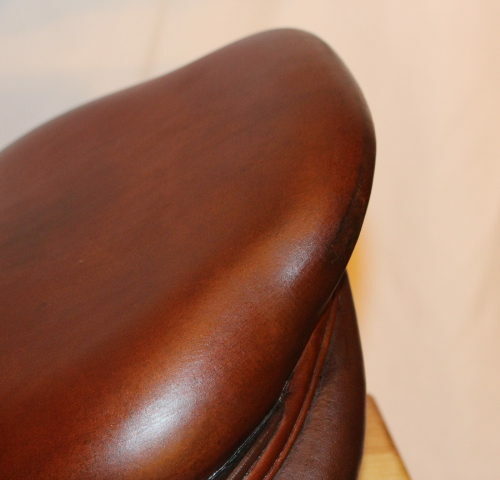 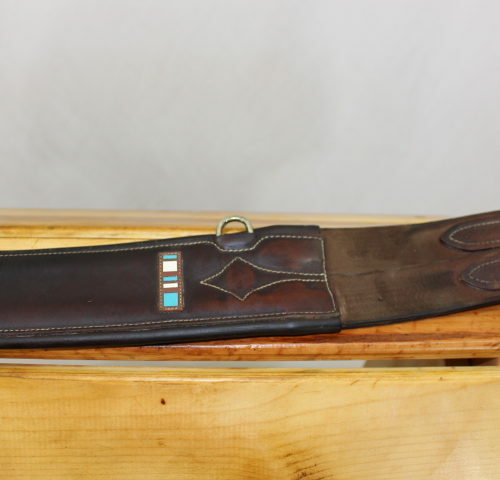 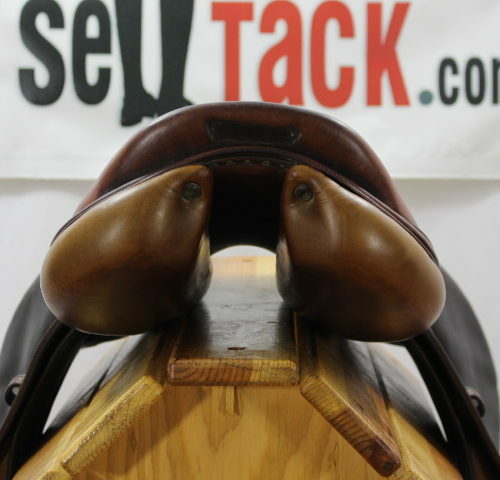 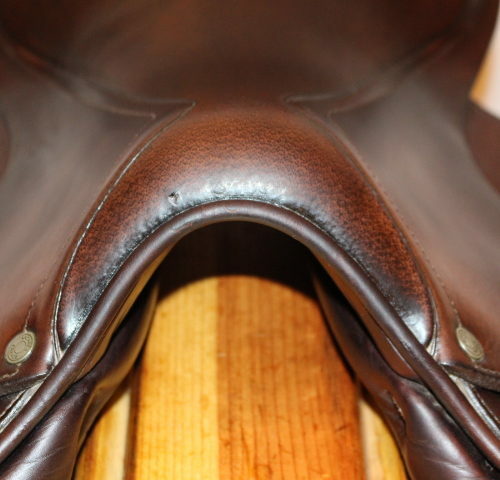 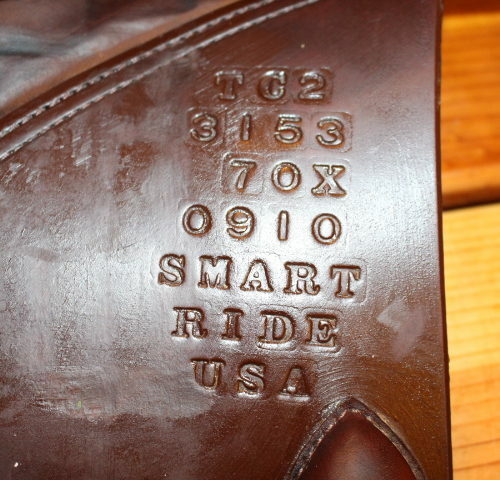 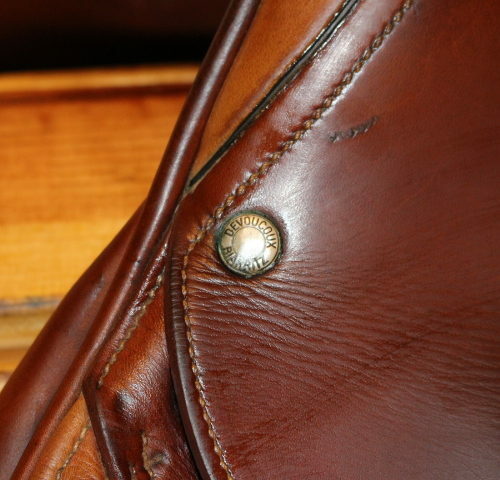 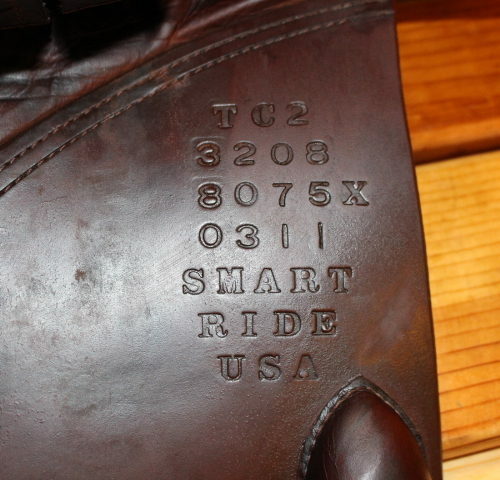 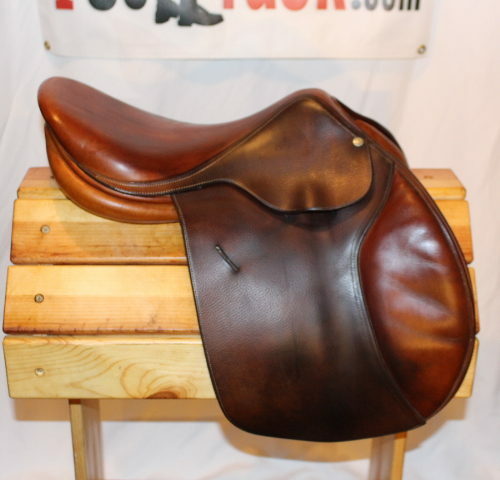 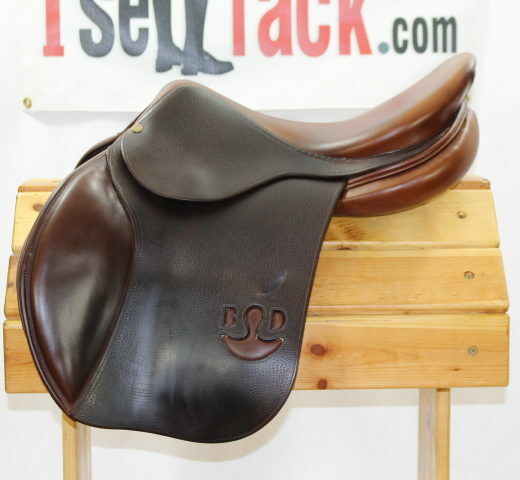 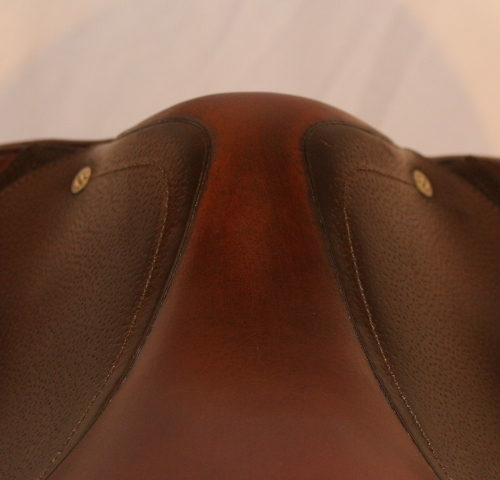 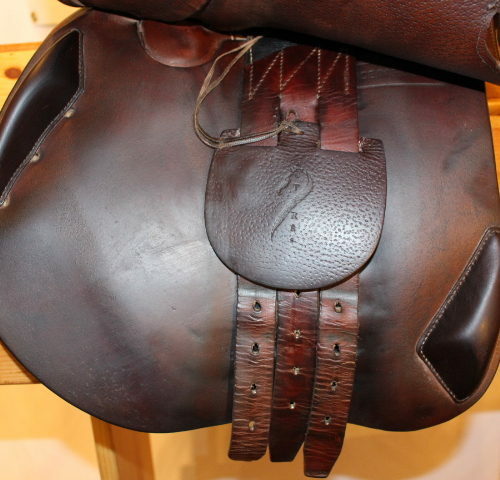 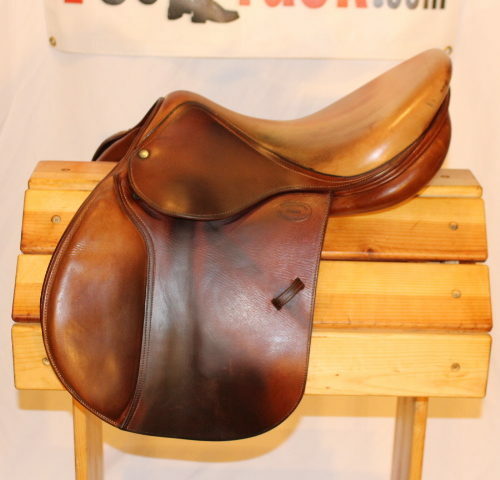 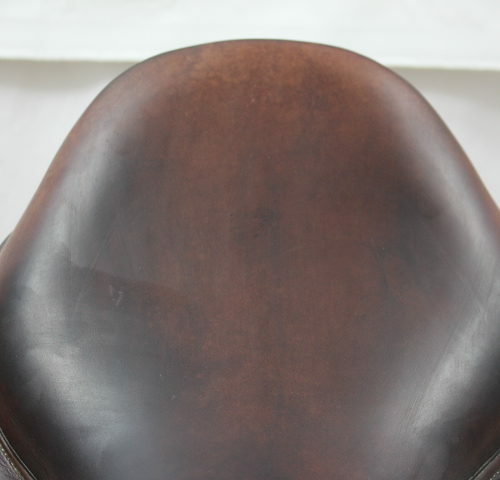 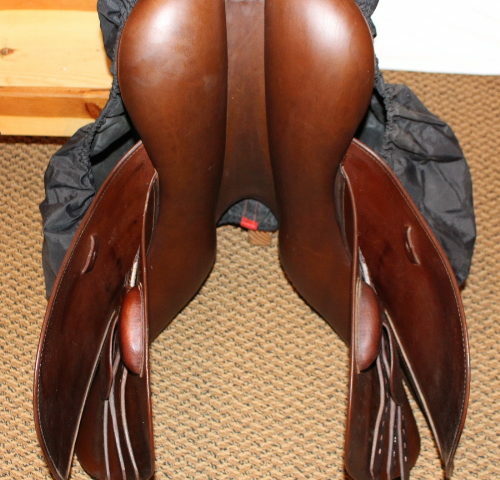 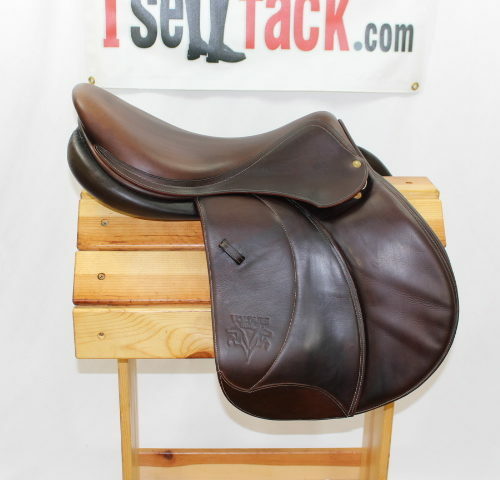 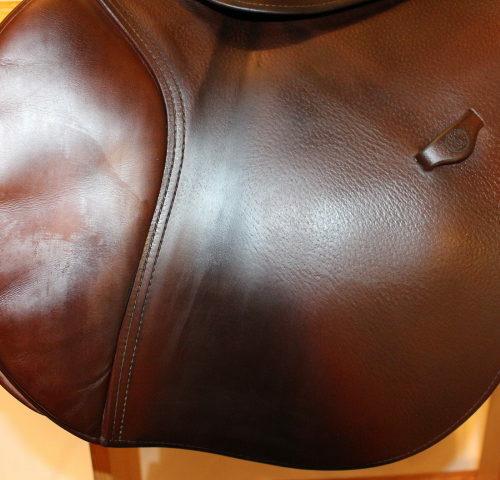 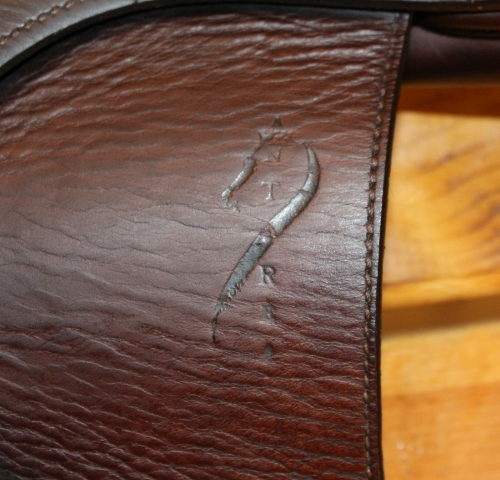 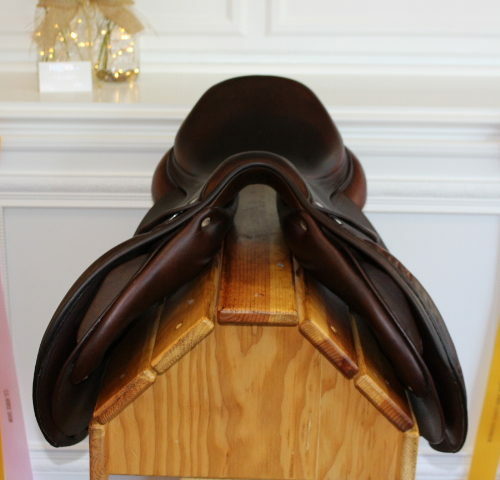 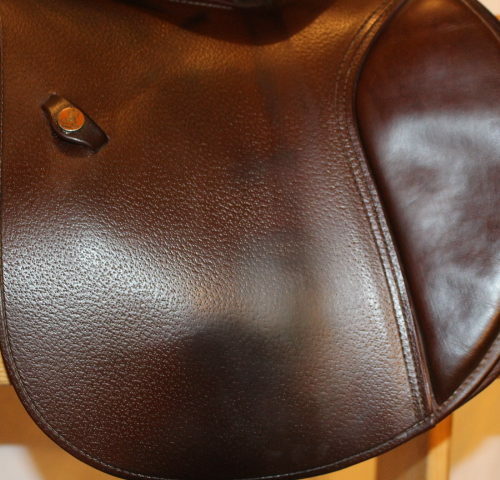 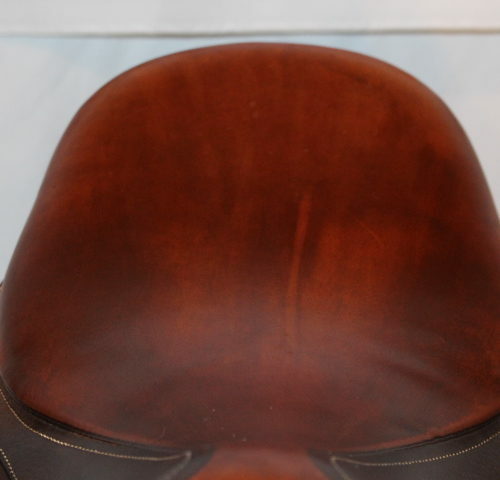 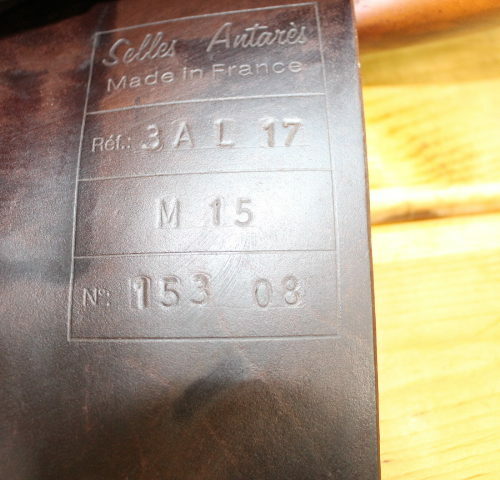 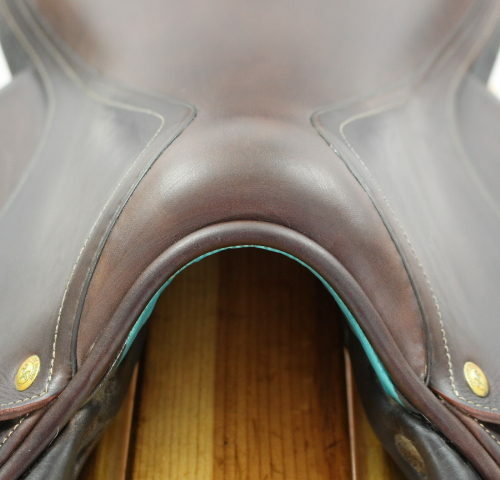 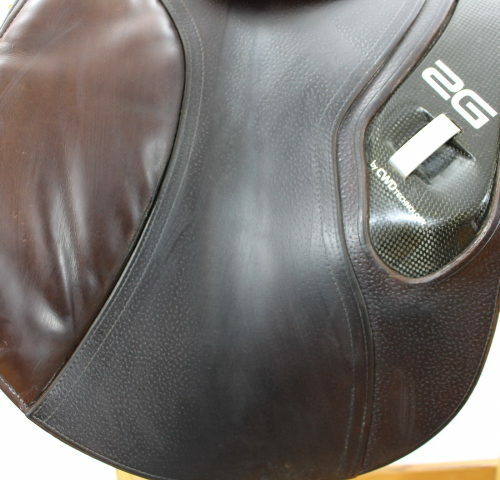 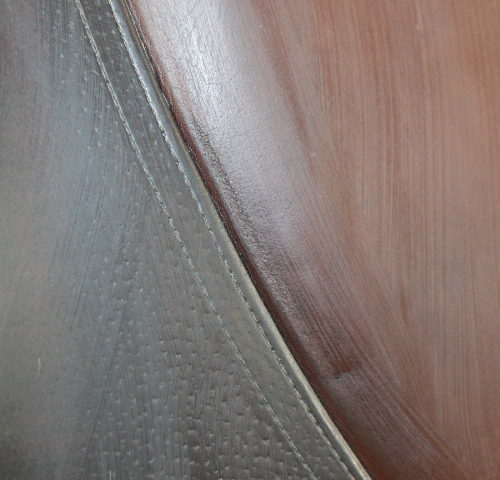 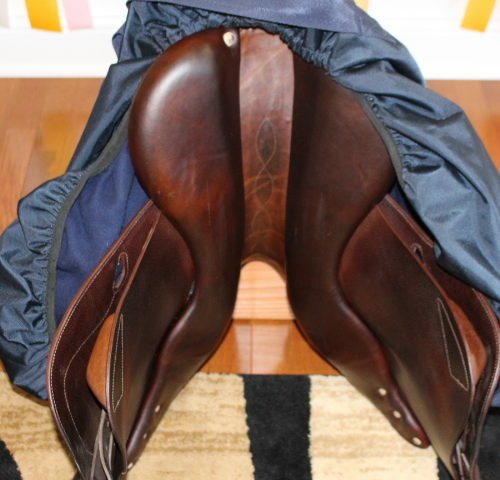 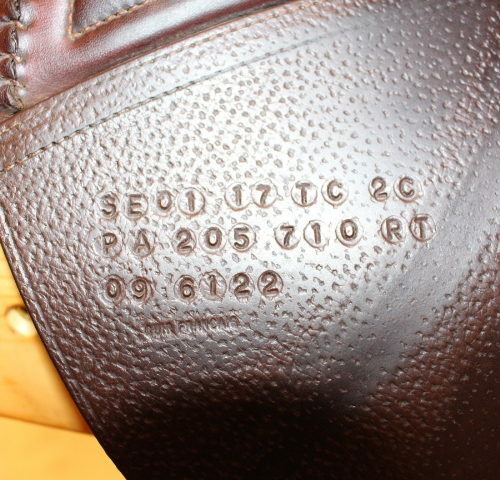 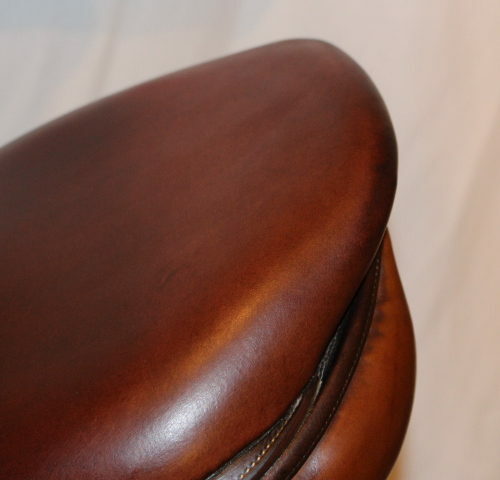 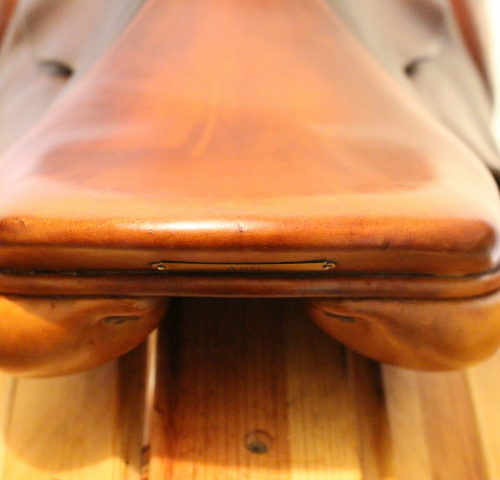 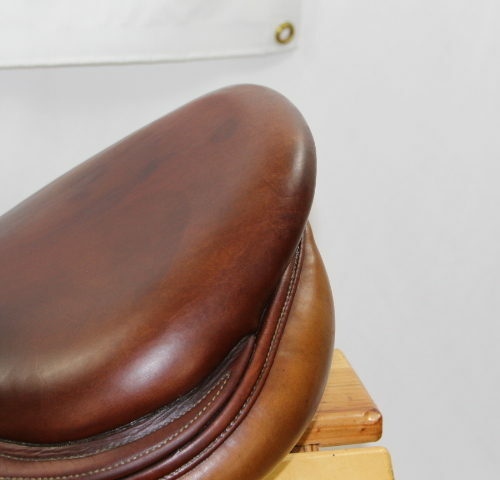 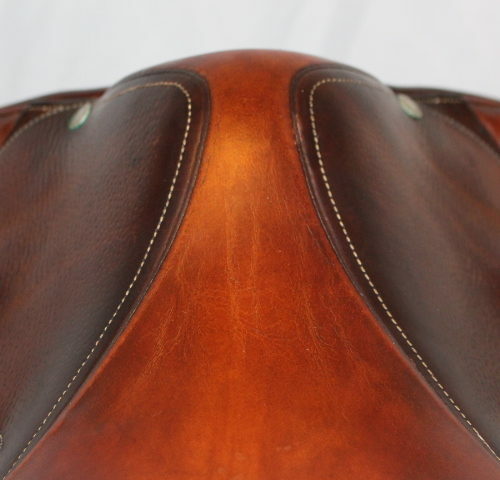 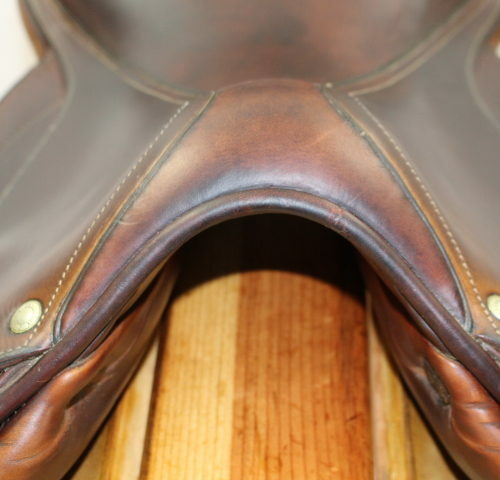 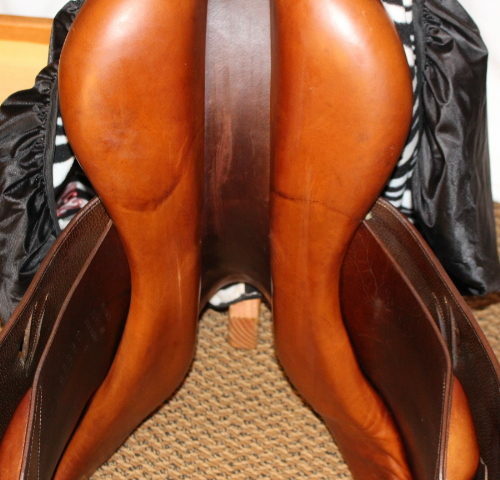 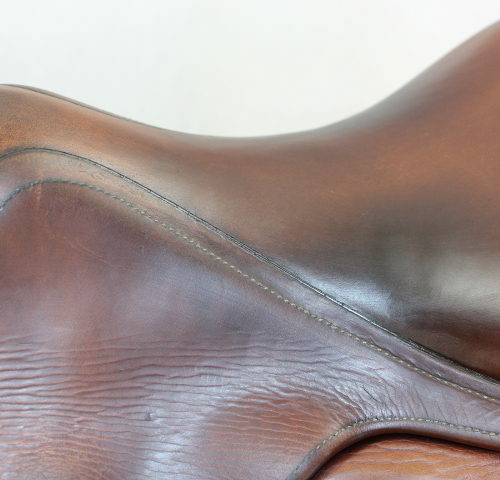 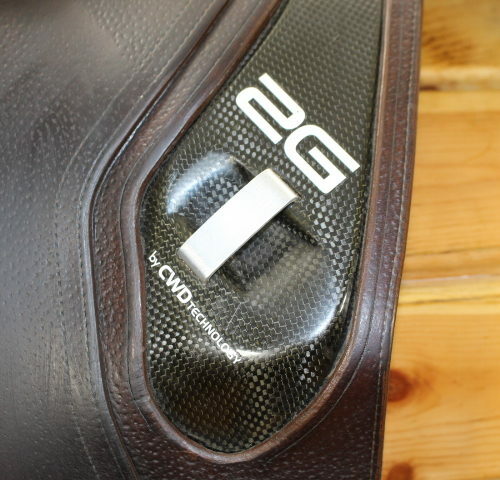 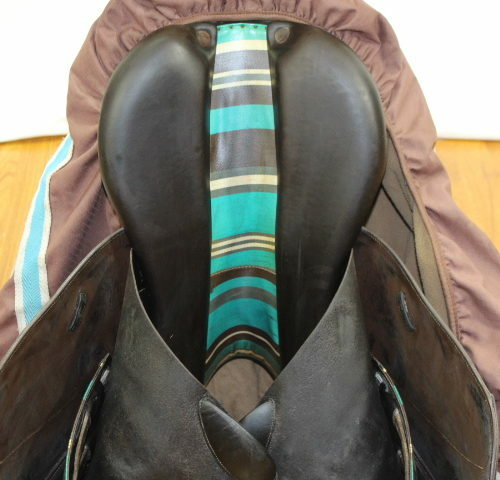 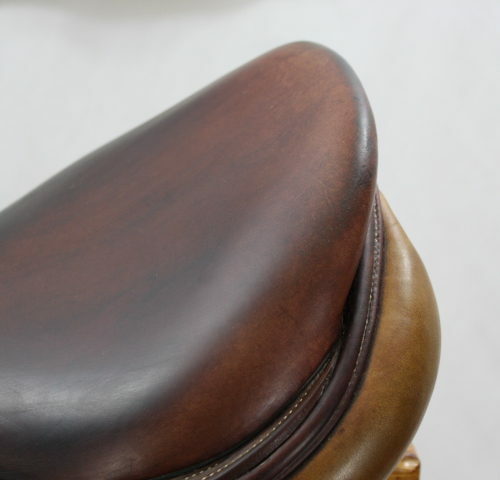 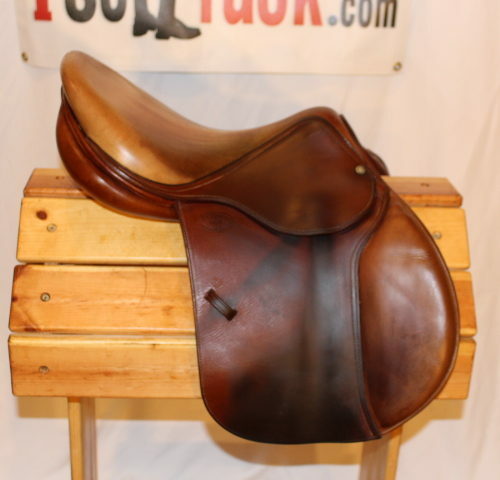 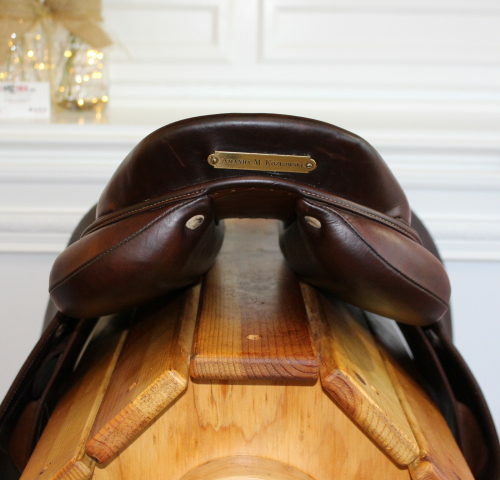 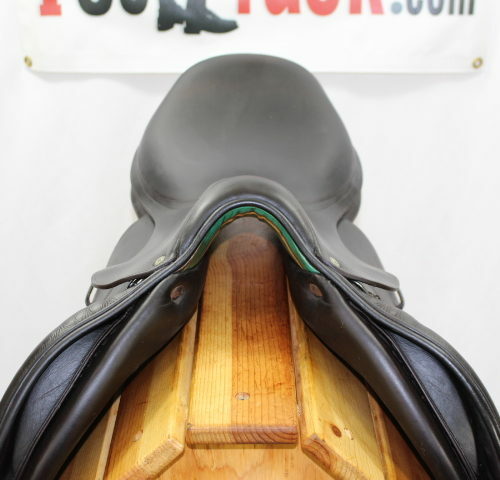 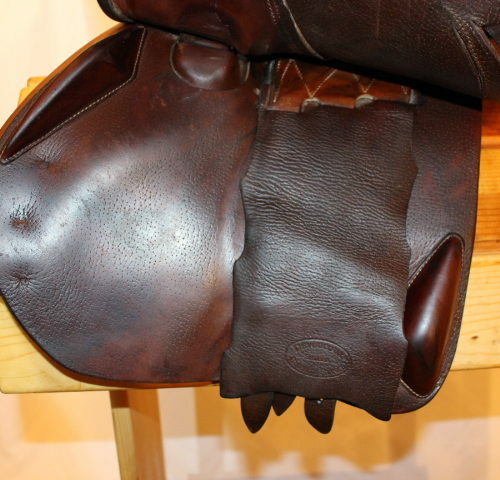 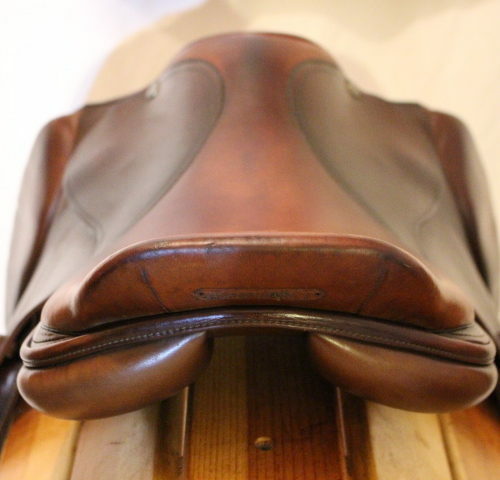 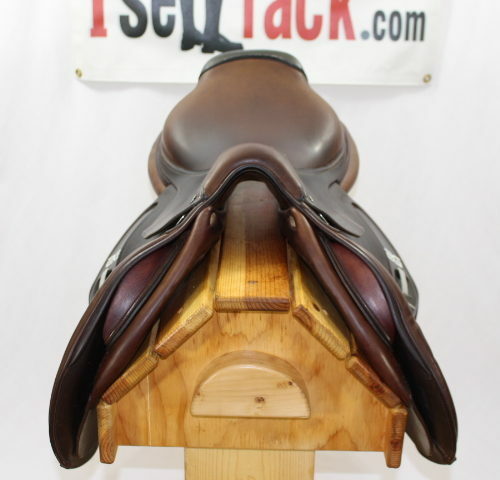 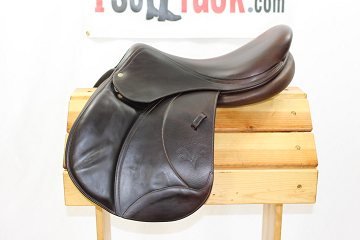 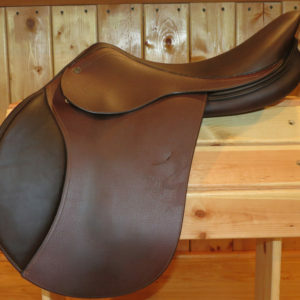 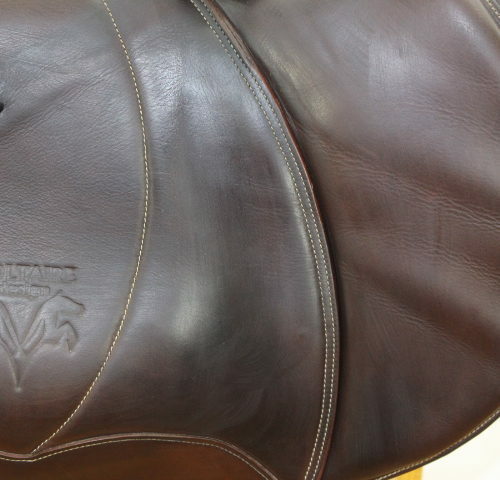 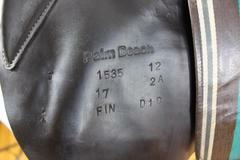 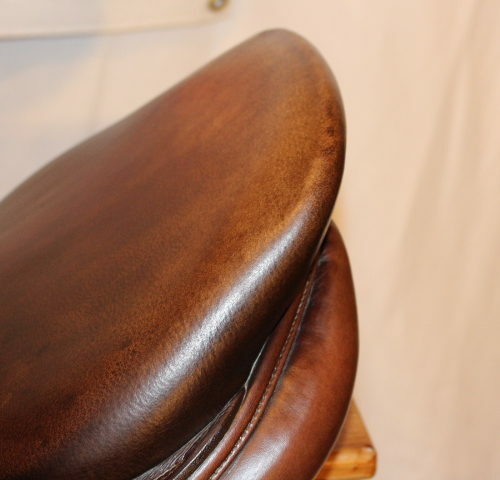 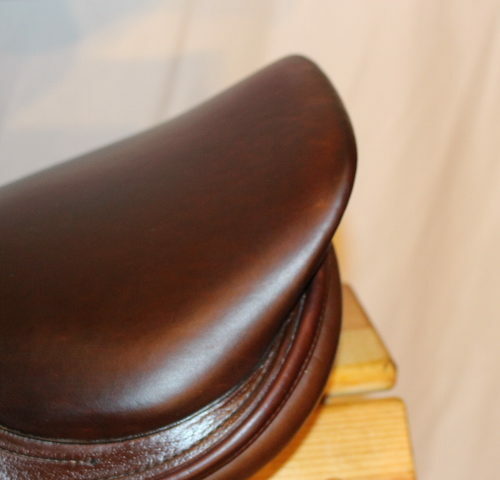 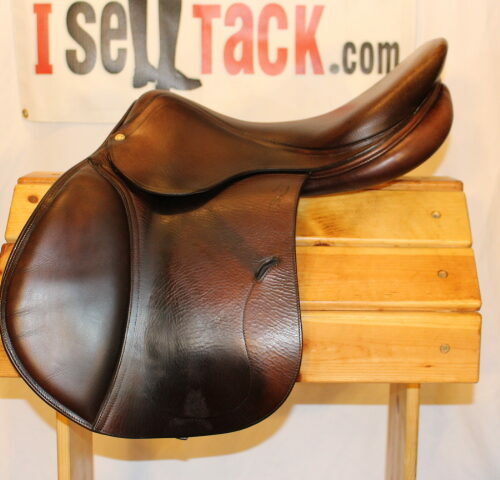 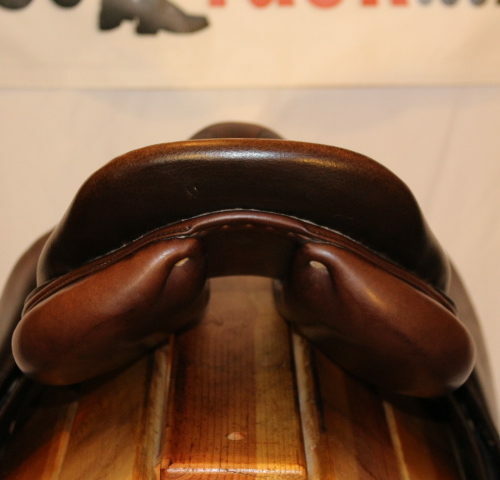 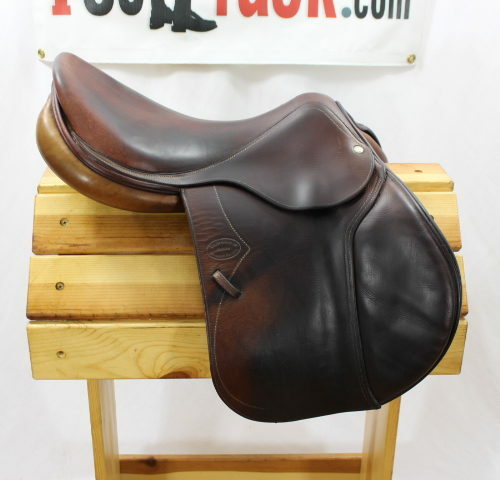 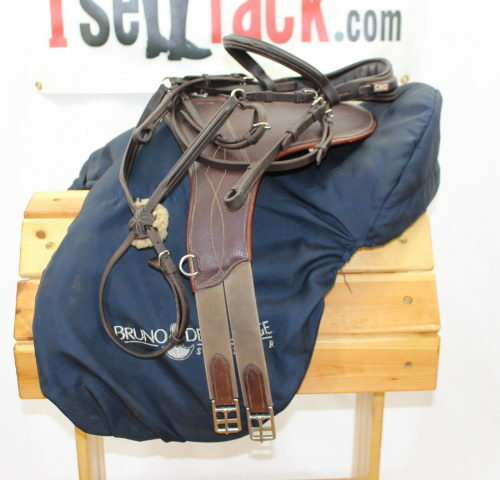 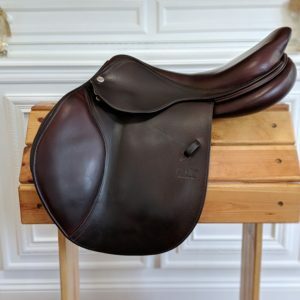 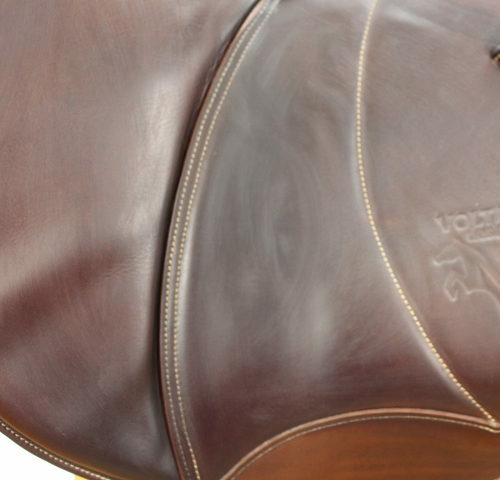 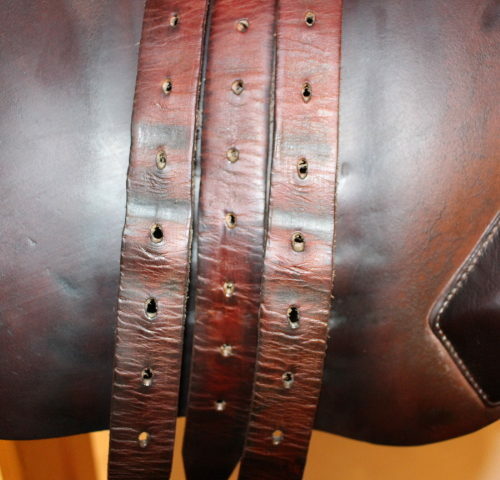 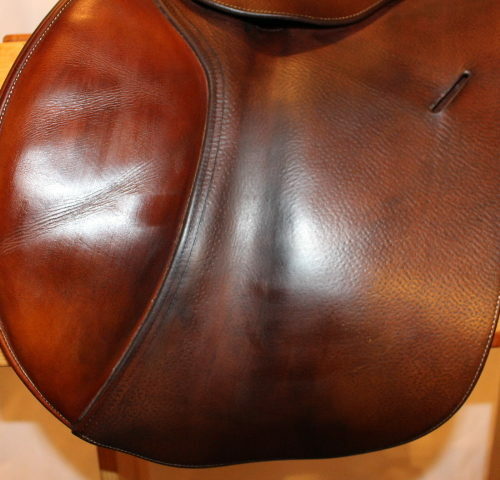 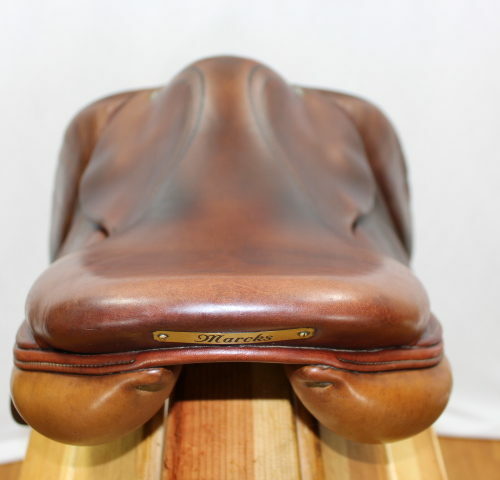 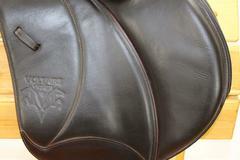 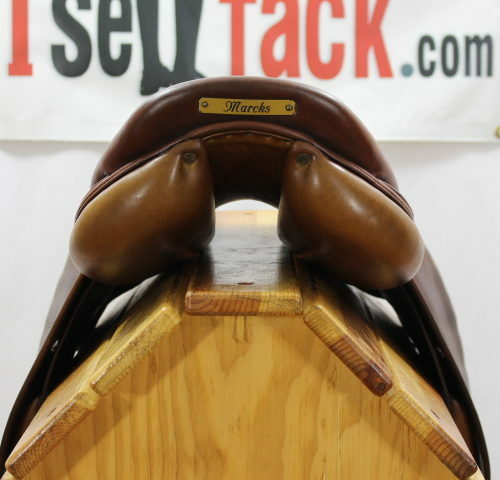 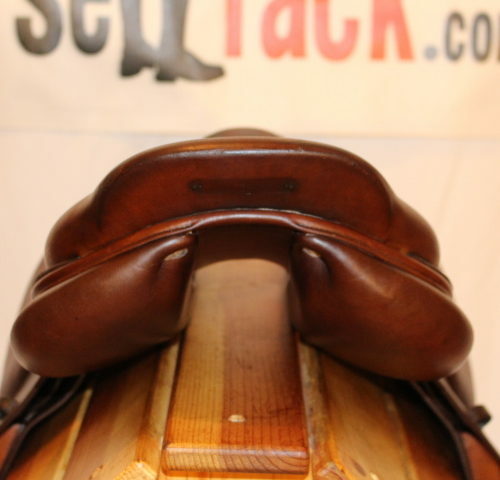 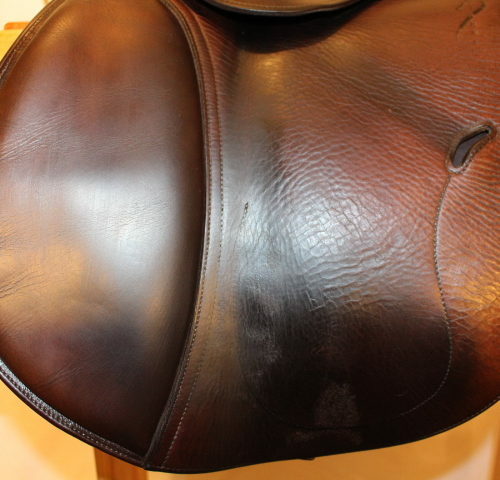 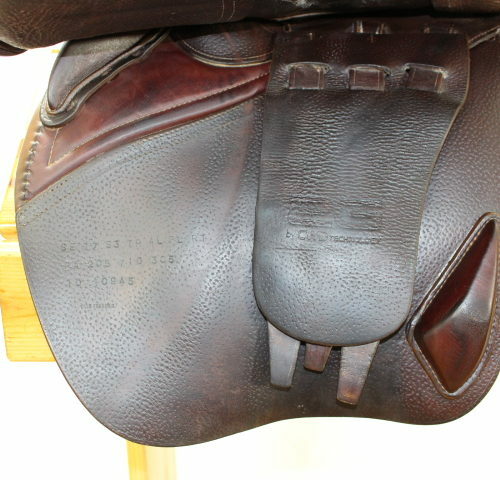 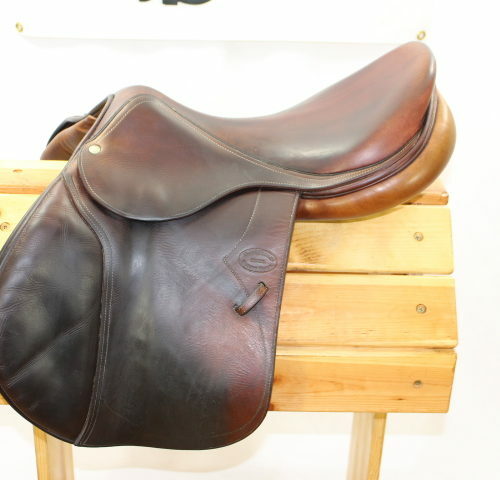 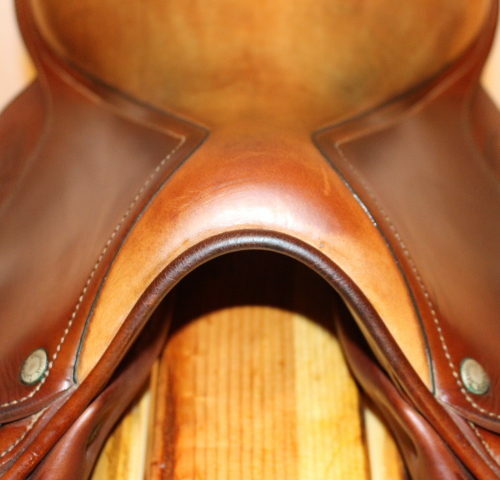 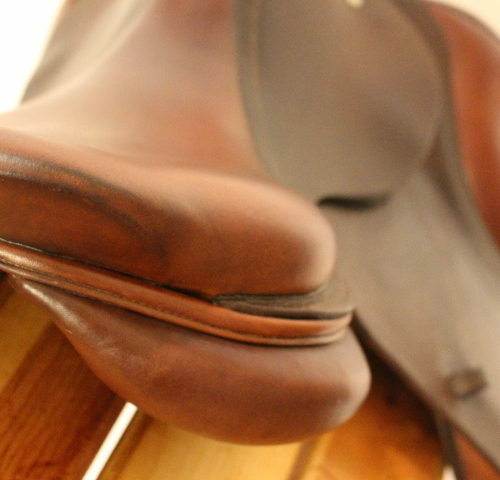 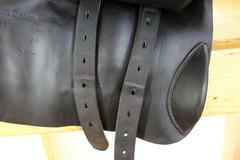 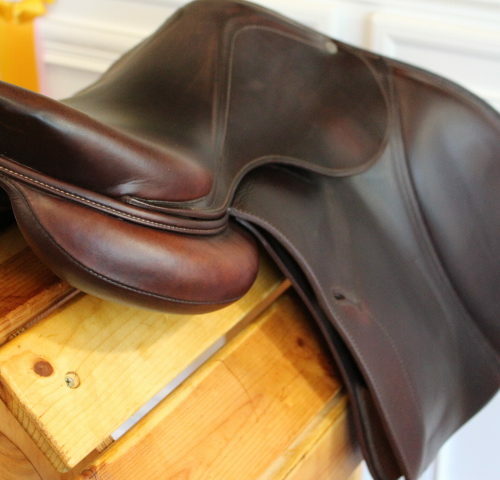 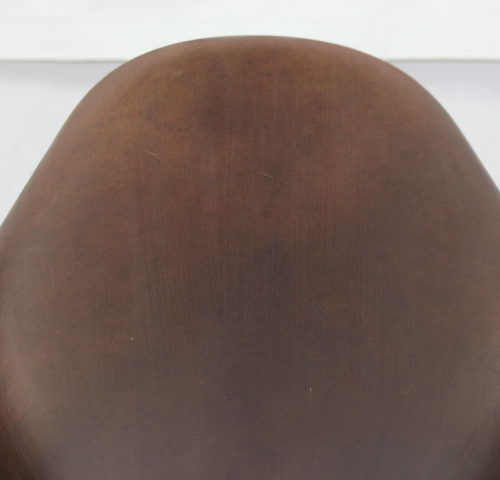 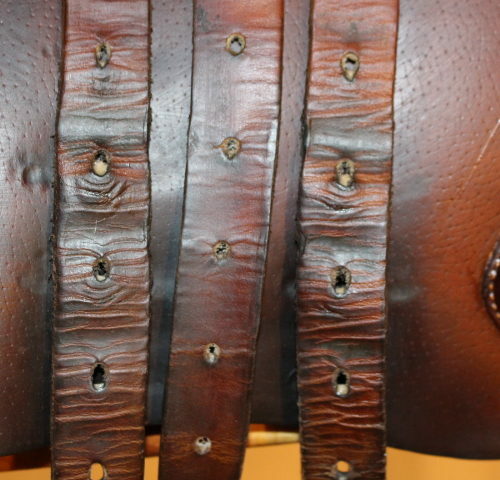 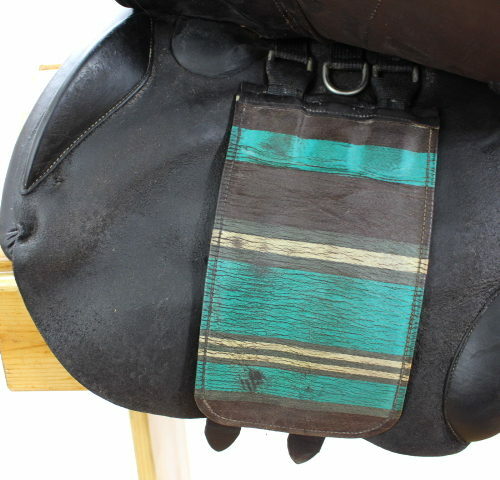 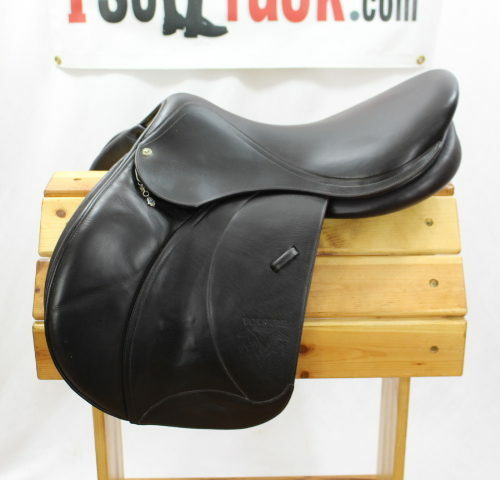 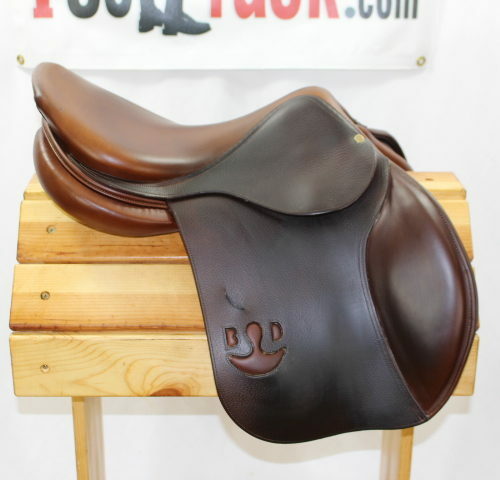 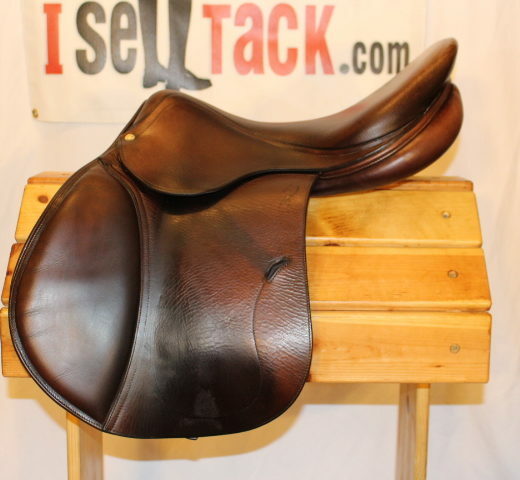 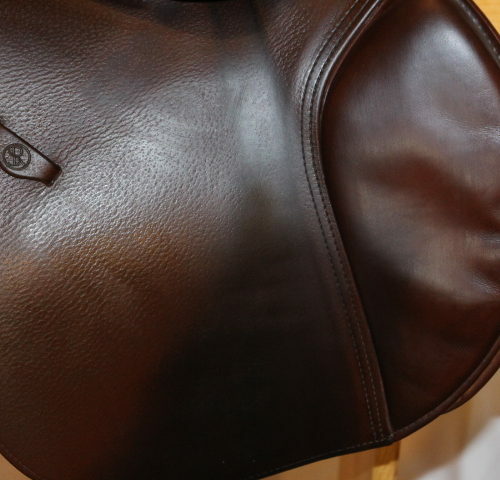 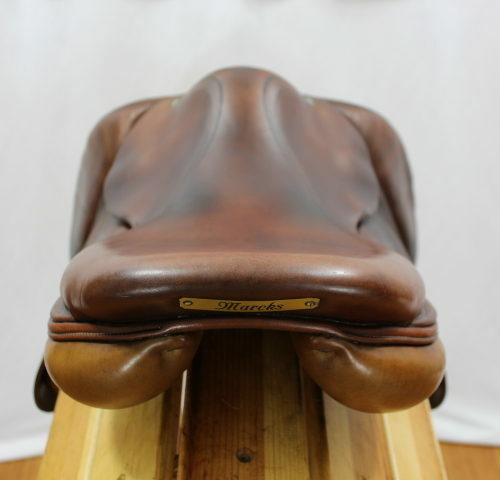 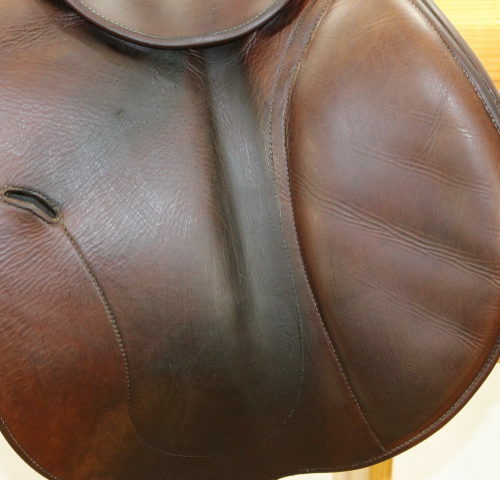 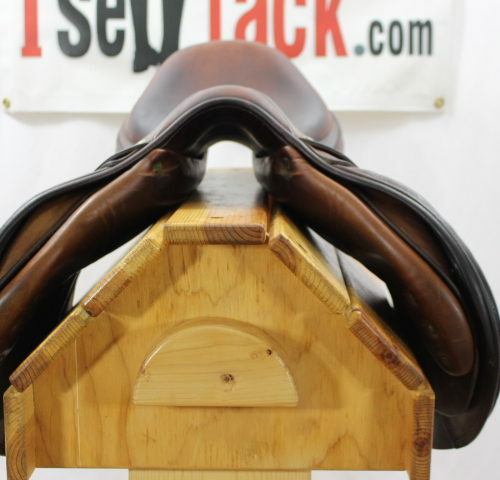 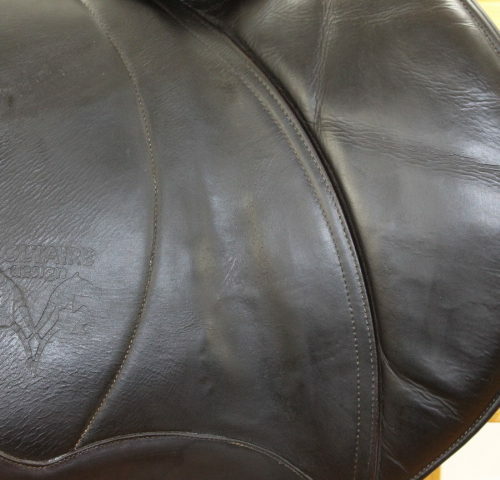 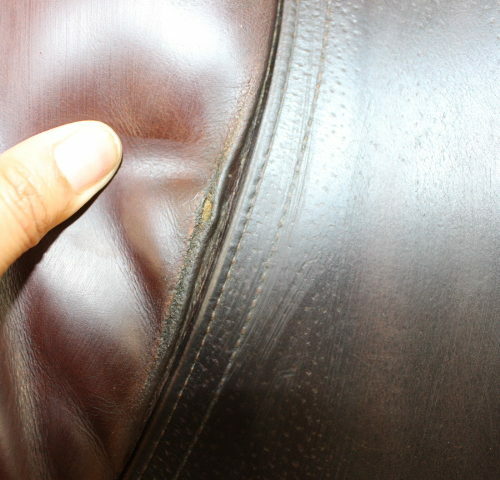 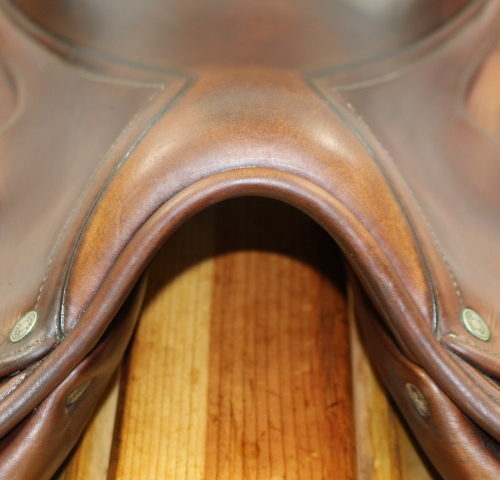 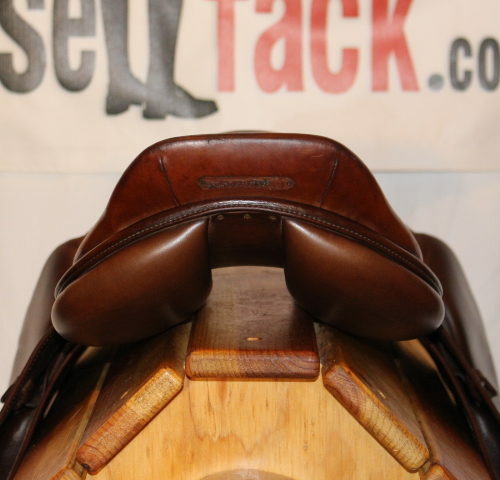 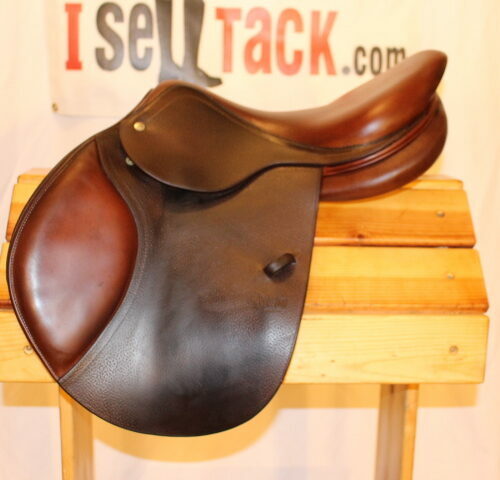 Stunning, grippy and balanced Voltaire Palm Beach saddle for sale!